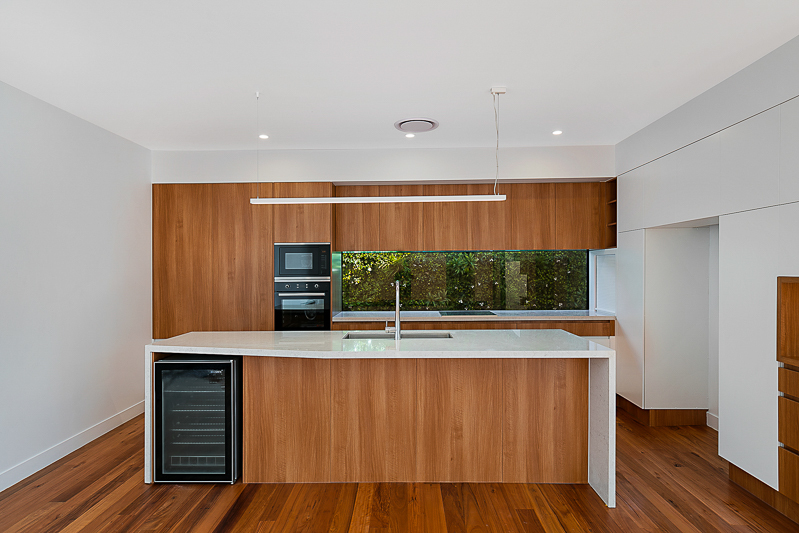 Valdal Projects started in Brisbane in early 2013 with our director/builder Stuart, and 1 apprentice. 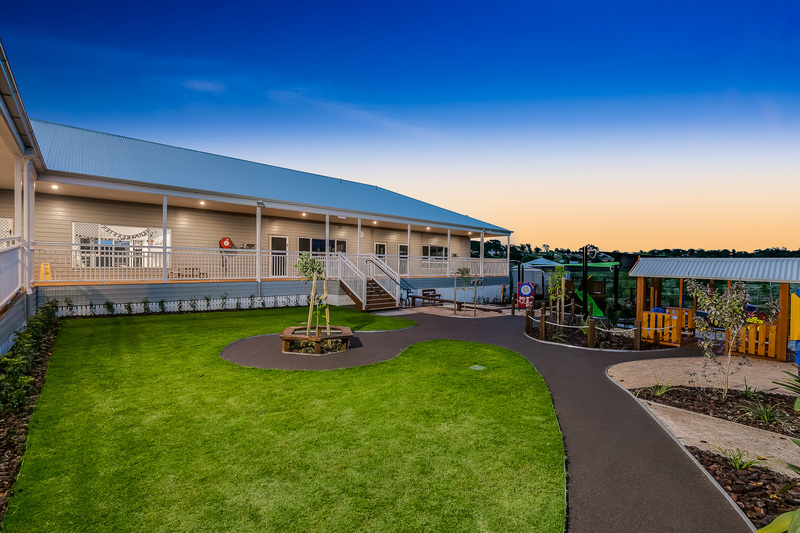 Valdal Projects made the big move to Toowoomba thanks to demand for a builder with big ideas and a quality output. 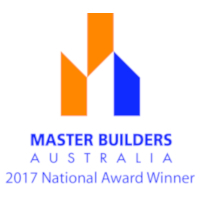 Valdal Projects won its first Master Builders Award, with a sign of things to come, taking our multiple level awards to date.By this stage, our staff base had increased to 7. 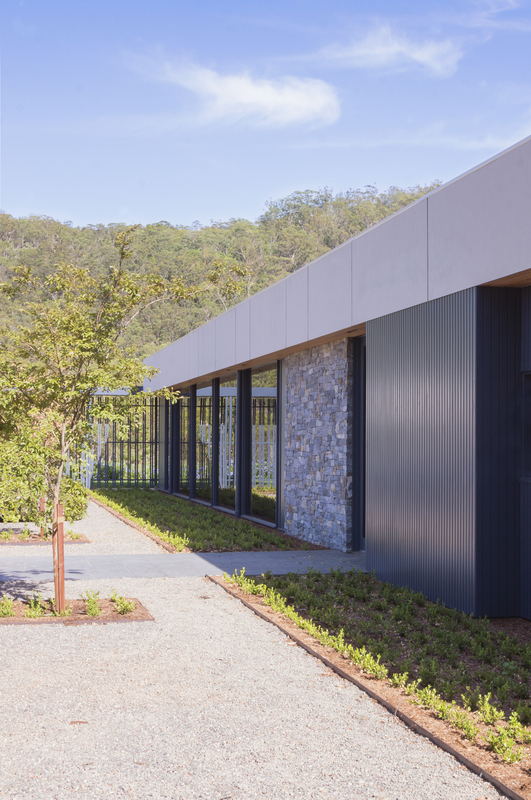 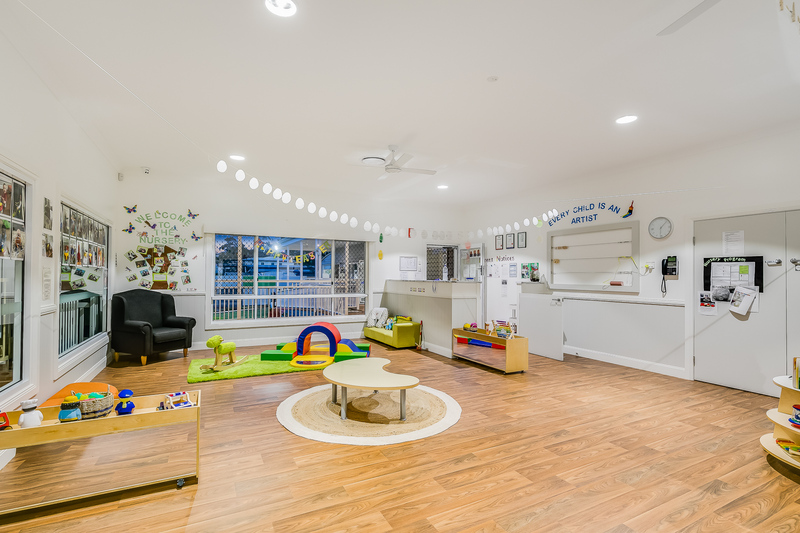 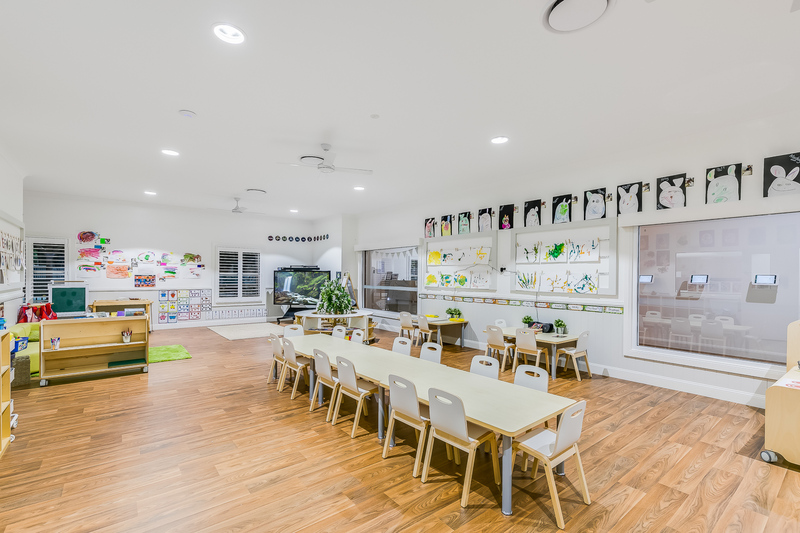 Valdal Projects starts their first large commercial job, a childcare centre in Mount Lofty for clients who go on to do another just a couple of years later which Valdal Projects also built. 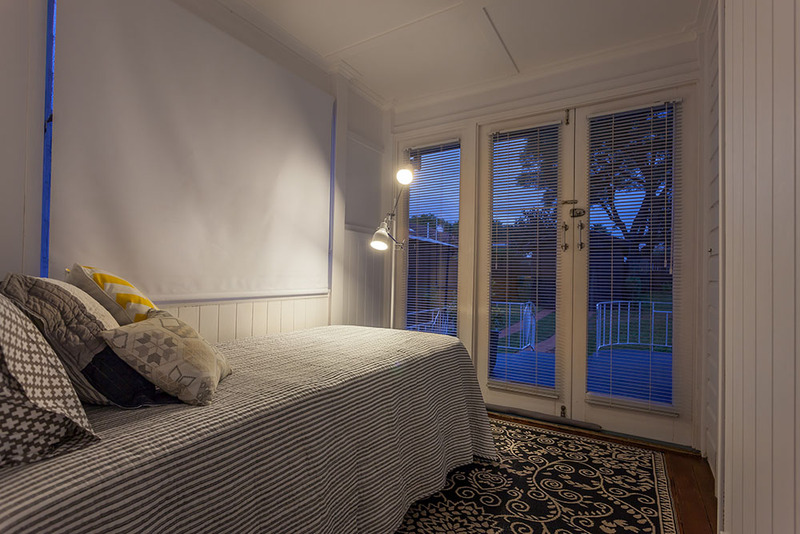 Also many other projects on the go, ramping up Valdal Projects workload. 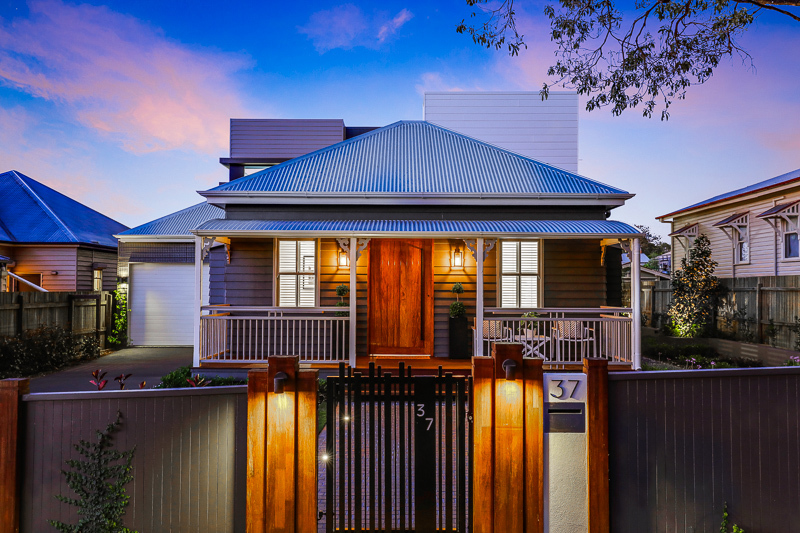 Valdal Projects goes on to win state and national master builders award for the home we built in East Toowoomba. 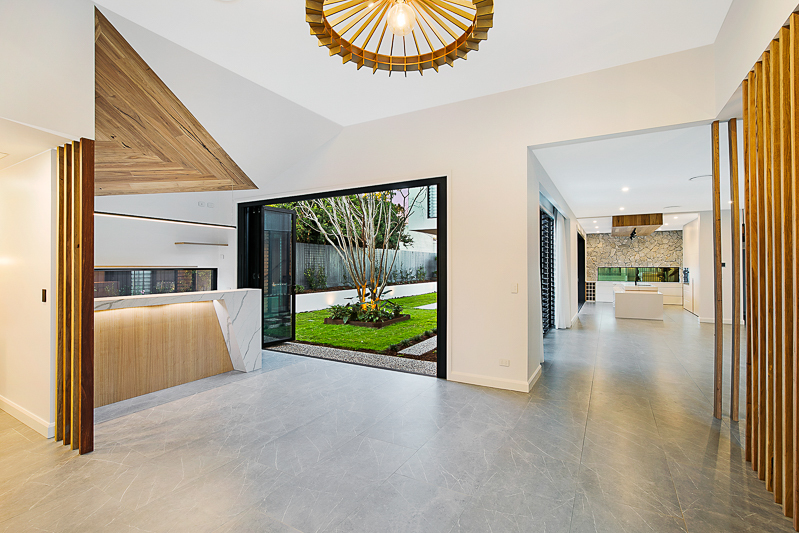 Being Stuart Valdal's parents home, Stuart had a huge involvement in design and specification choices, making the win all the more rewarding. 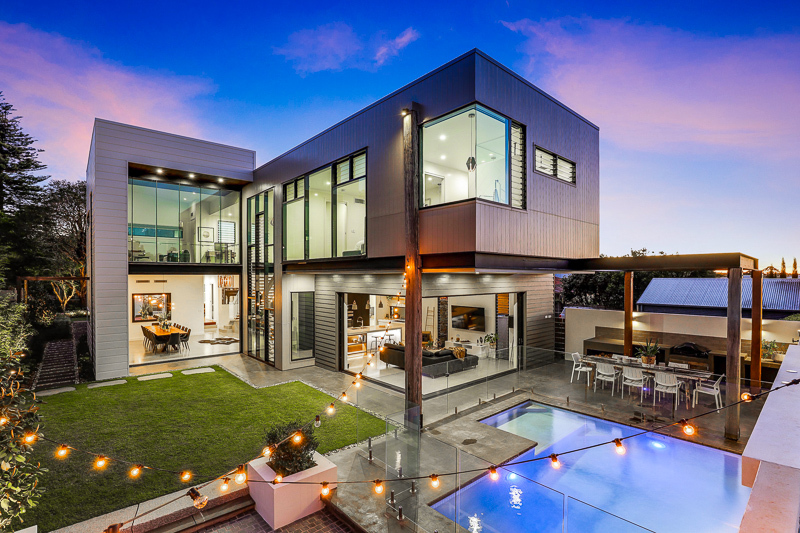 Valdal Projects breaks into the luxury home market, starting the two largest home contracts we've done to date. 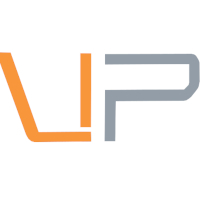 A sign of bigger things to come, and with Valdal Projects now having 14 staff. 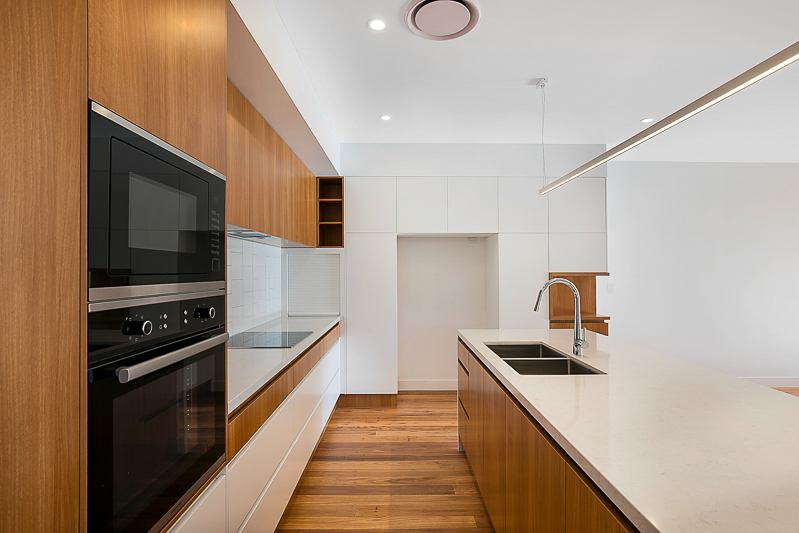 Valdal Projects is steaming ahead on multiple commercial and large residential projects, looking forward to the year to come with a lot of exciting projects on the go. 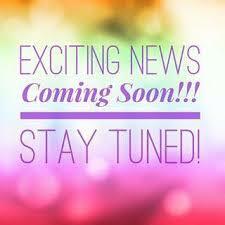 Keep up to date via instagram and facebook! 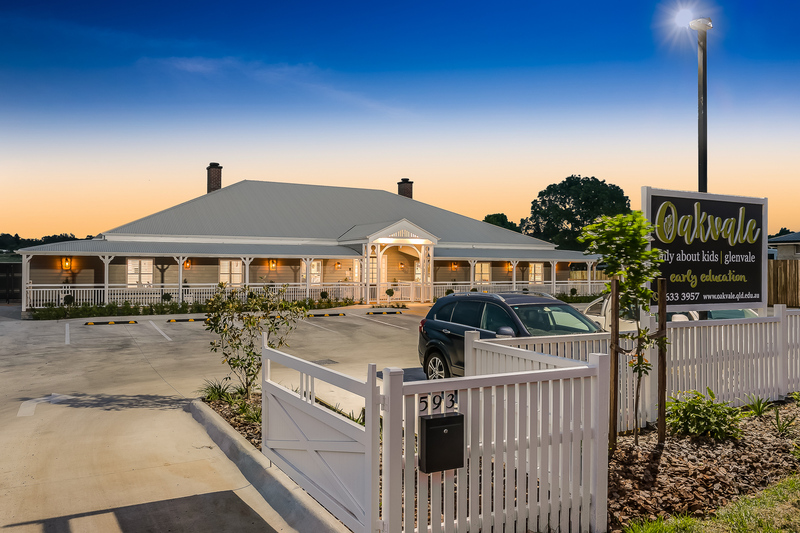 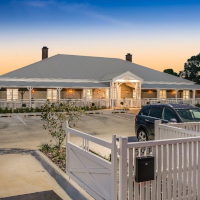 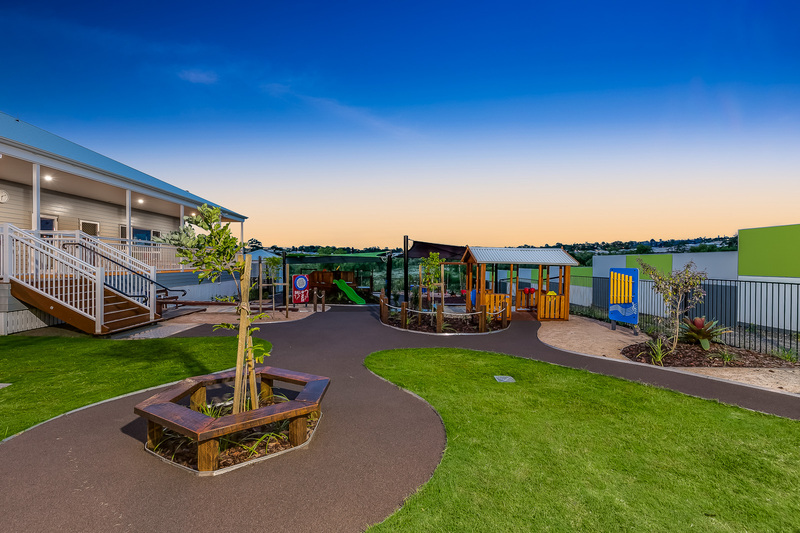 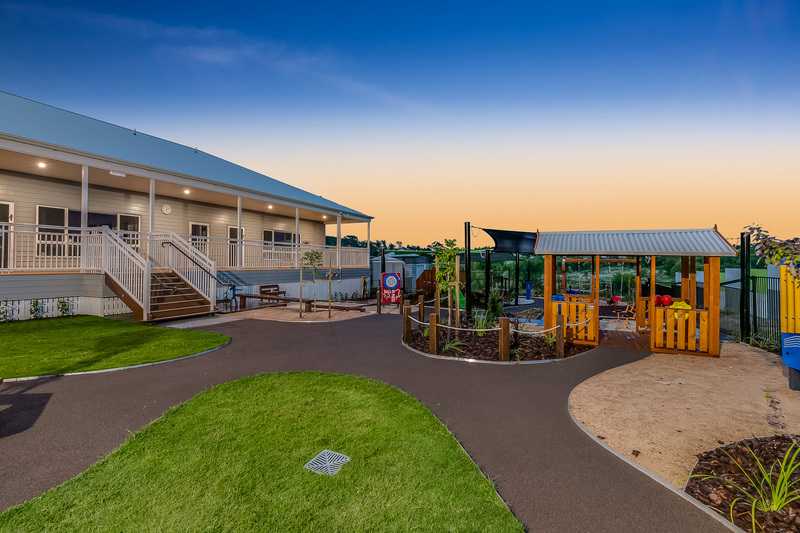 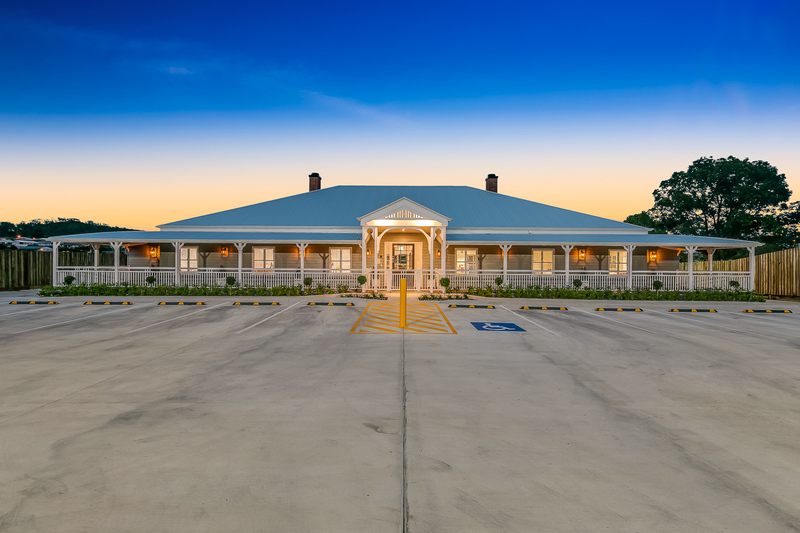 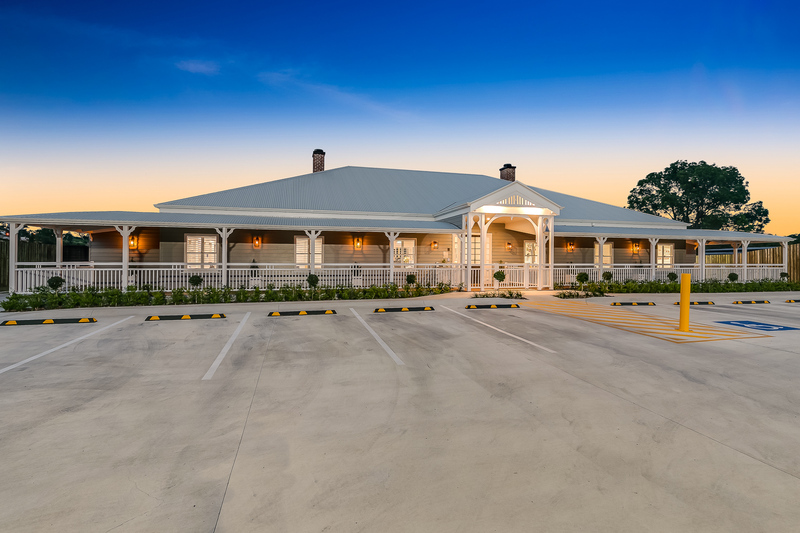 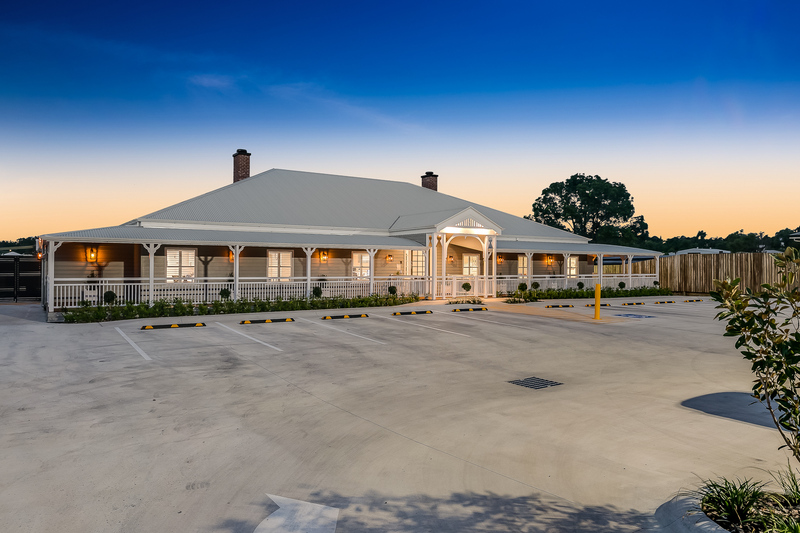 TOOWOOMBA building company Valdal Projects has taken out one of the industry's most prestigious national awards for a renovation project in the Garden City. 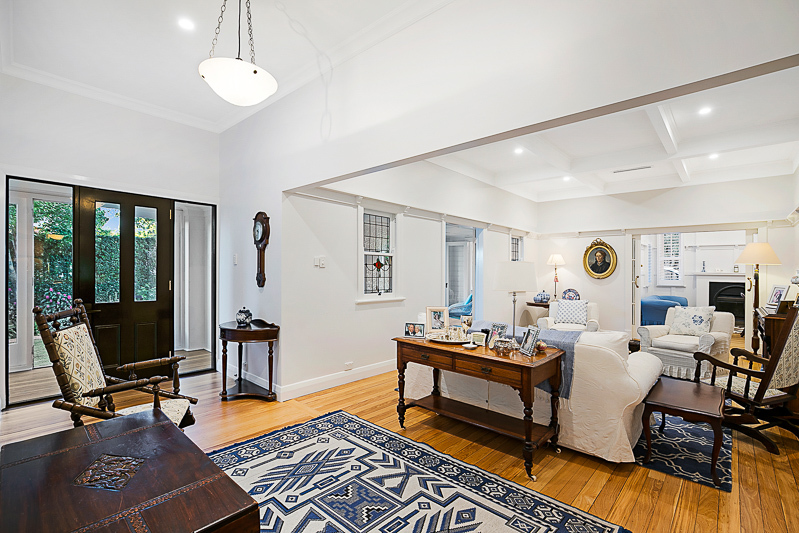 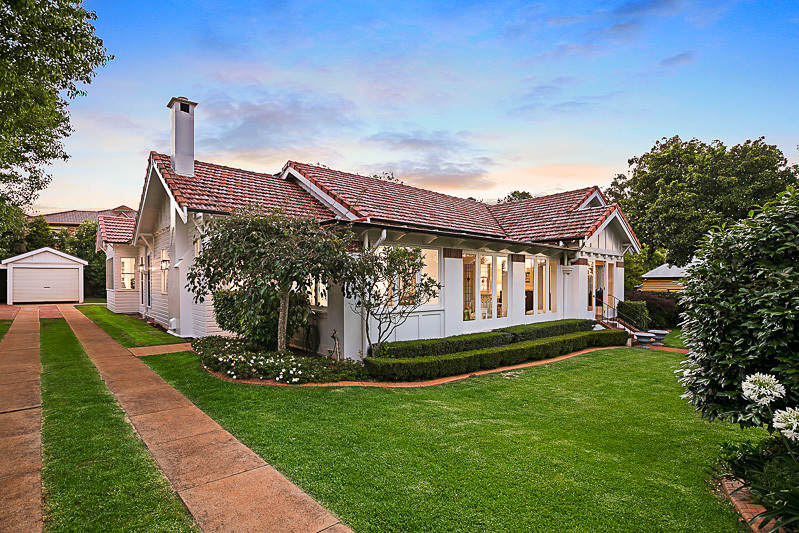 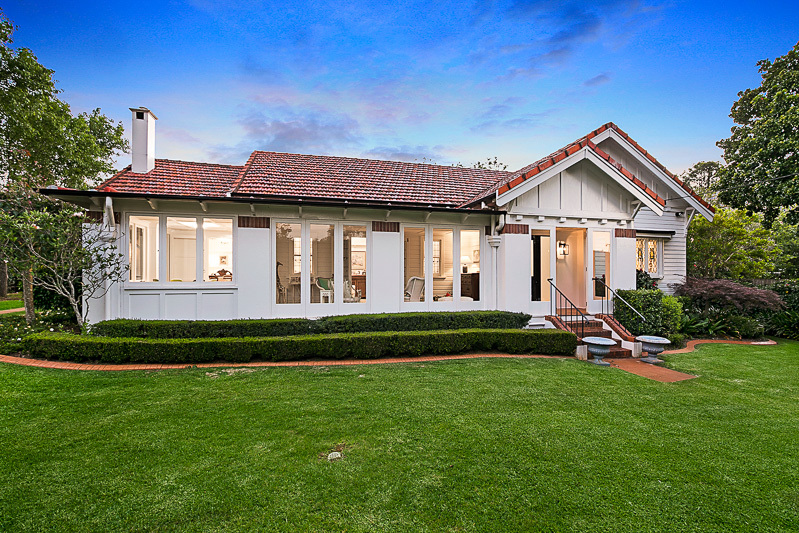 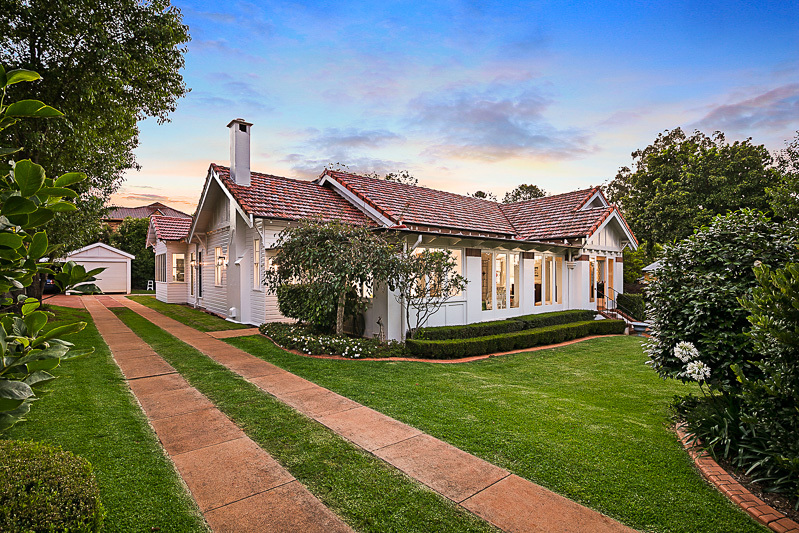 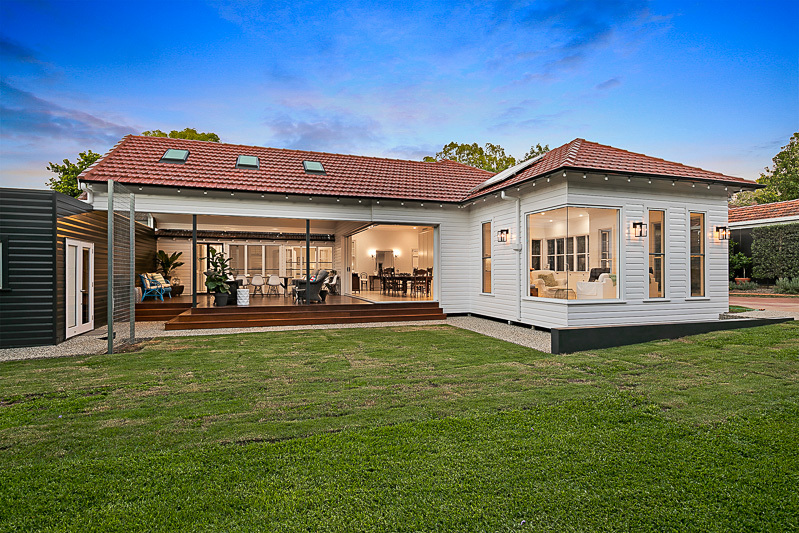 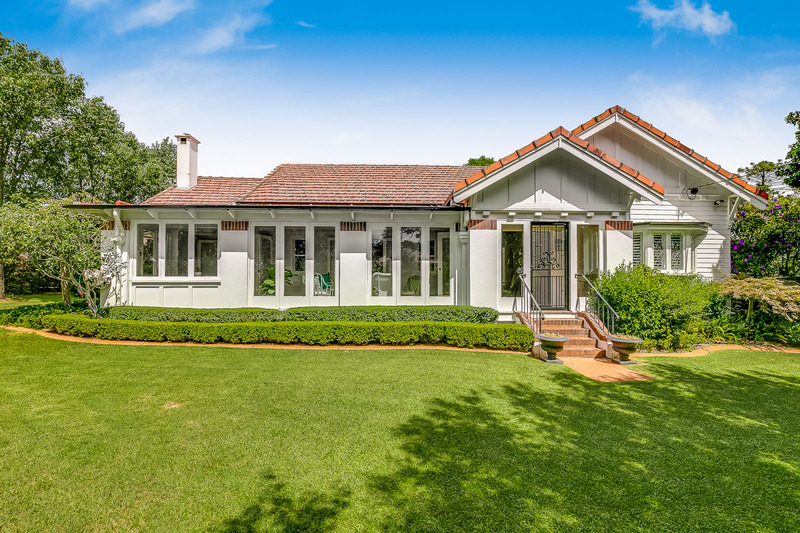 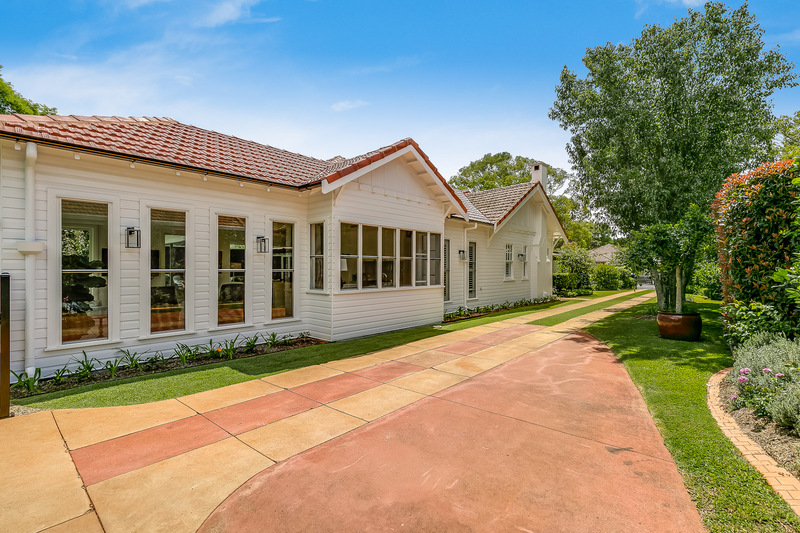 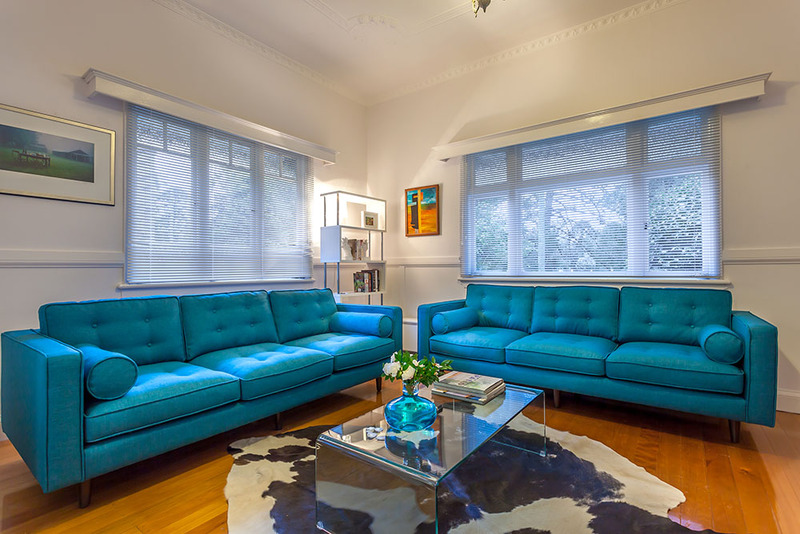 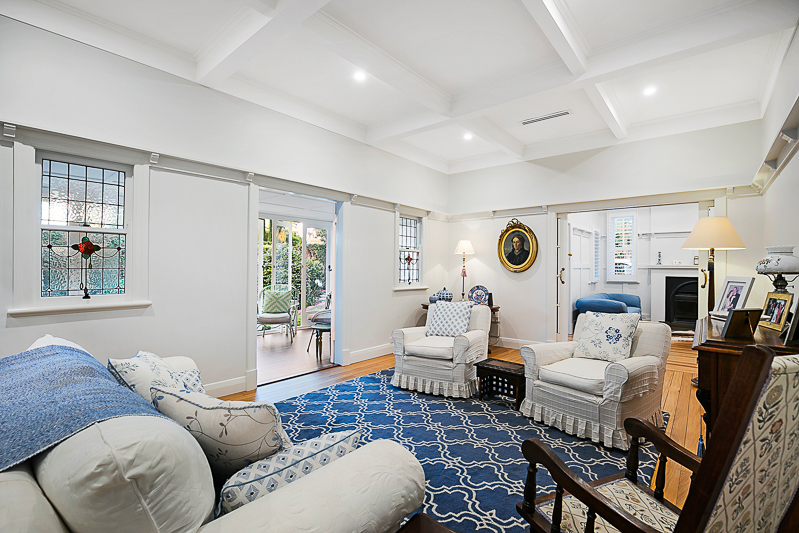 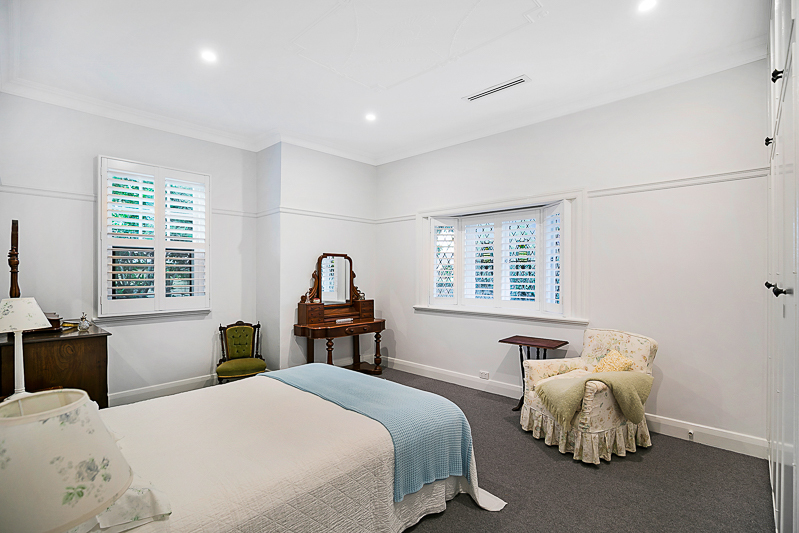 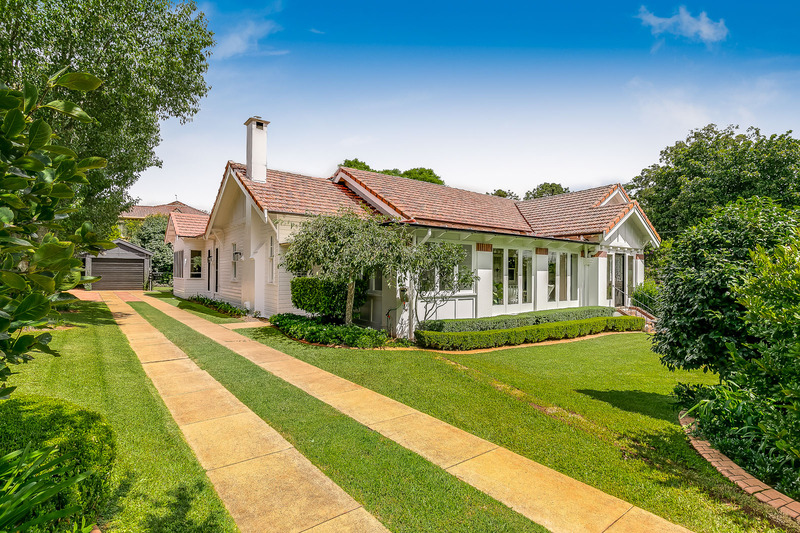 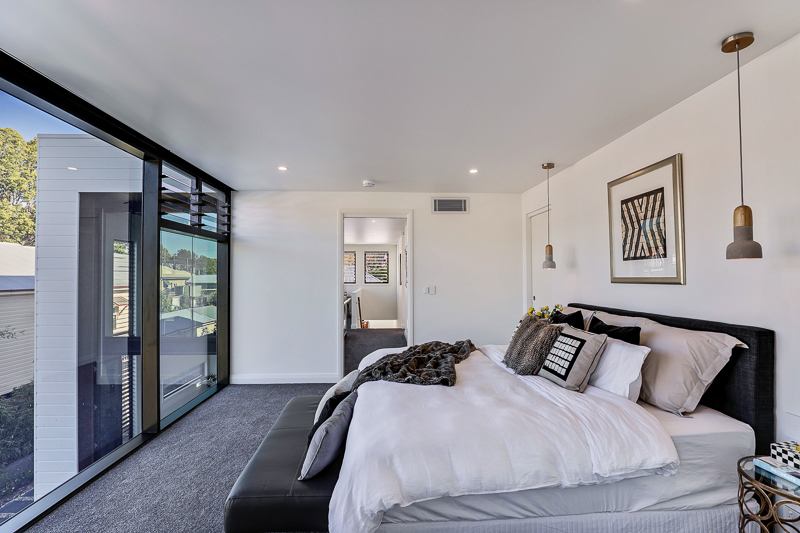 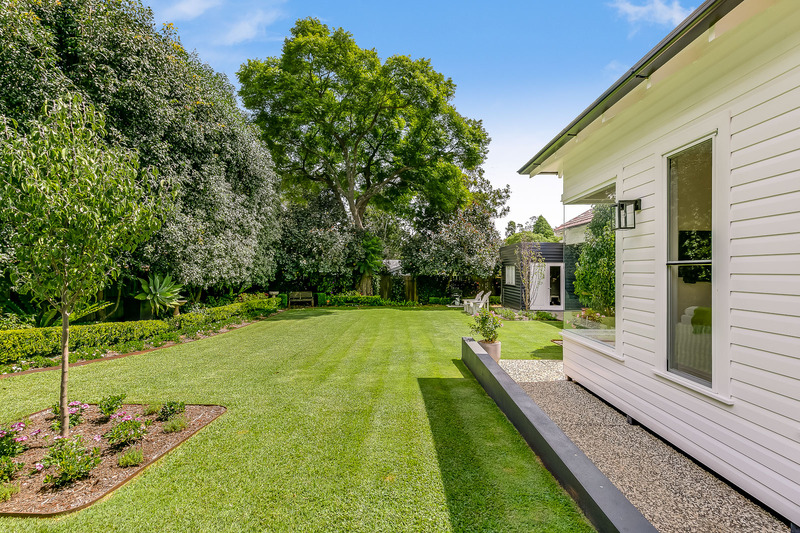 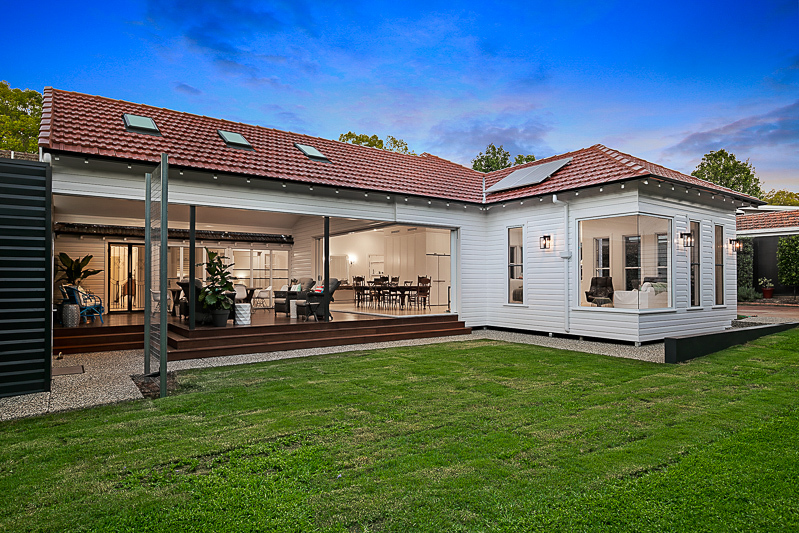 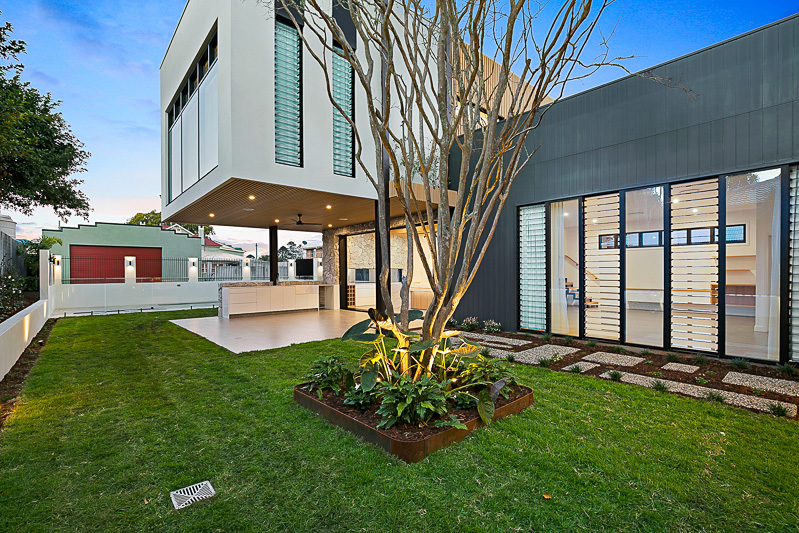 The company won the Master Builders Australia National Luxury Alterations/Additions Award in the range of $650,000 to $1 million for the alteration of 74 Campbell Street, East Toowoomba. 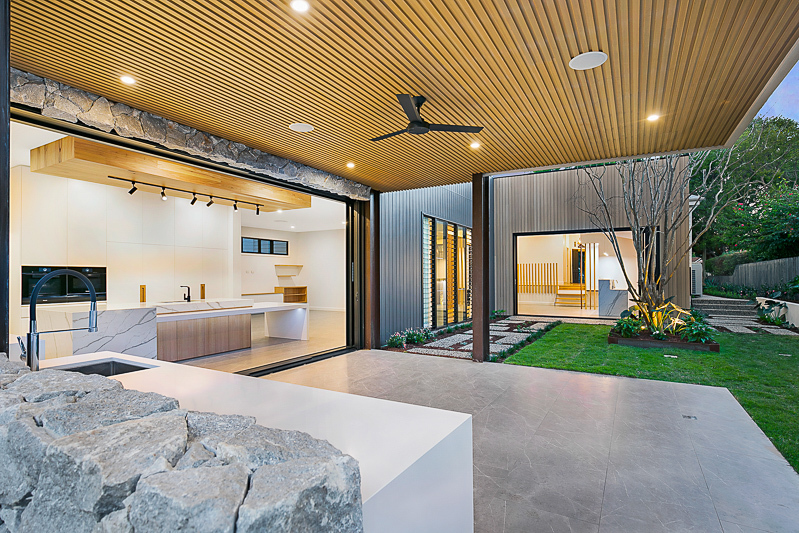 AN AWARD-winning builder is in the middle of a new house that he believes will be unique in Toowoomba once finished. 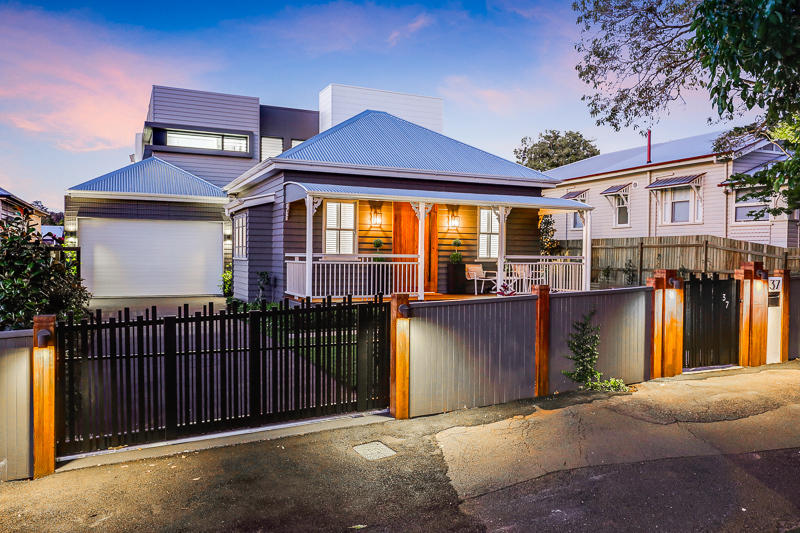 Toowoomba's Stuart Valdal has laid the foundations for a massive new property on Godfrey St in East Toowoomba, with architects designing a Hamptons-styled house on the vacant land. 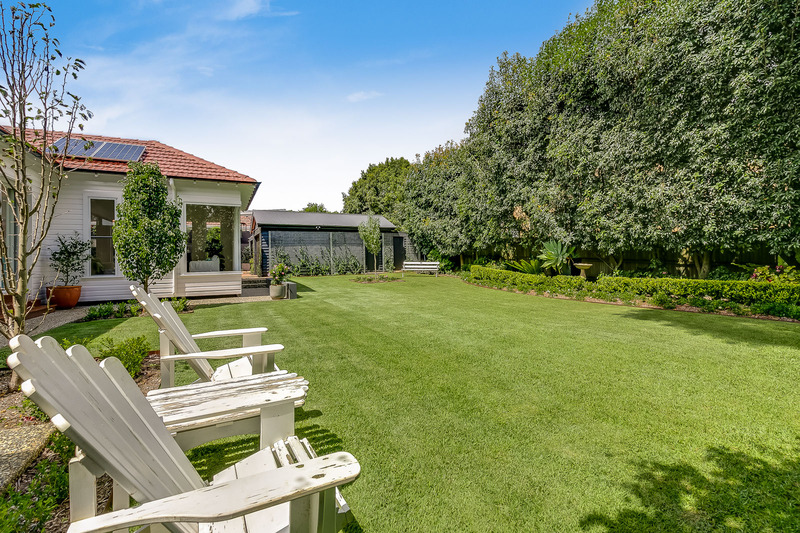 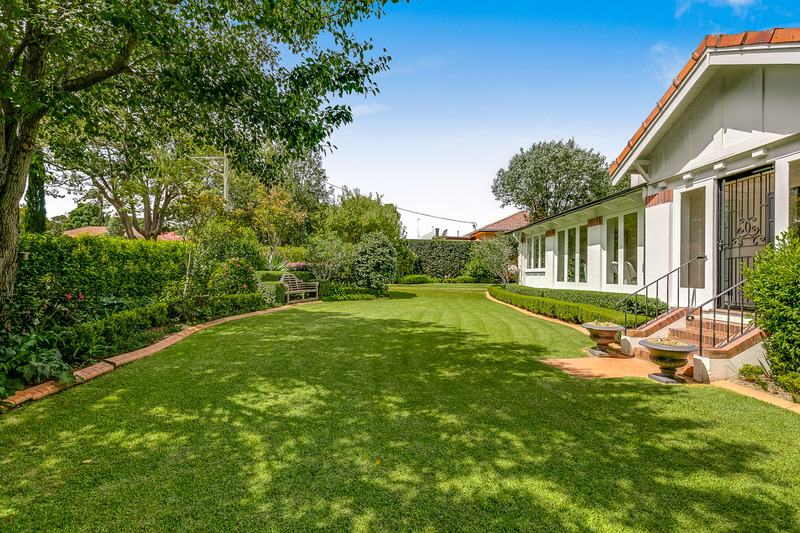 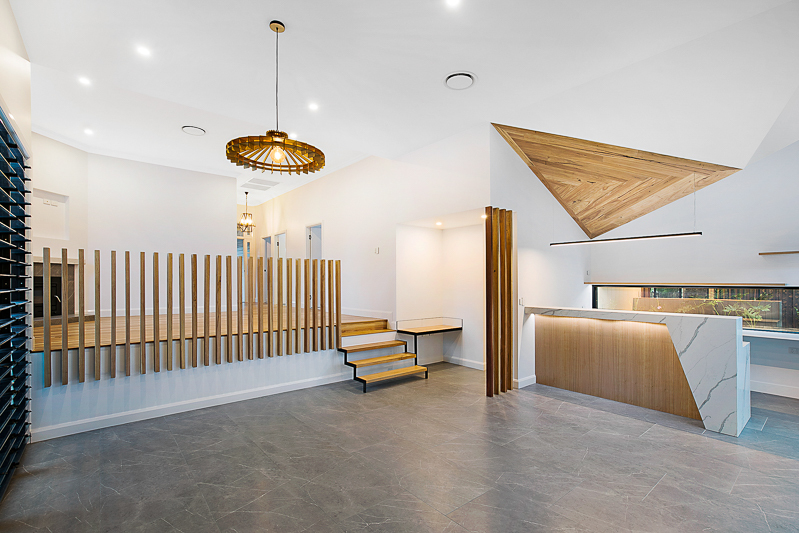 LOOKING at the understated cottage entrance of 37 Arthur St you would never guess what lies inside the phenomenal Toowoomba home. 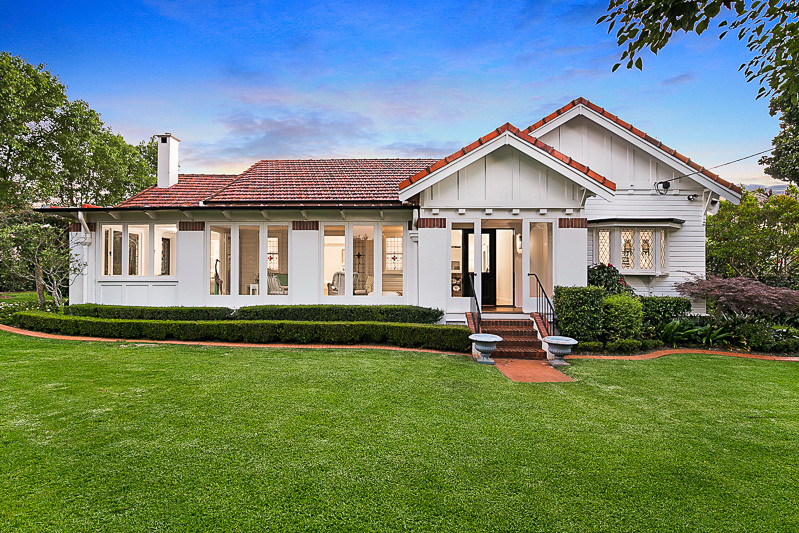 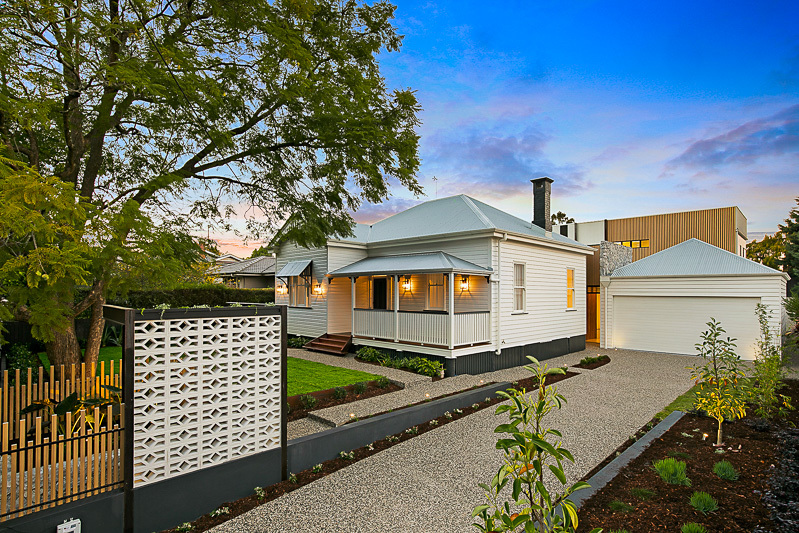 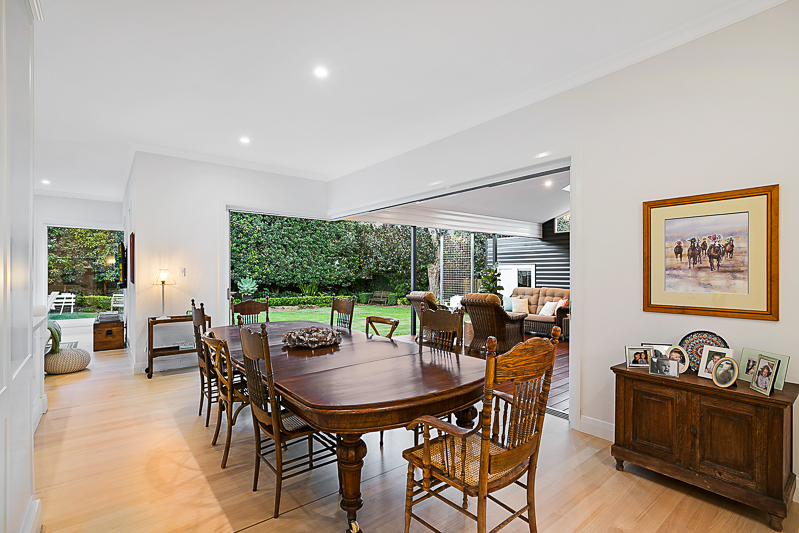 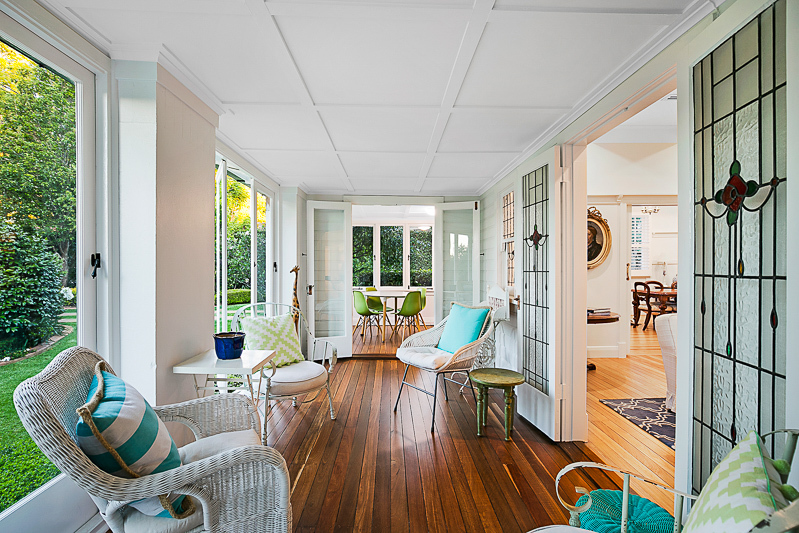 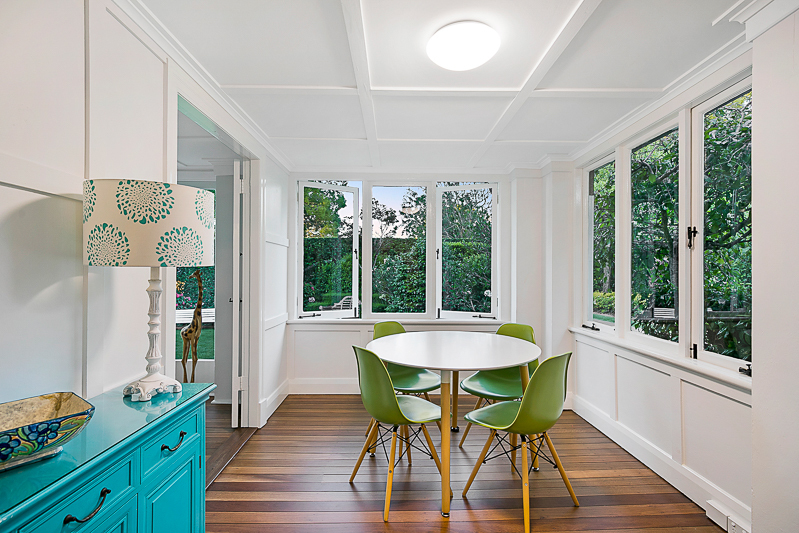 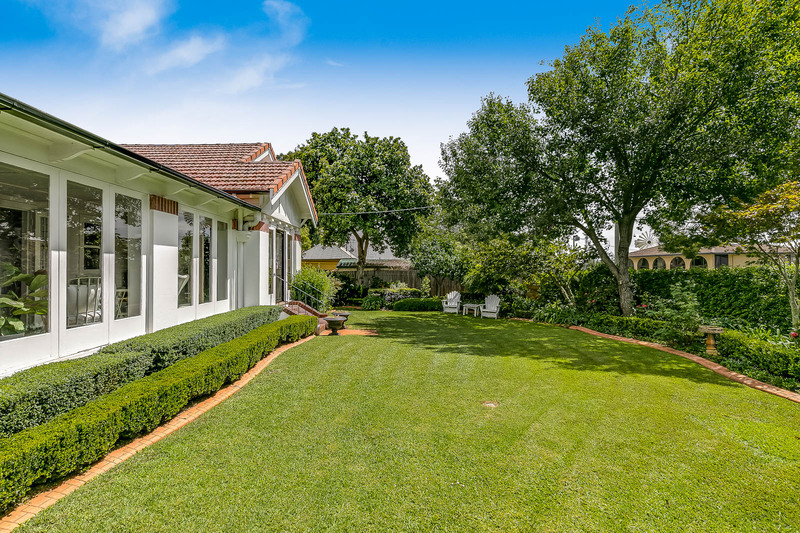 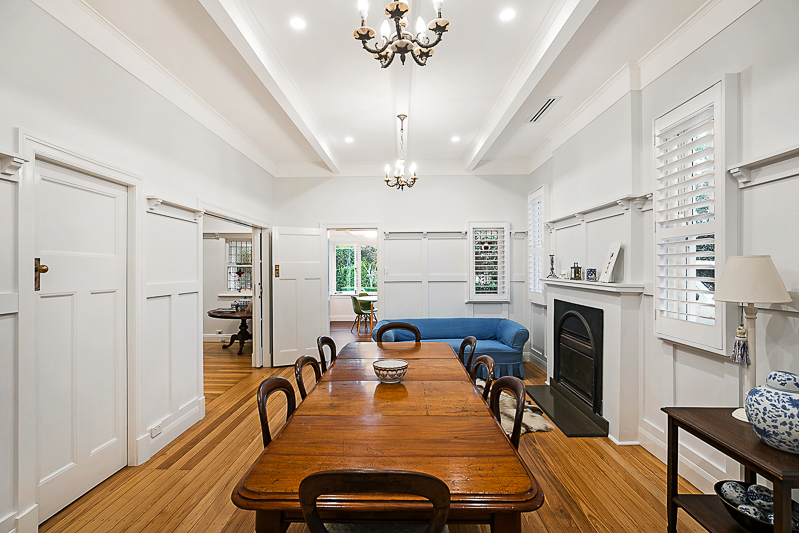 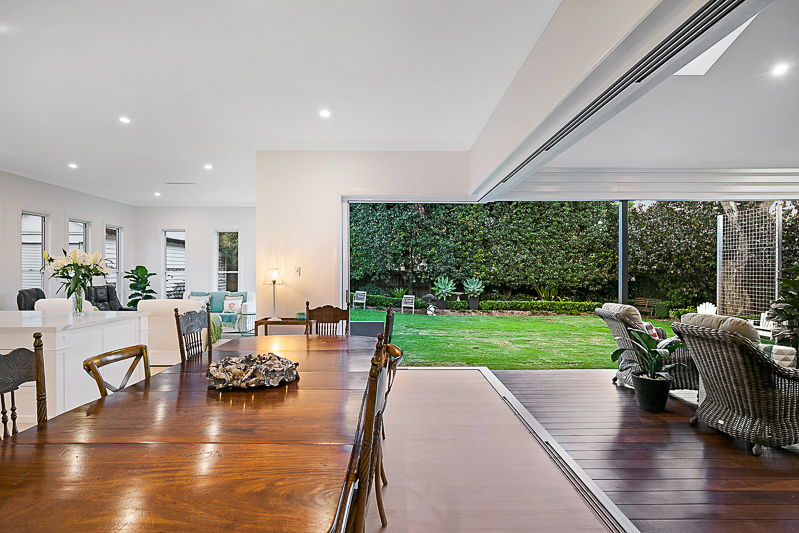 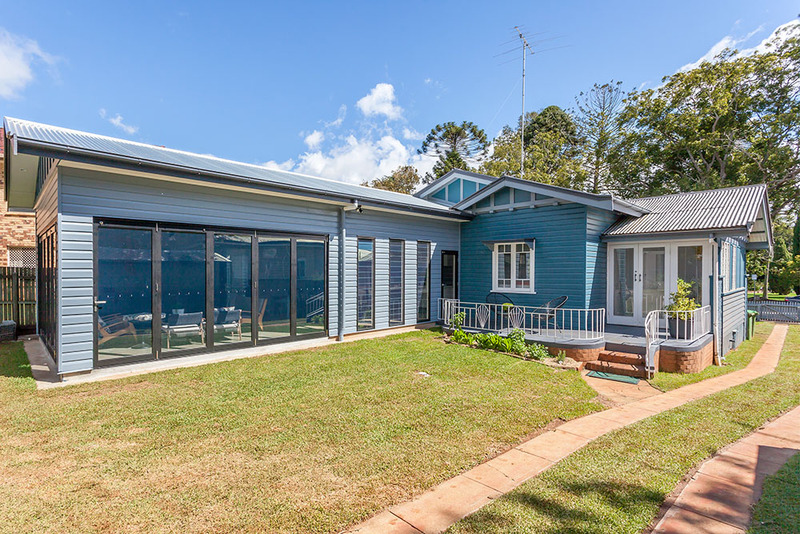 The East Toowoomba home has undergone major renovations. 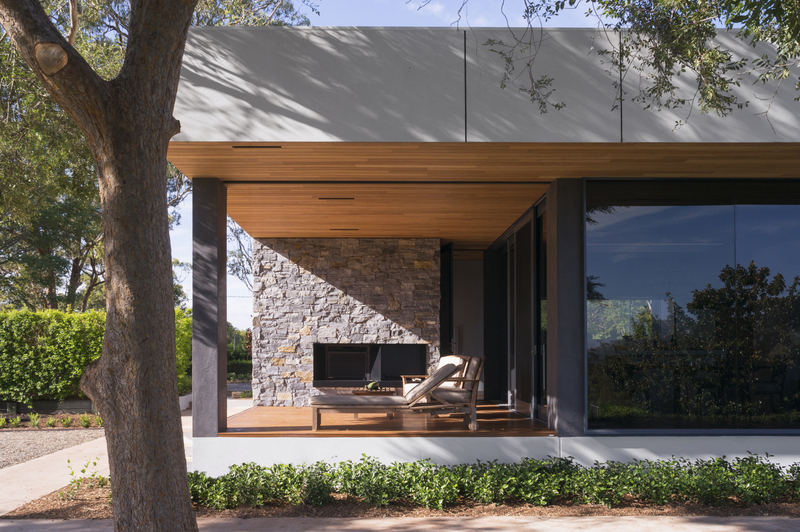 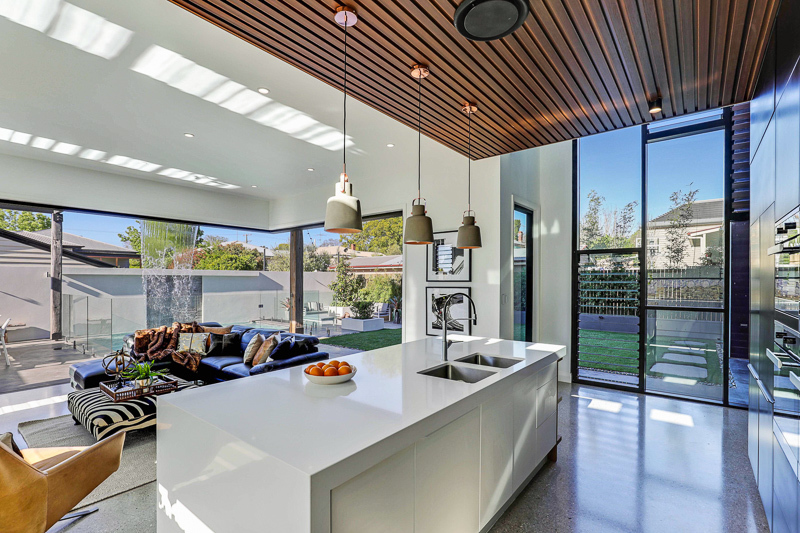 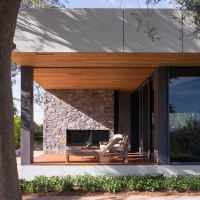 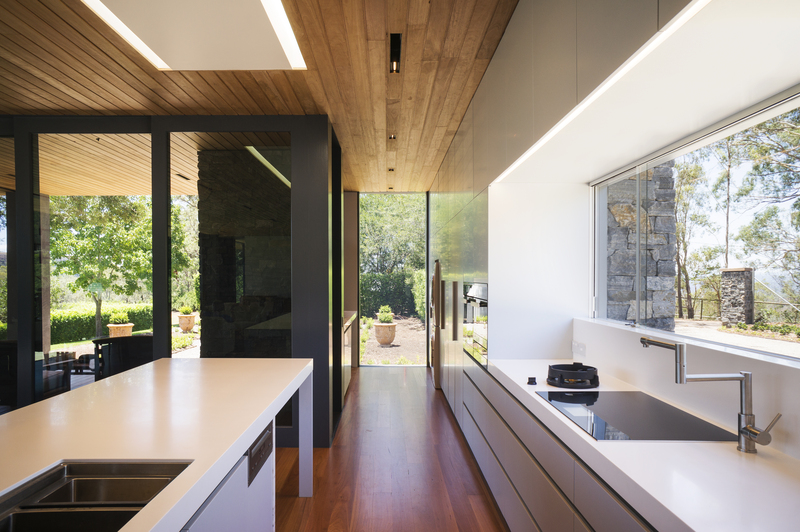 It started out as a small, run-down residence and was transformed into a stunning modern house. 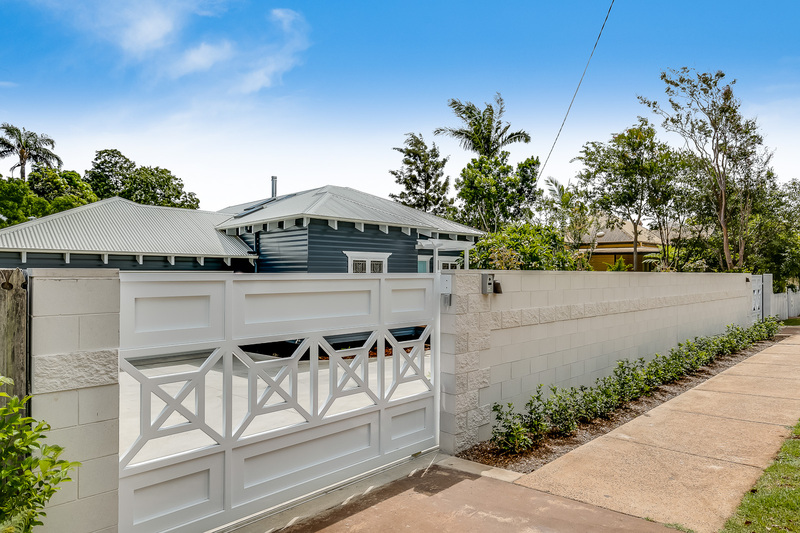 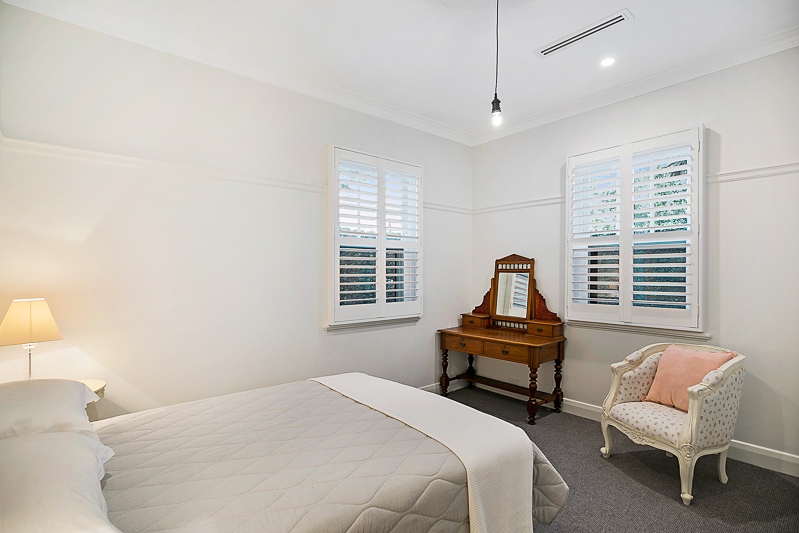 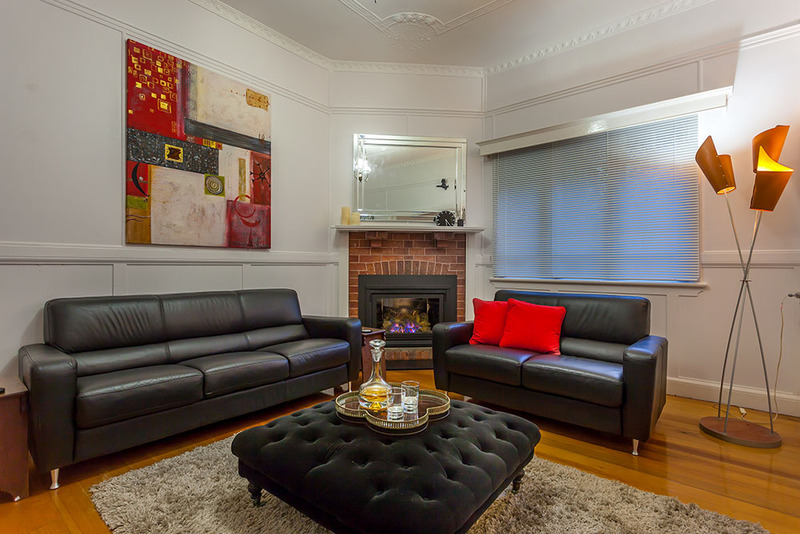 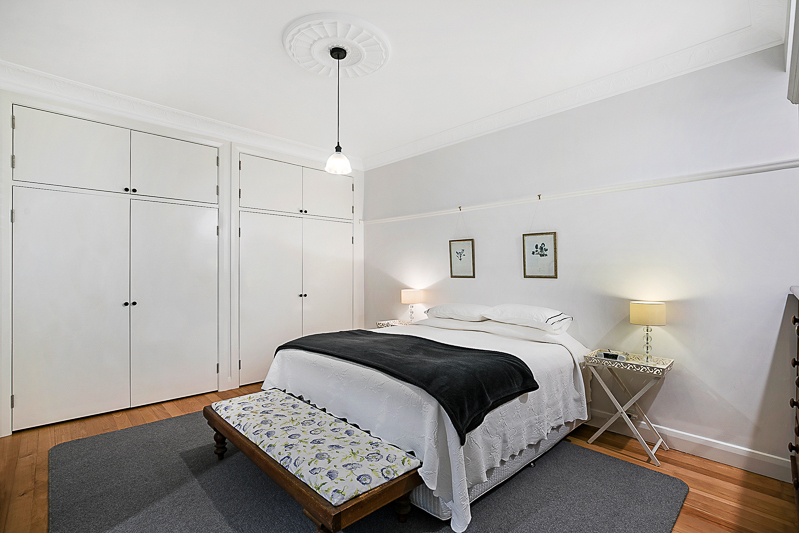 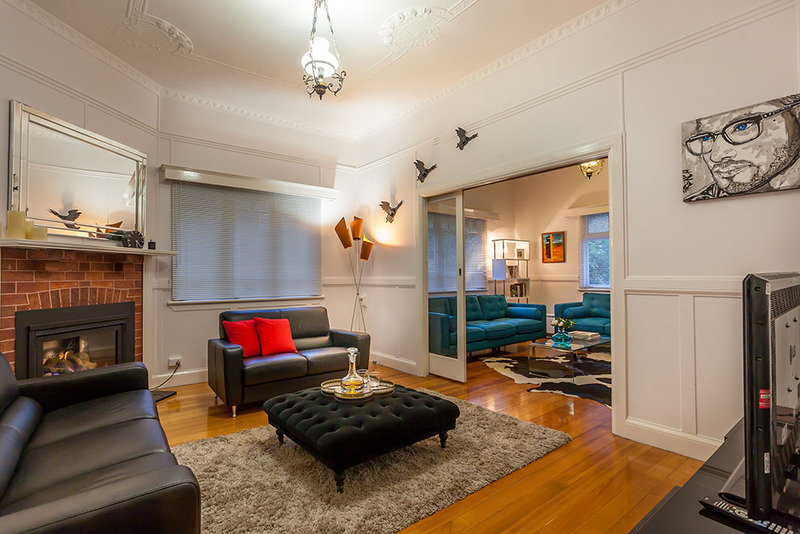 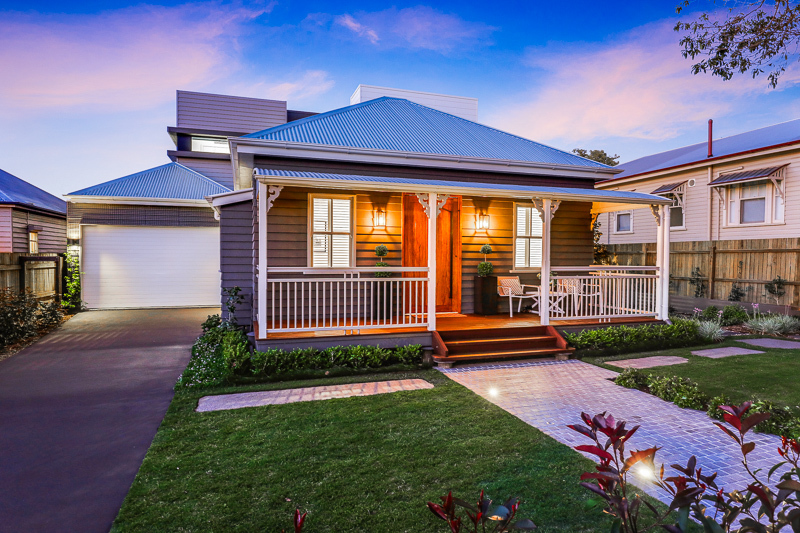 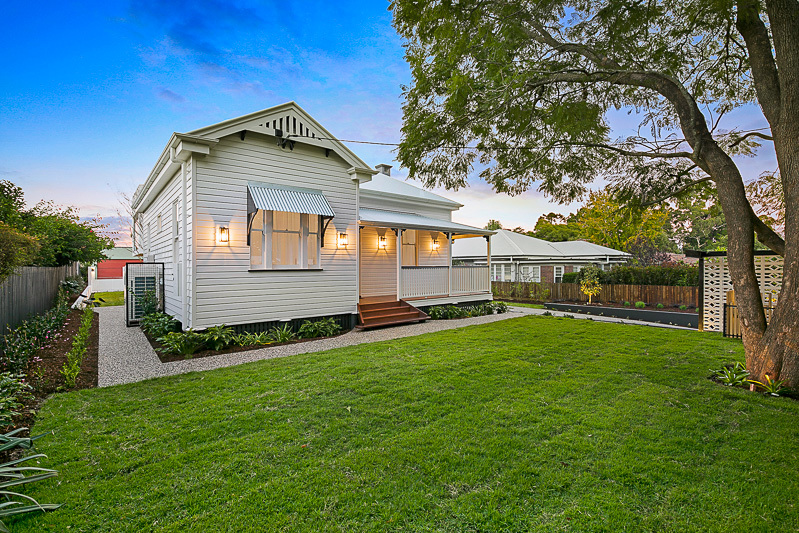 Located at one of Toowoomba's best addresses on Arthur Street, East Toowoomba sits a fusion of old world character, and sophisticated modern styling. 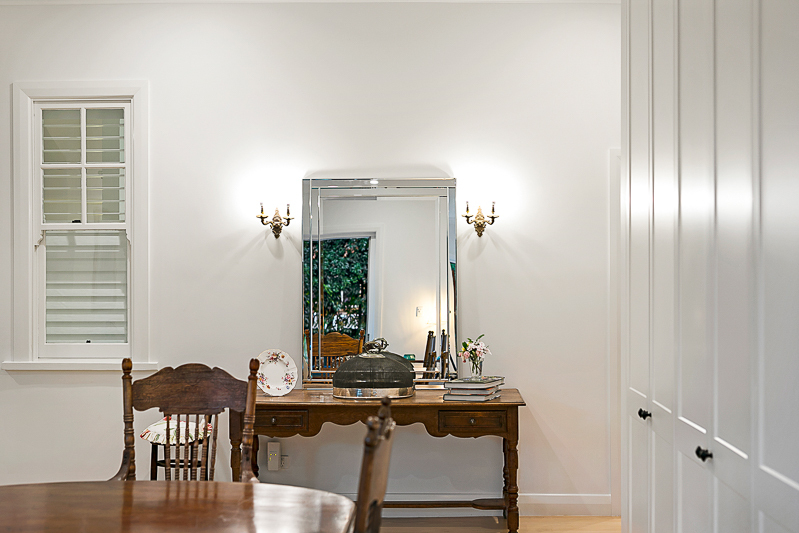 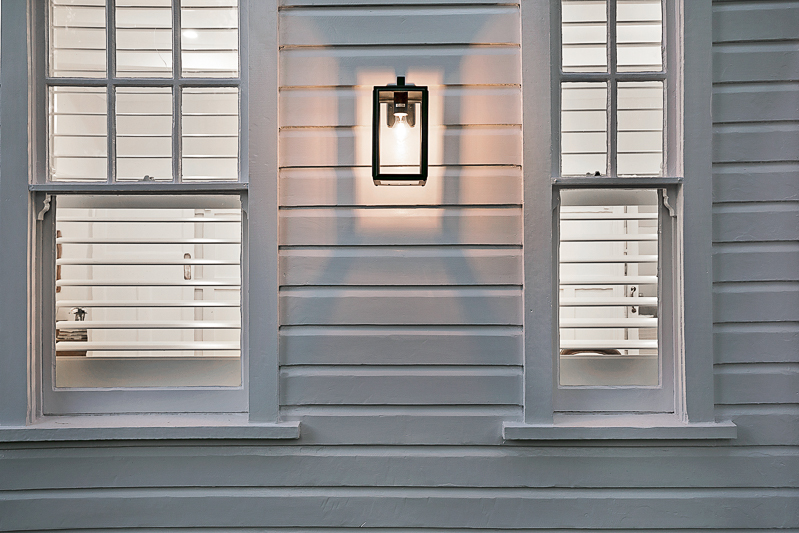 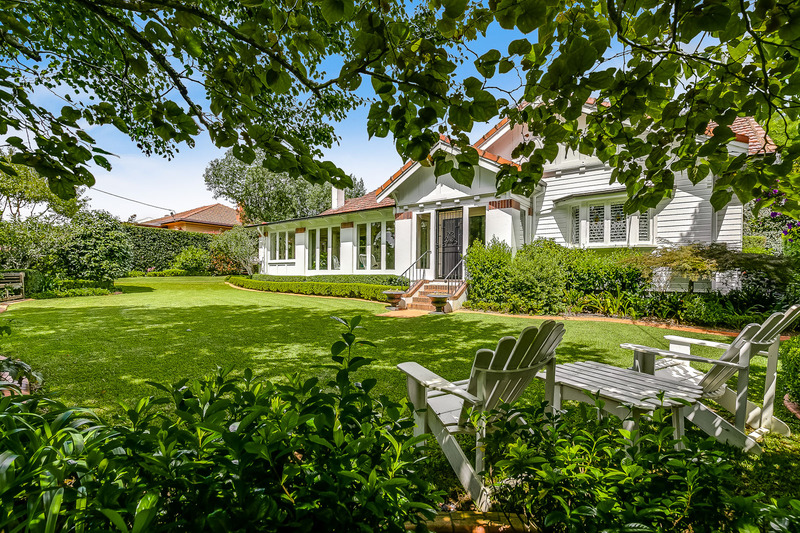 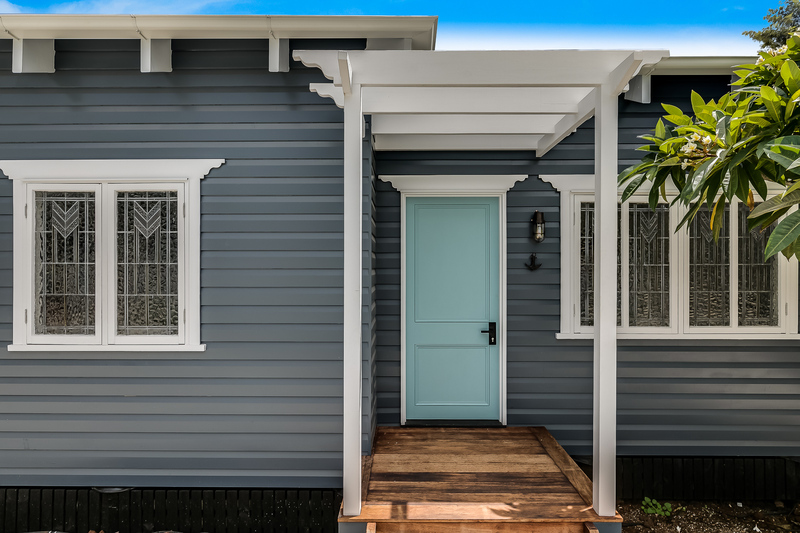 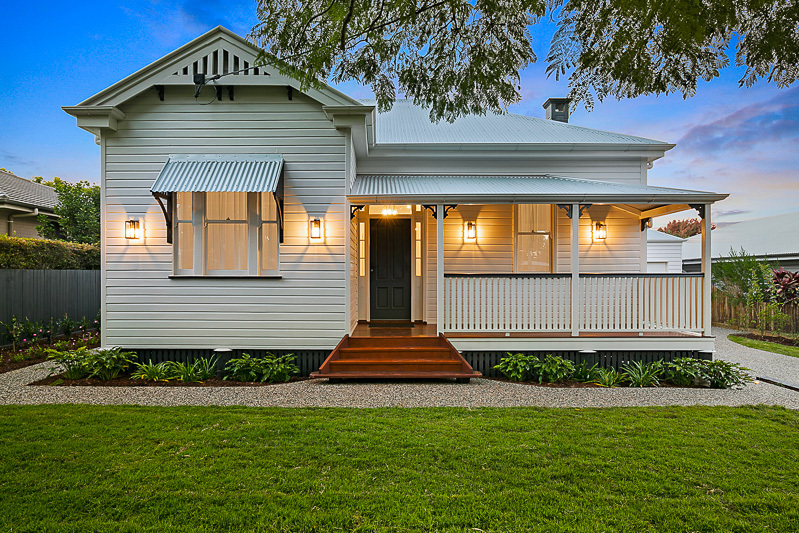 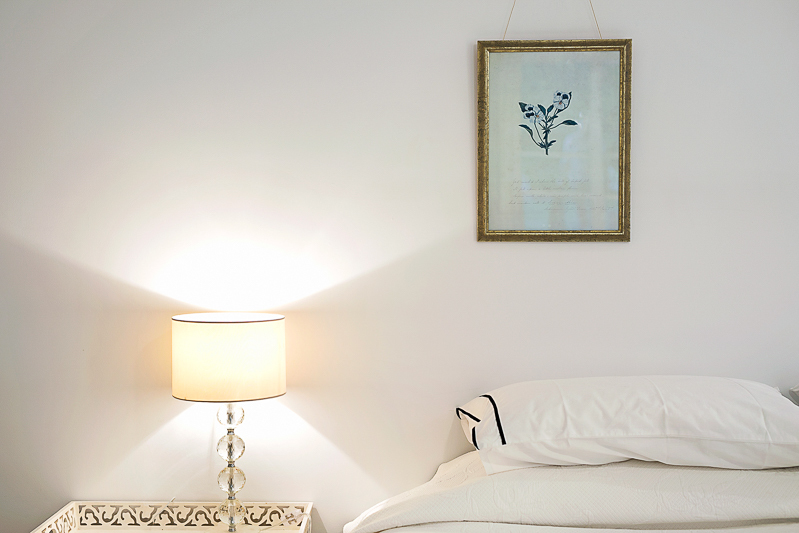 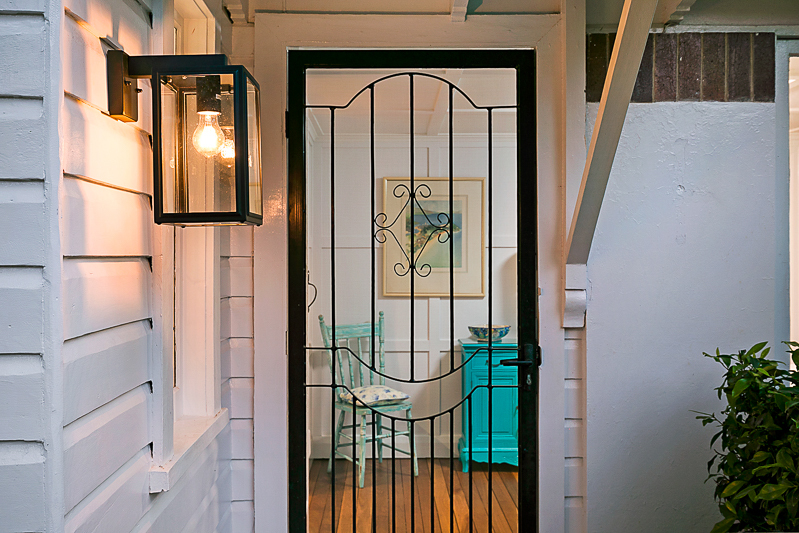 From the street, the property presents as a classic cottage, simple and understated yet oozing character. 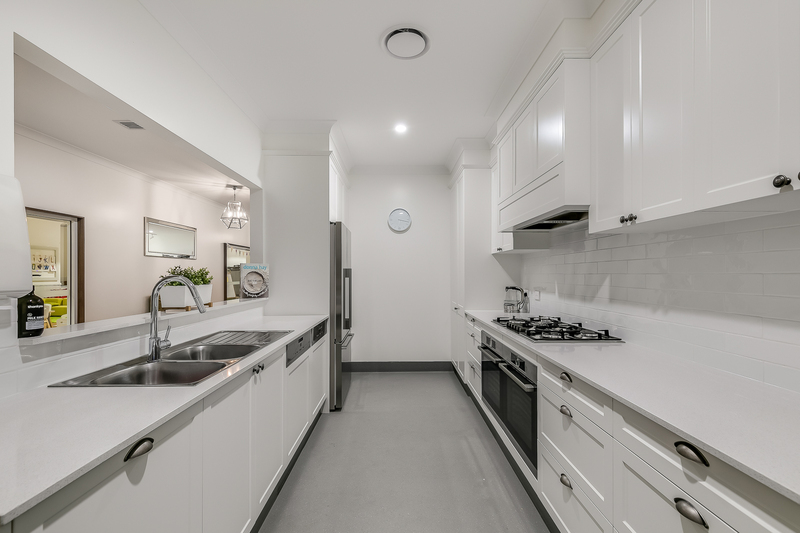 The number of women putting their hand up to study a trade is continuing to grow but not everyone is willing to give them a go. 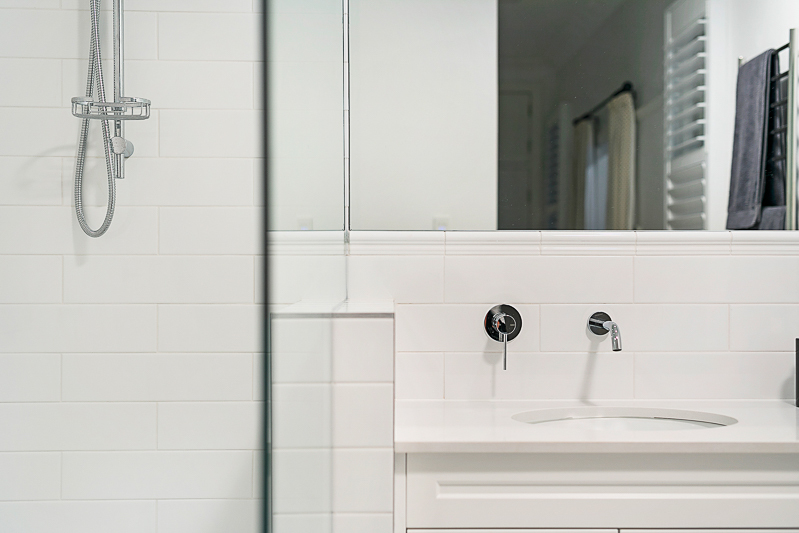 A recent study shows three out of four employers admit they would still hire a man over a woman. 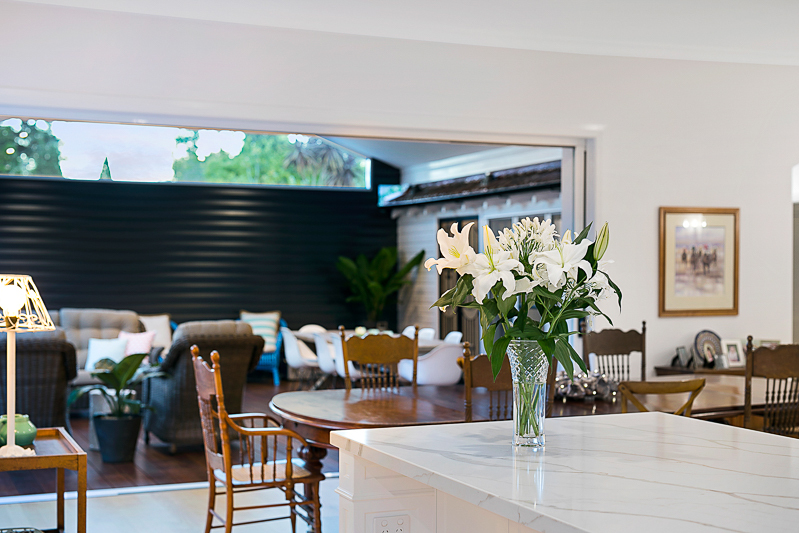 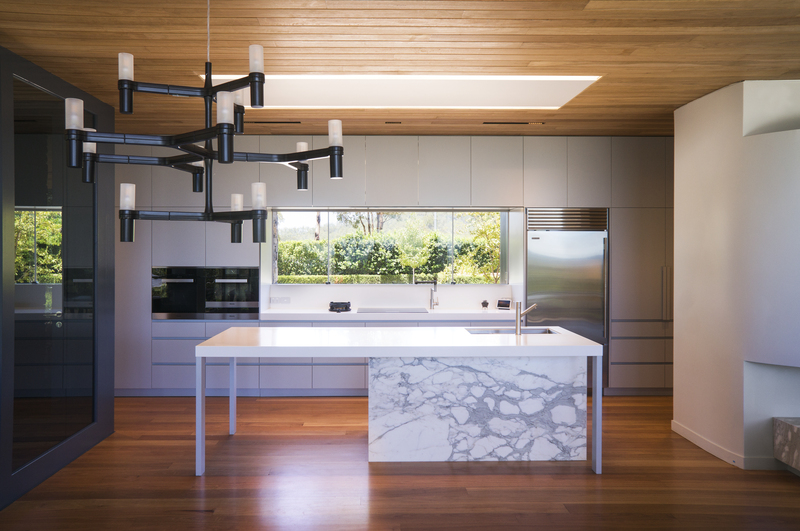 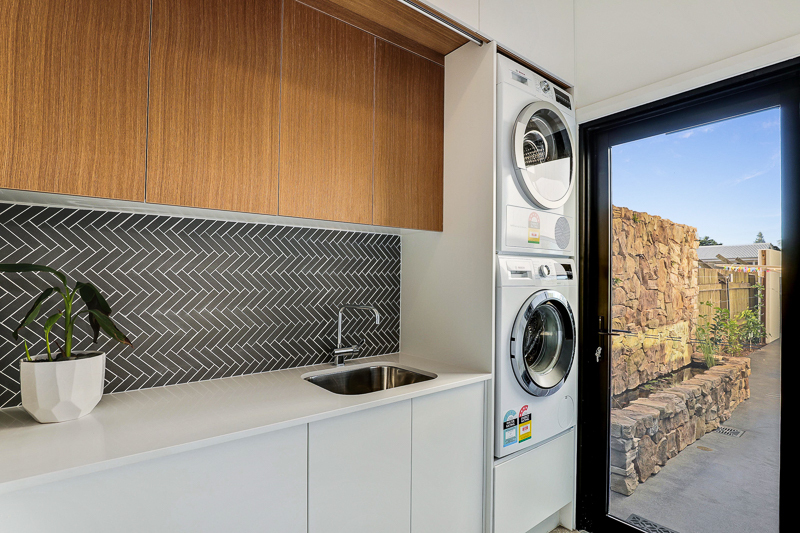 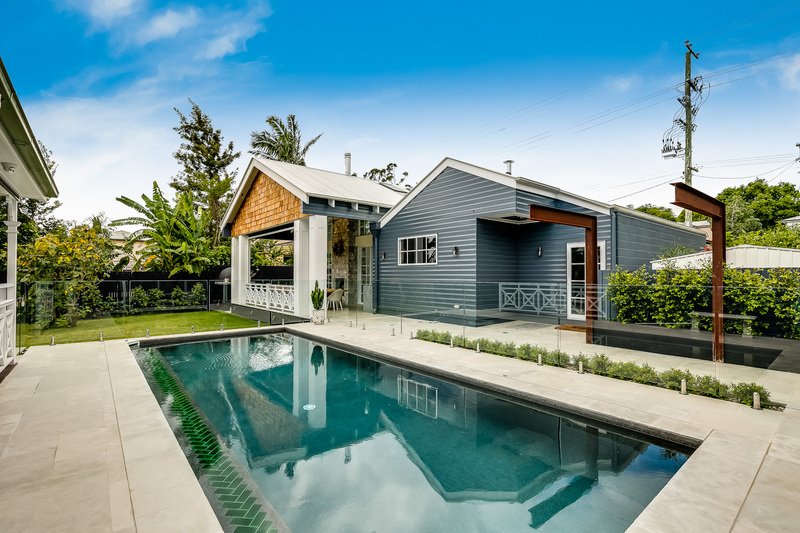 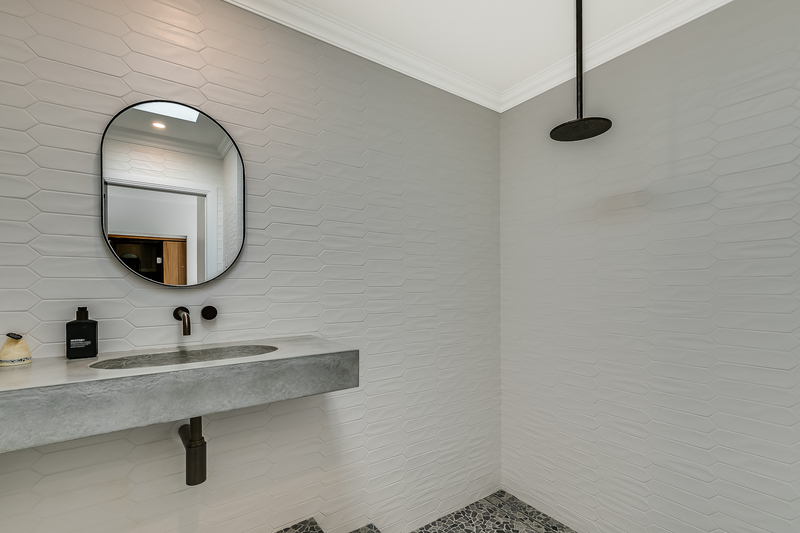 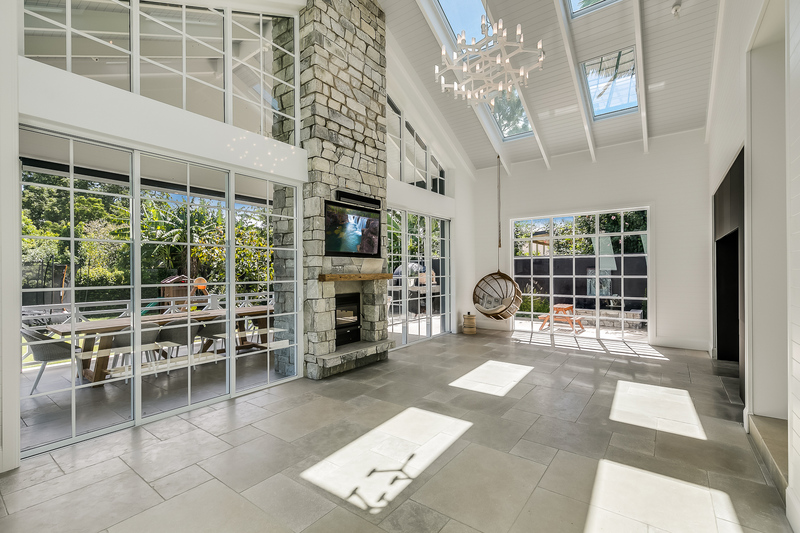 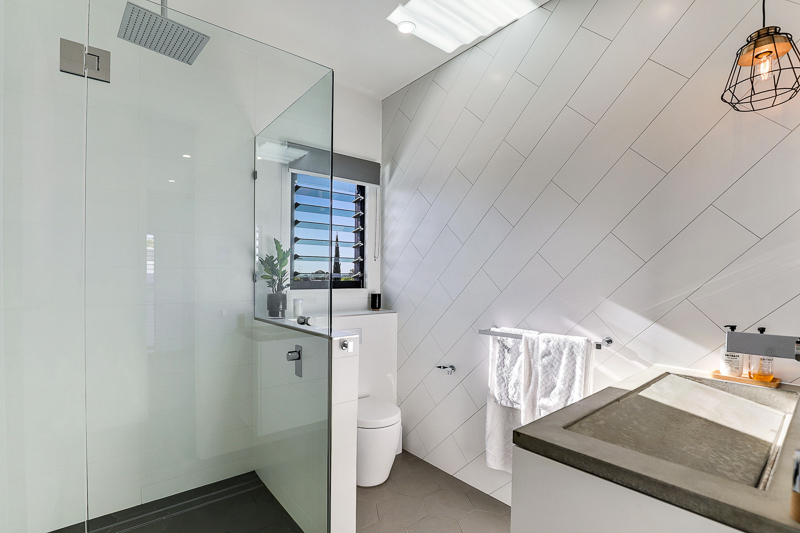 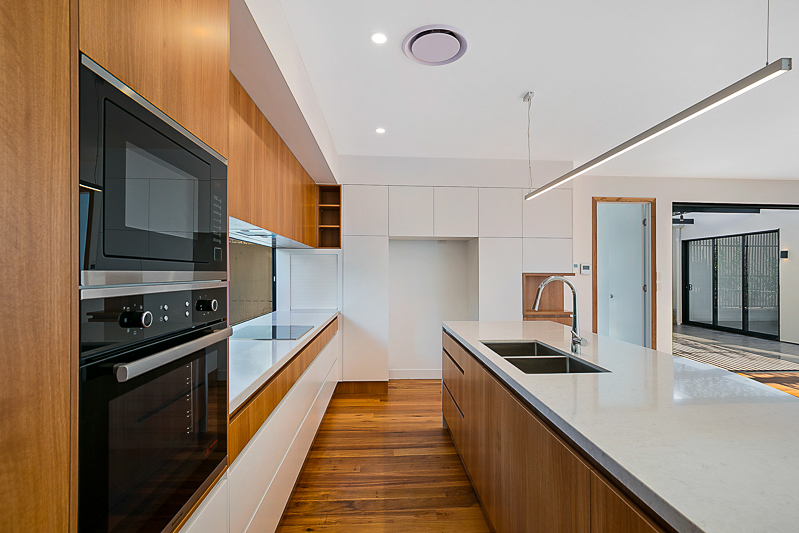 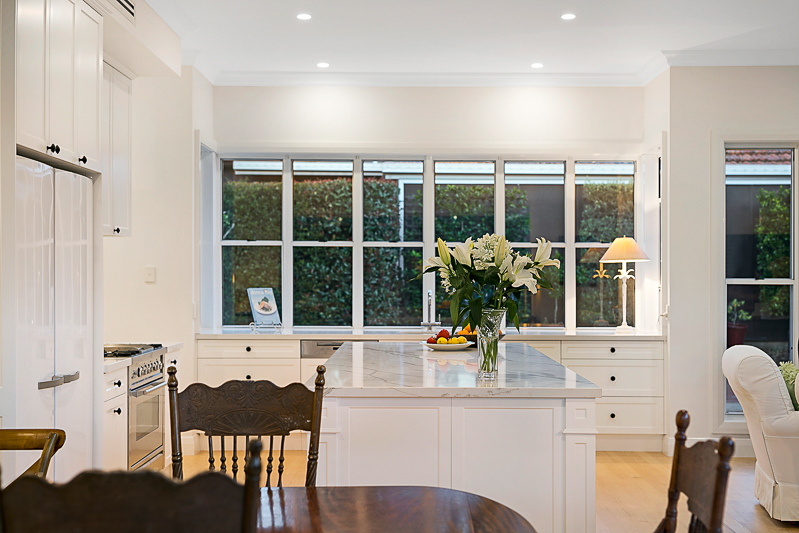 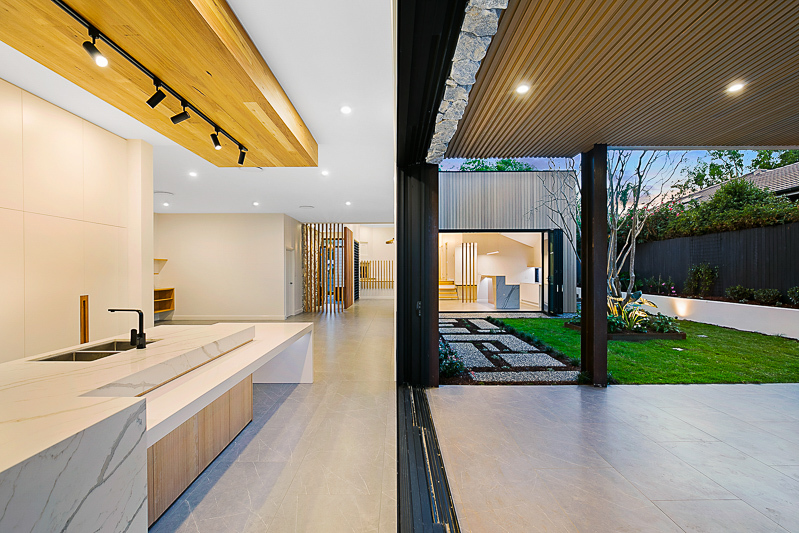 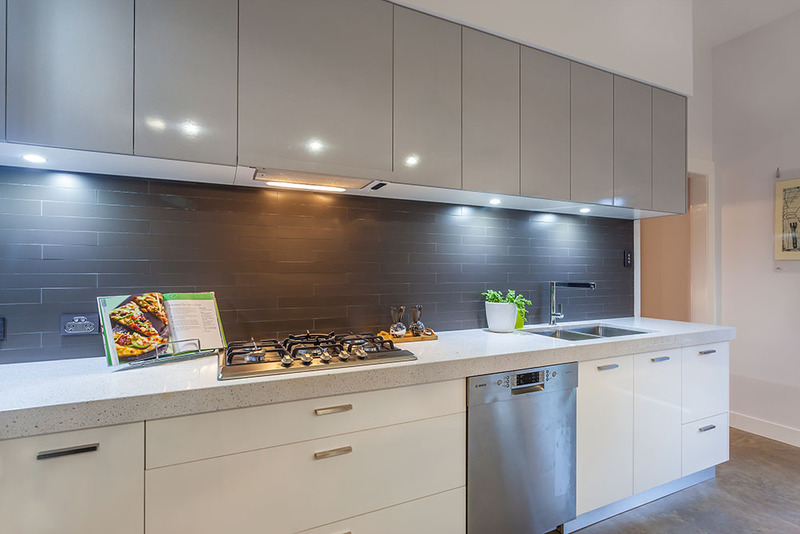 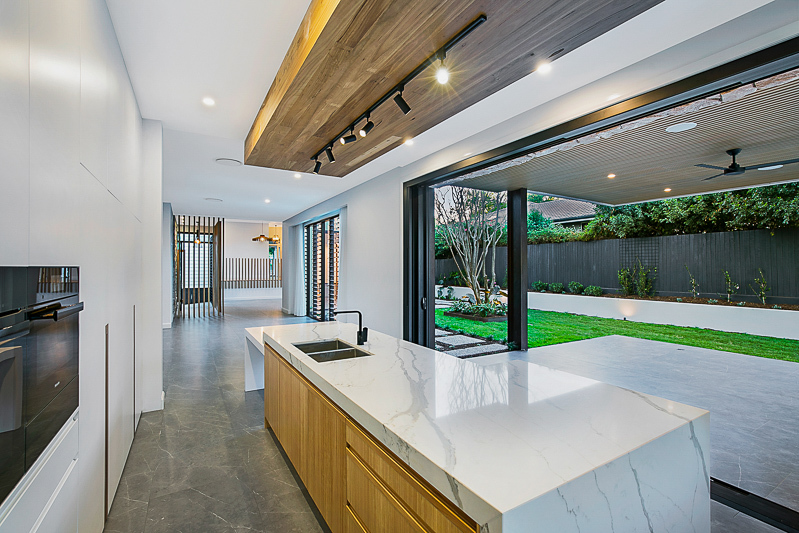 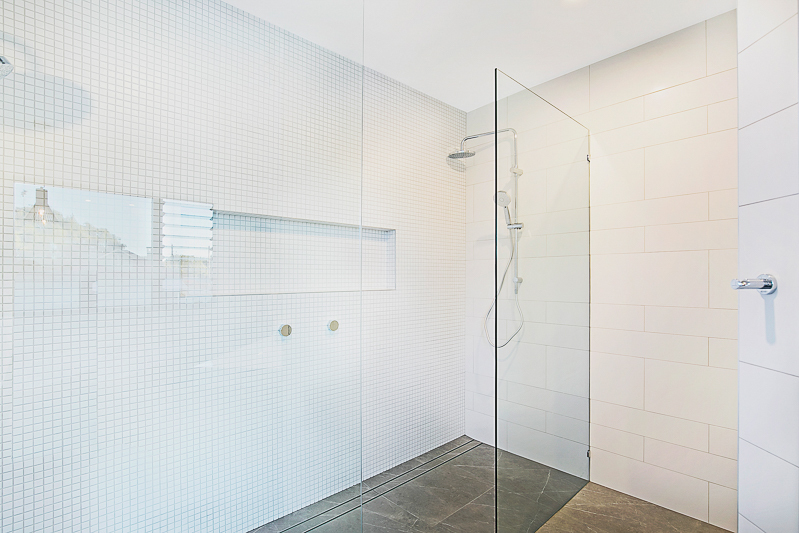 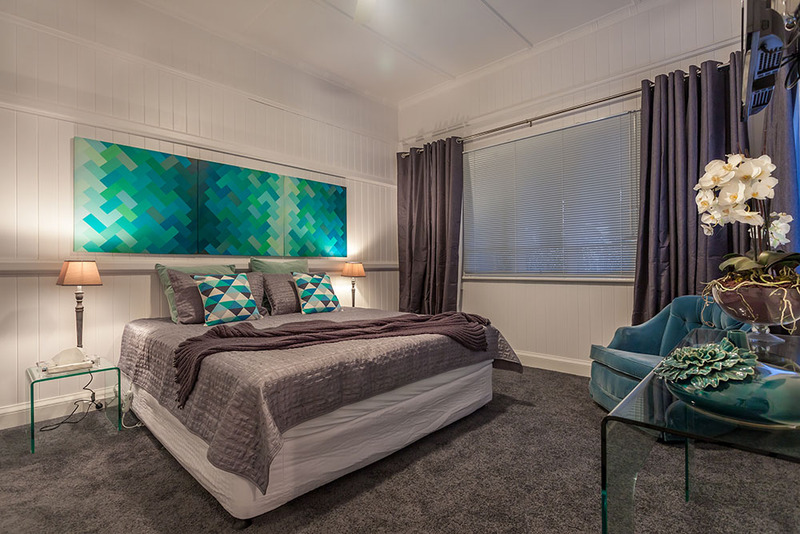 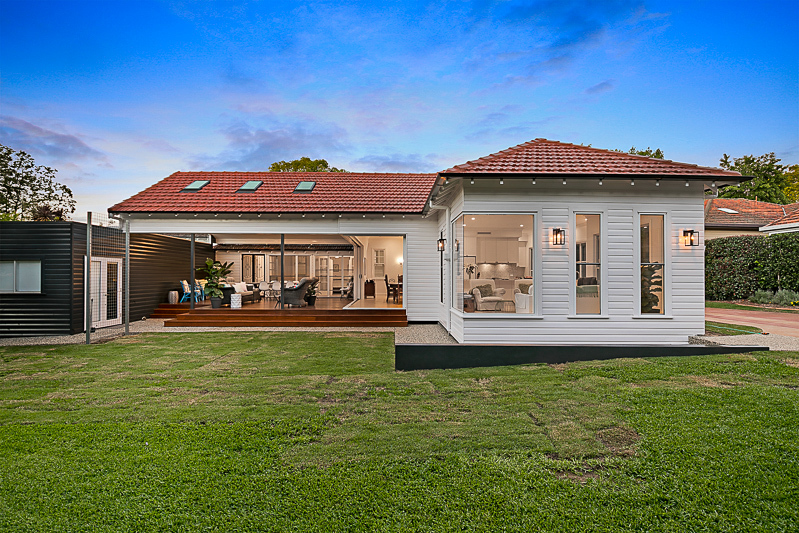 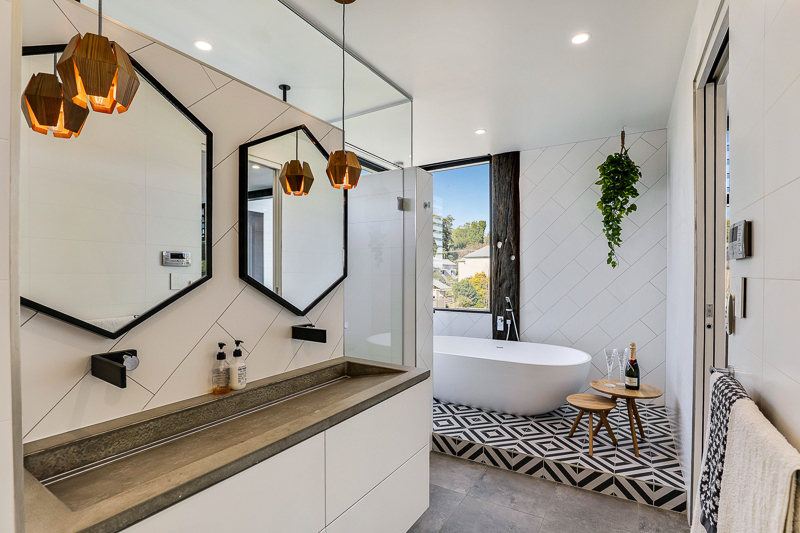 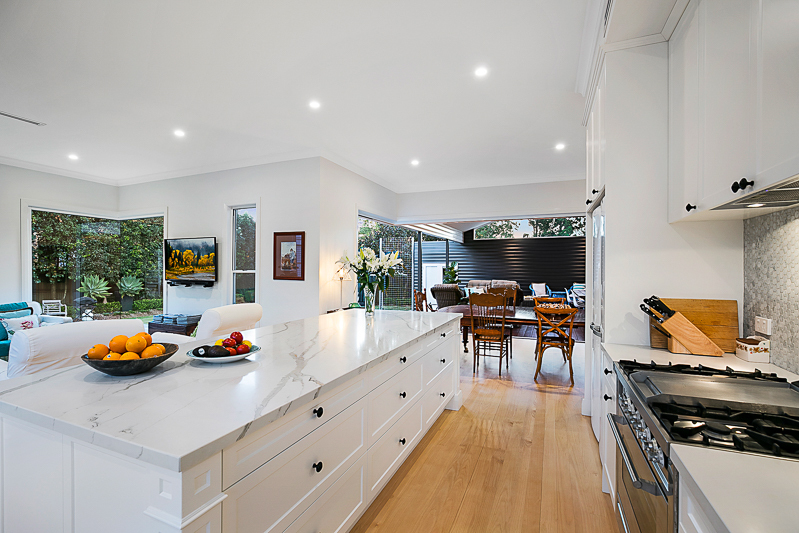 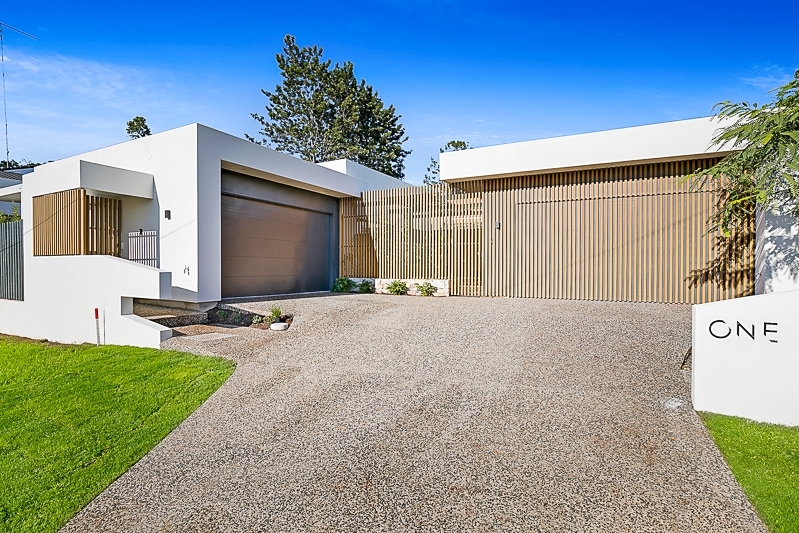 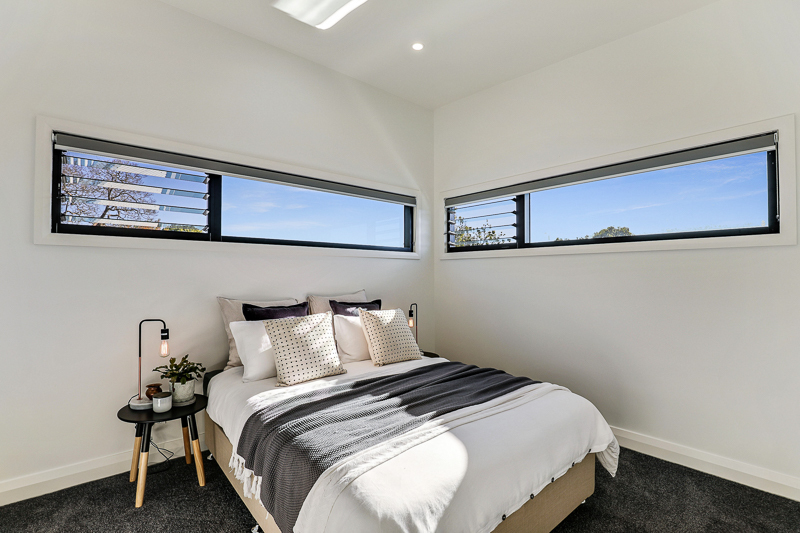 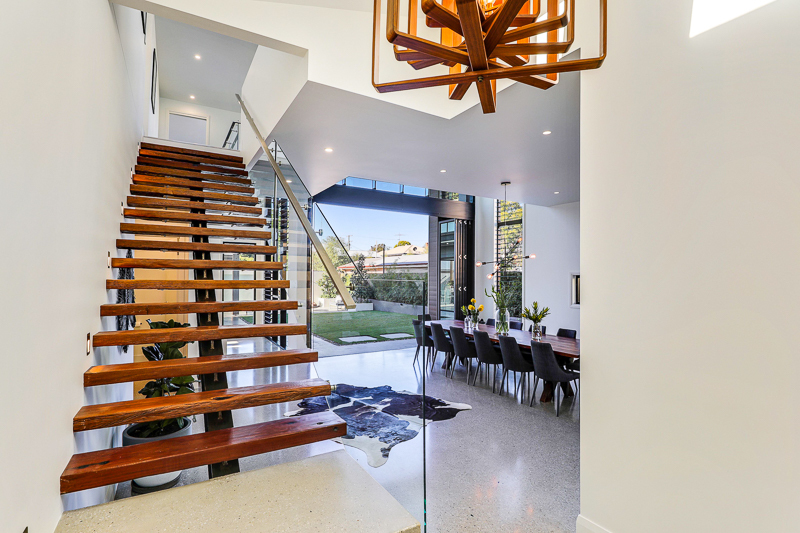 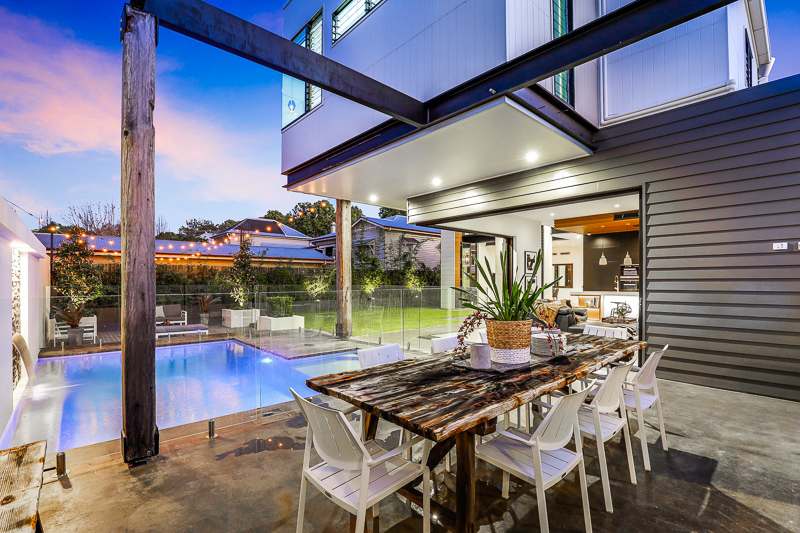 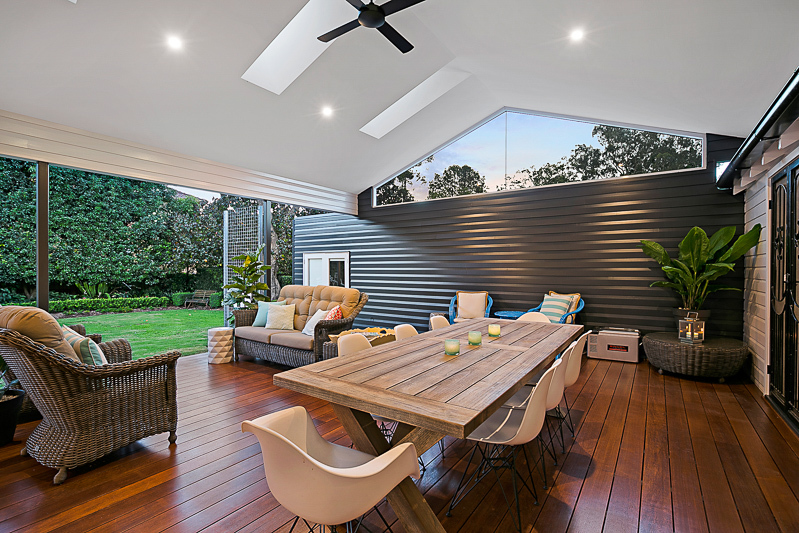 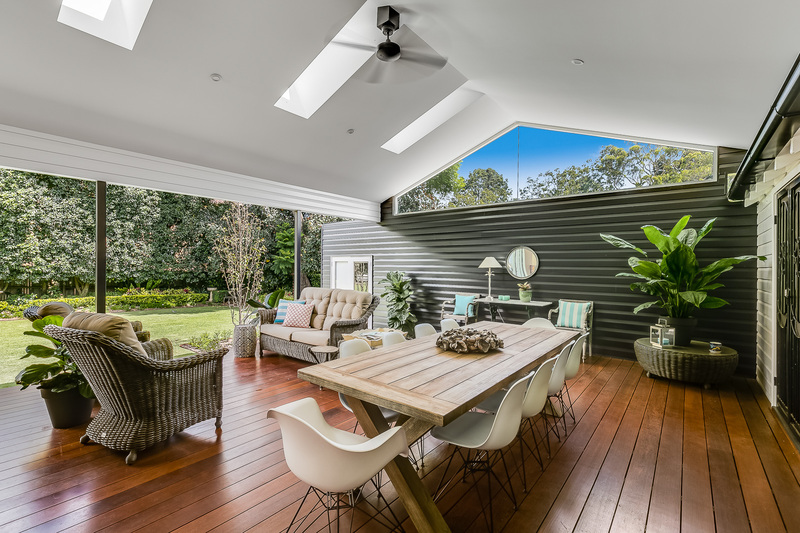 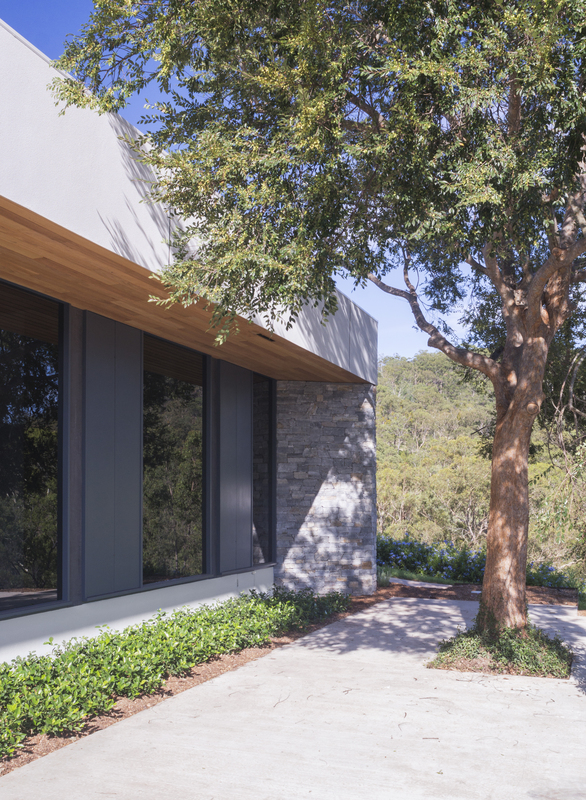 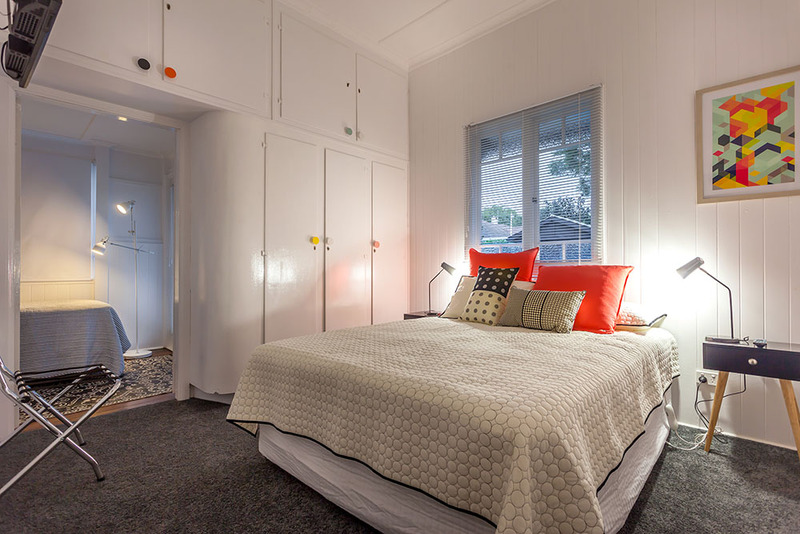 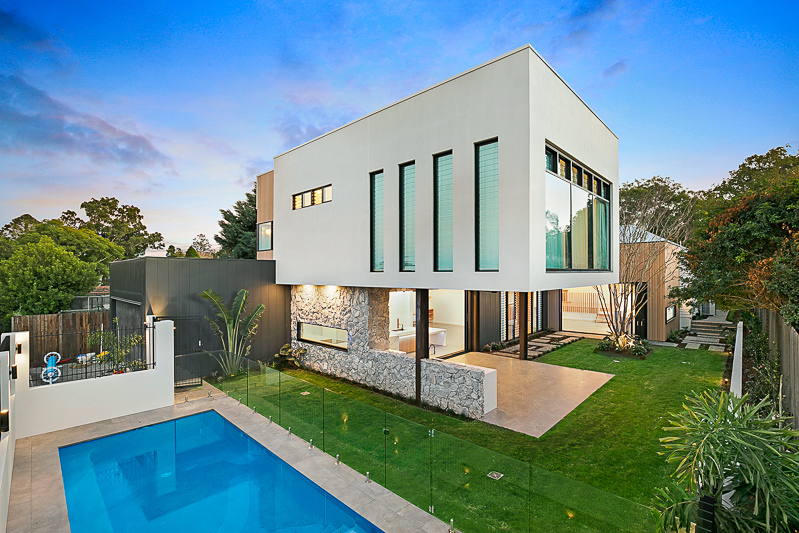 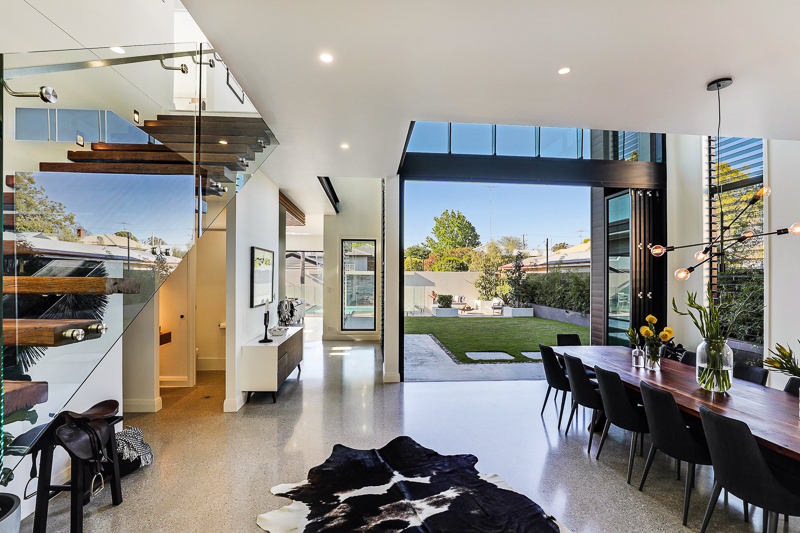 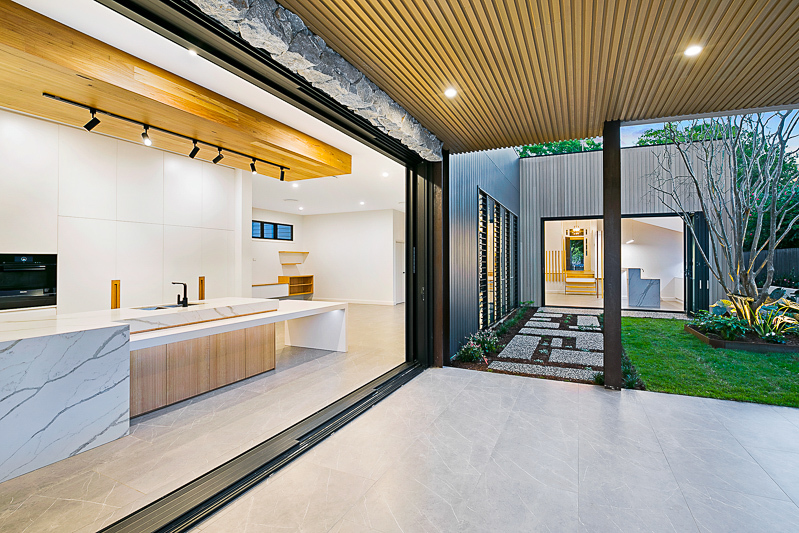 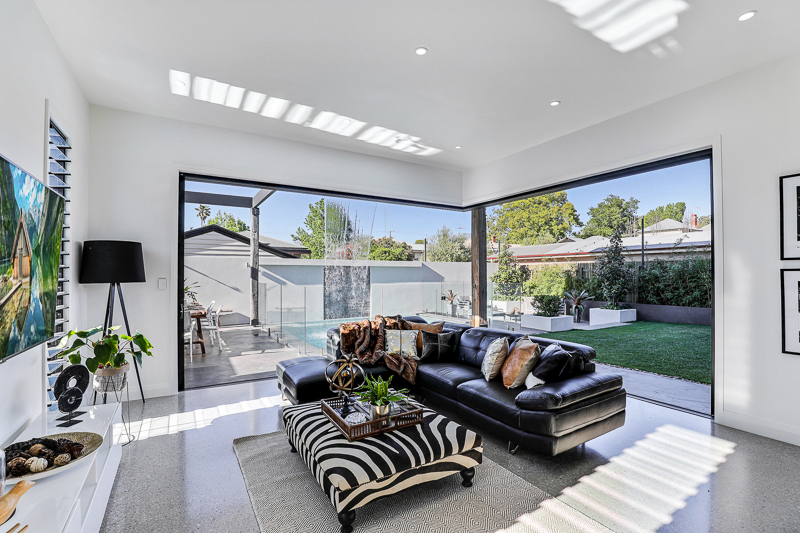 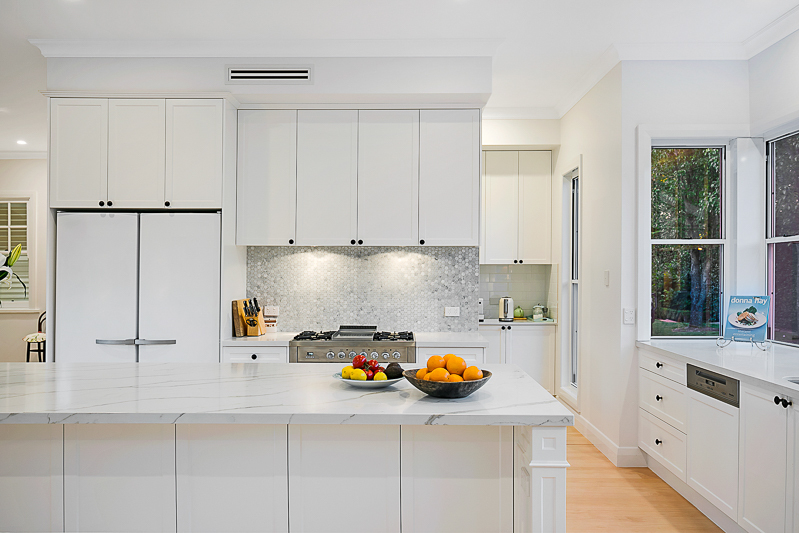 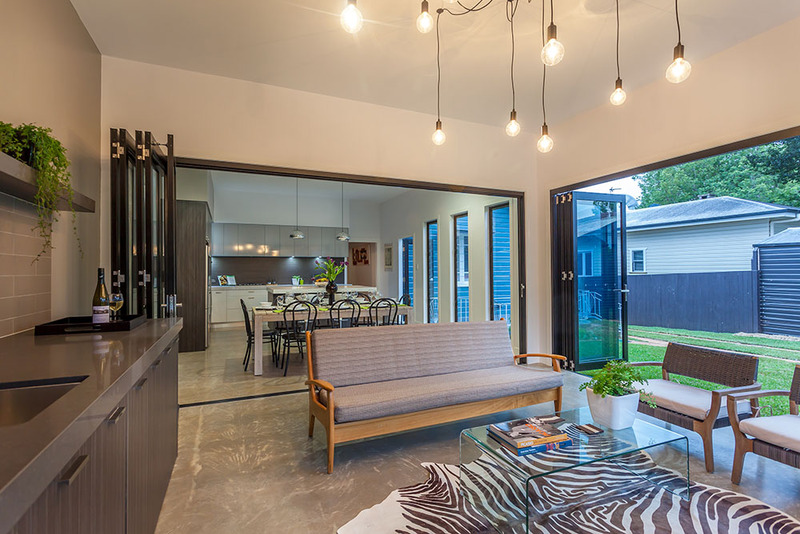 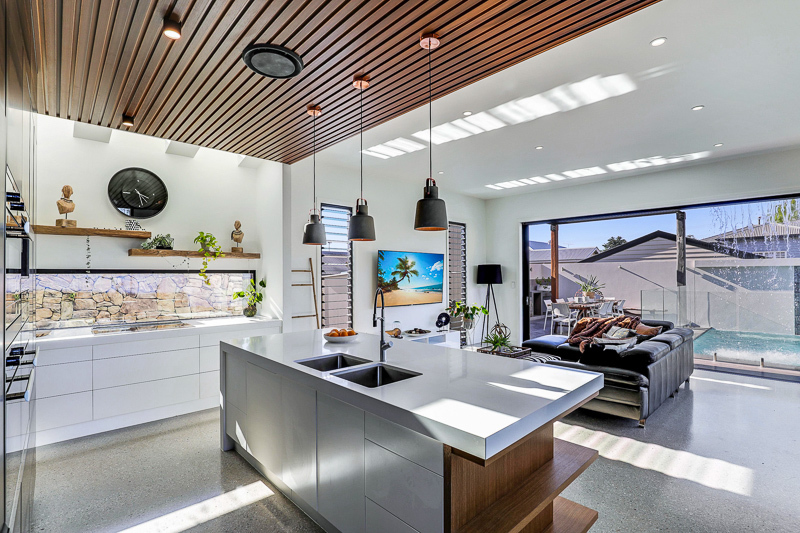 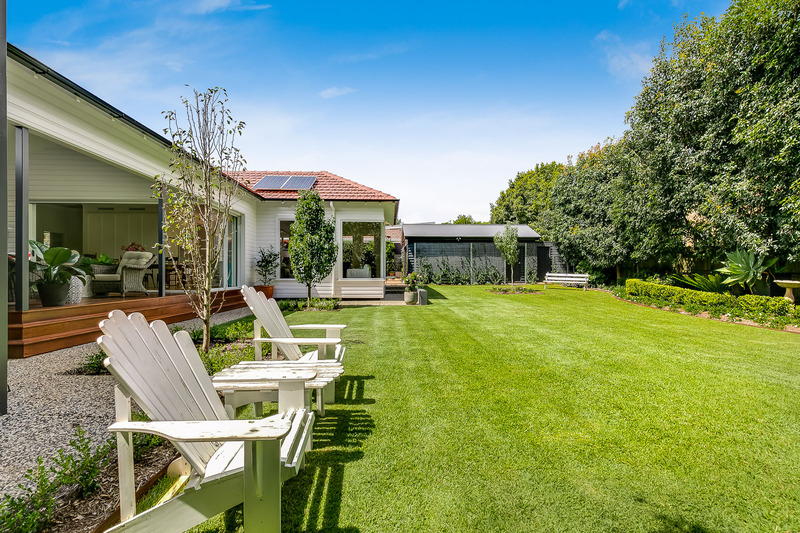 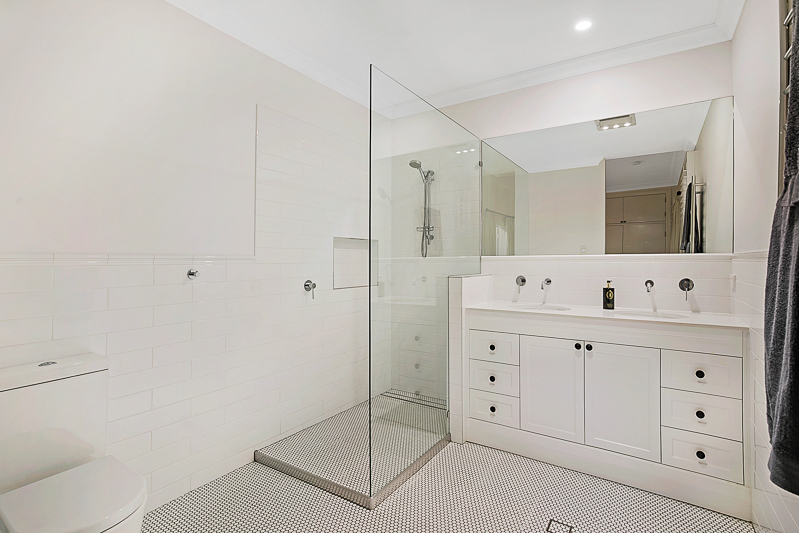 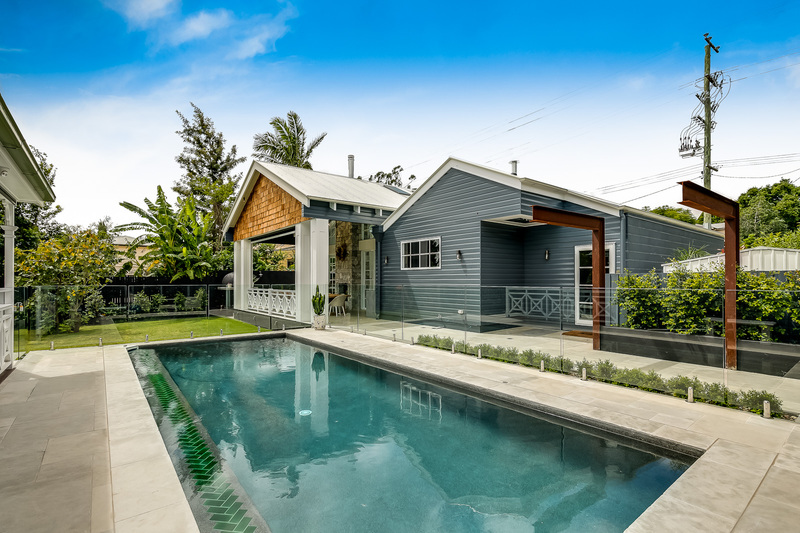 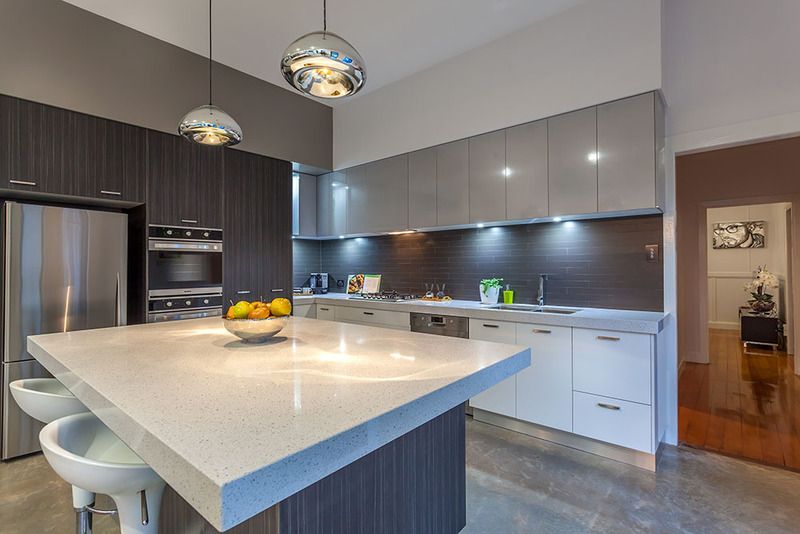 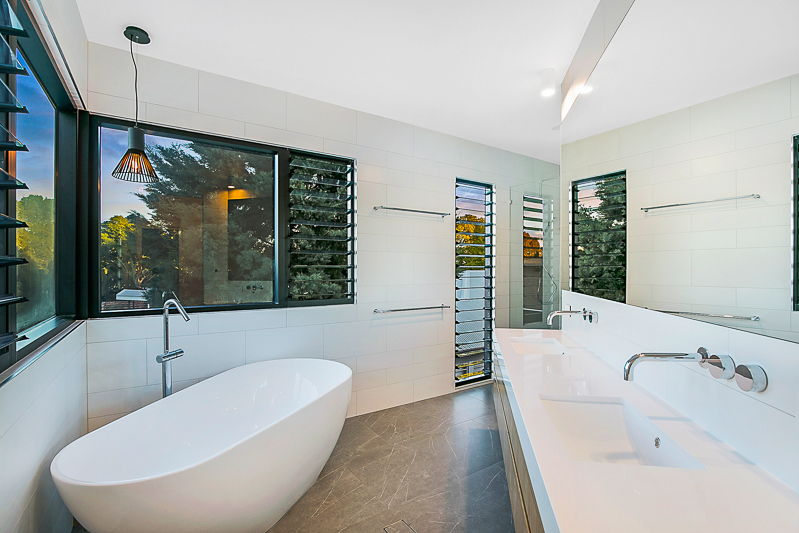 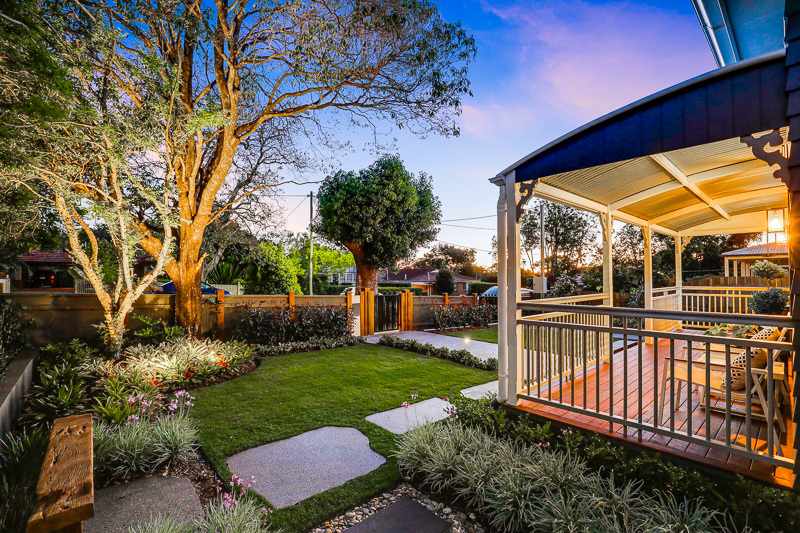 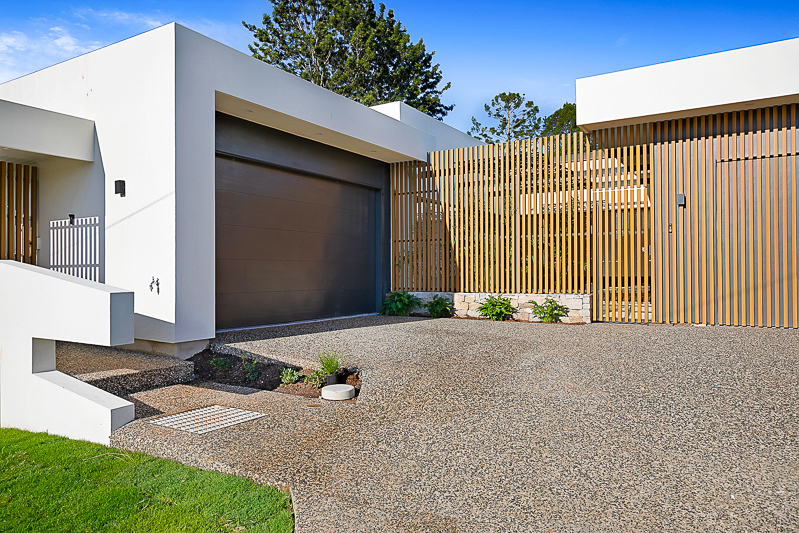 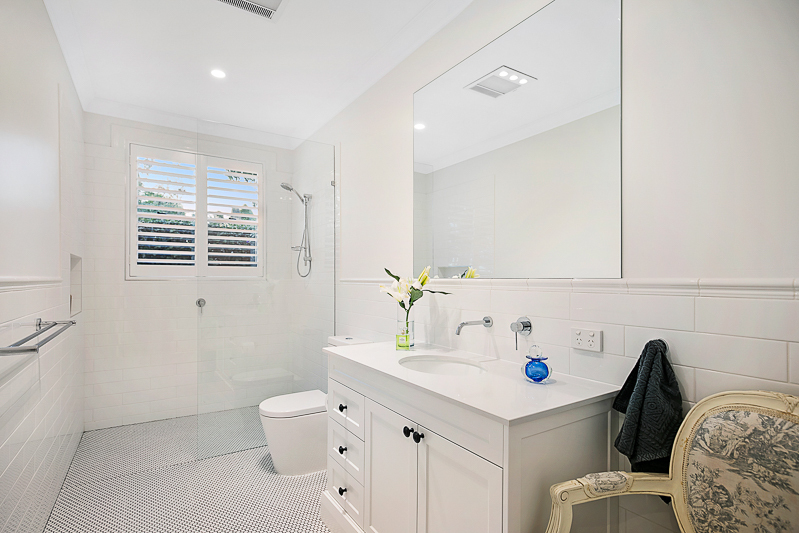 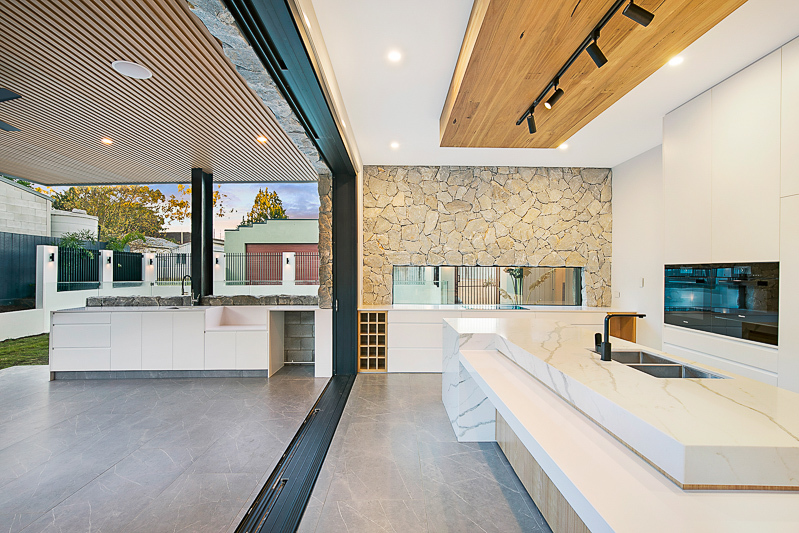 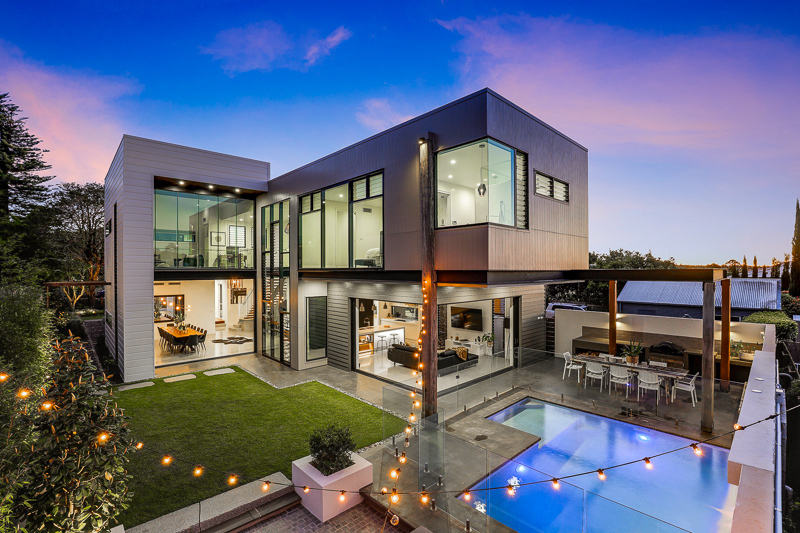 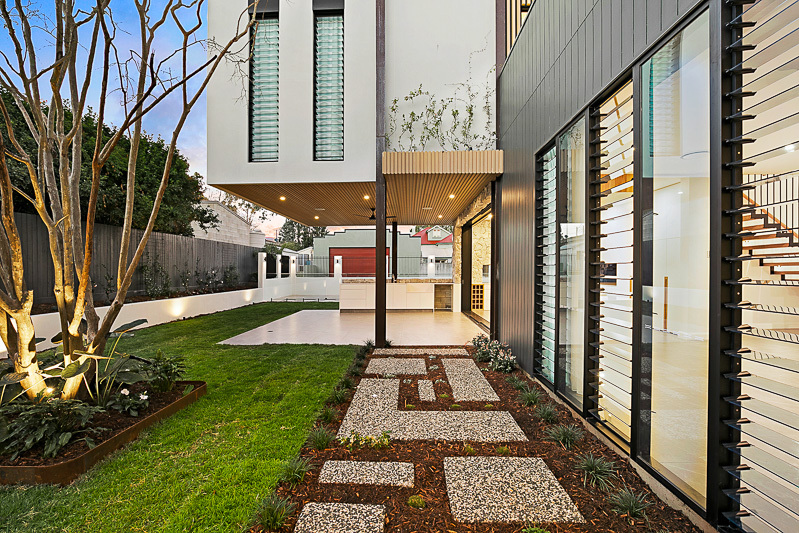 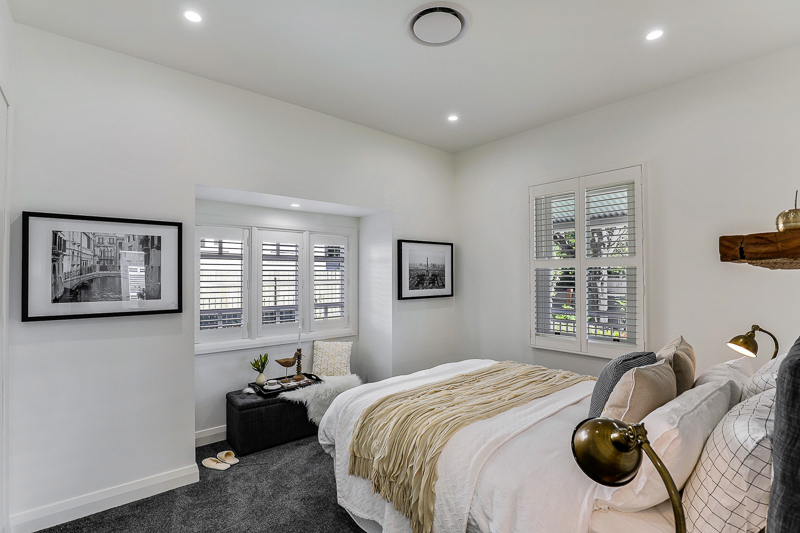 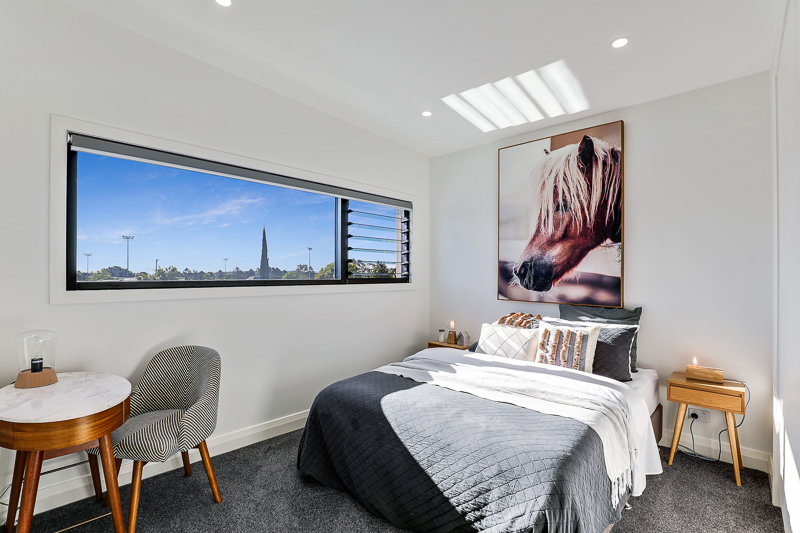 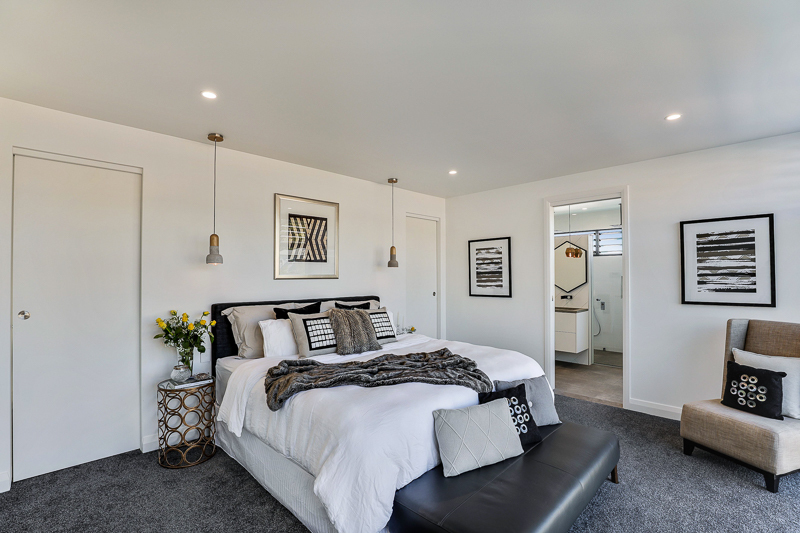 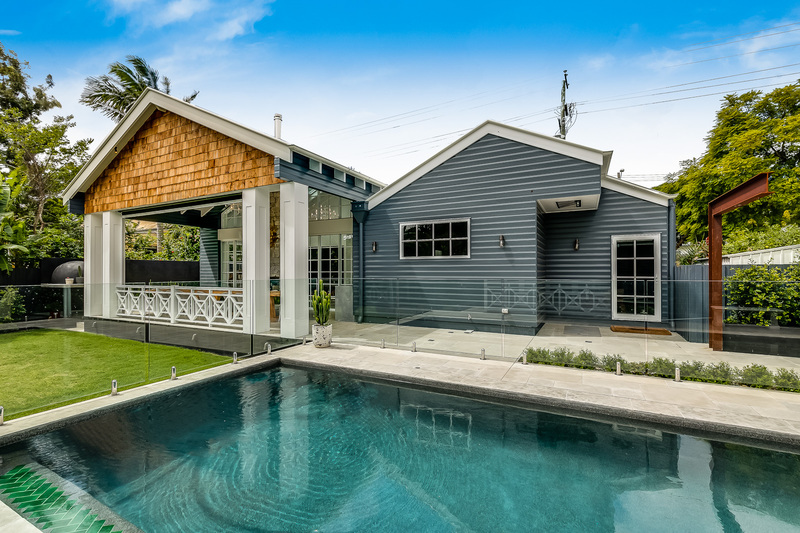 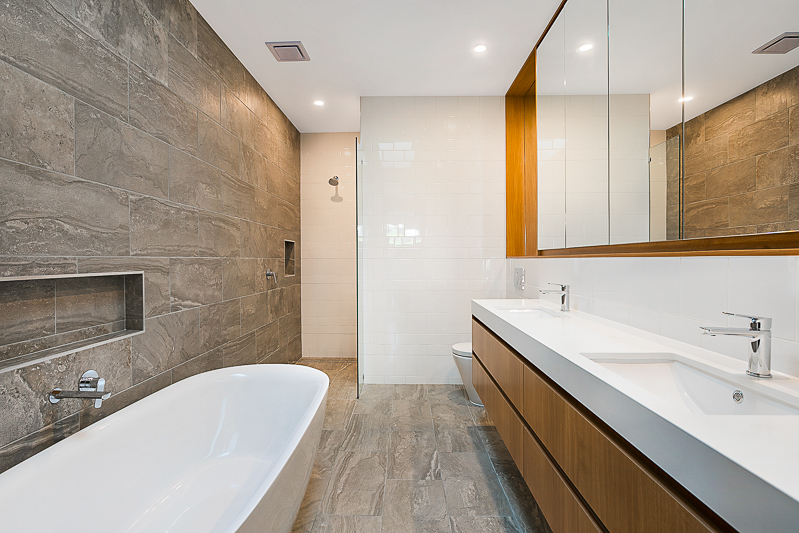 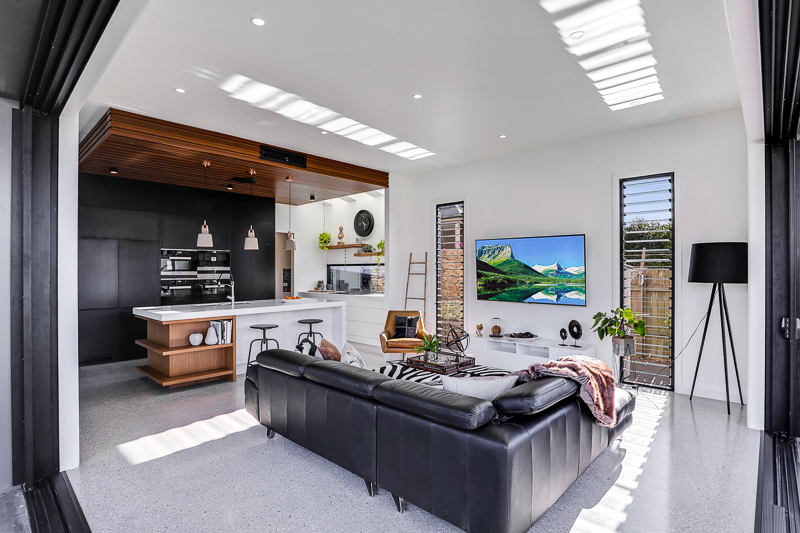 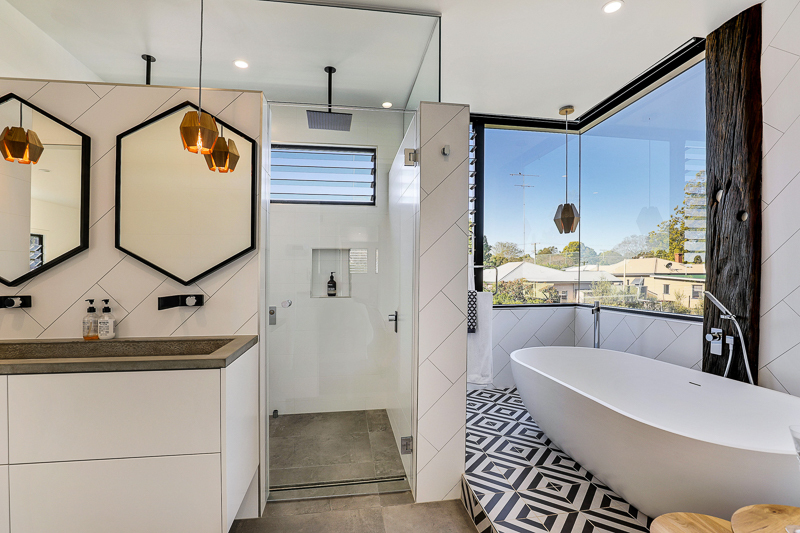 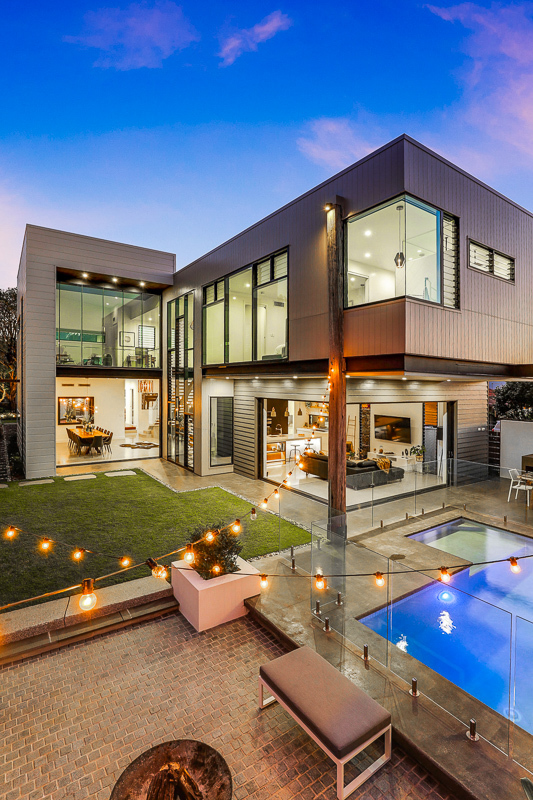 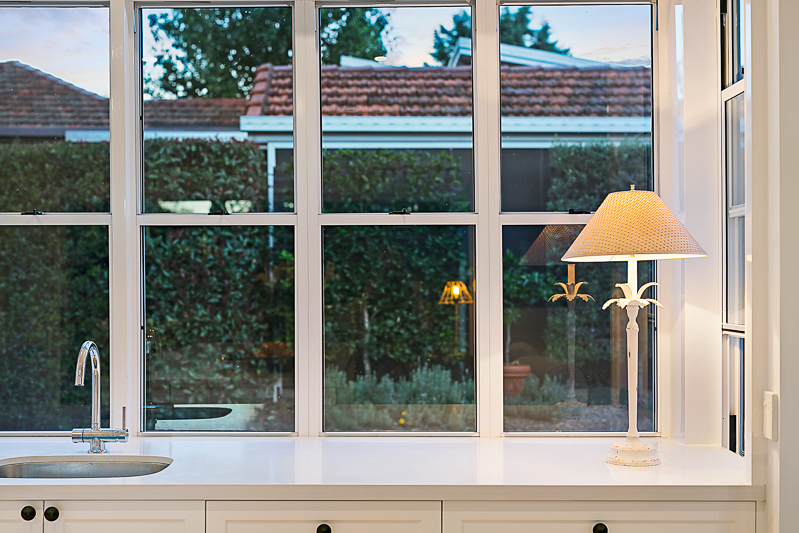 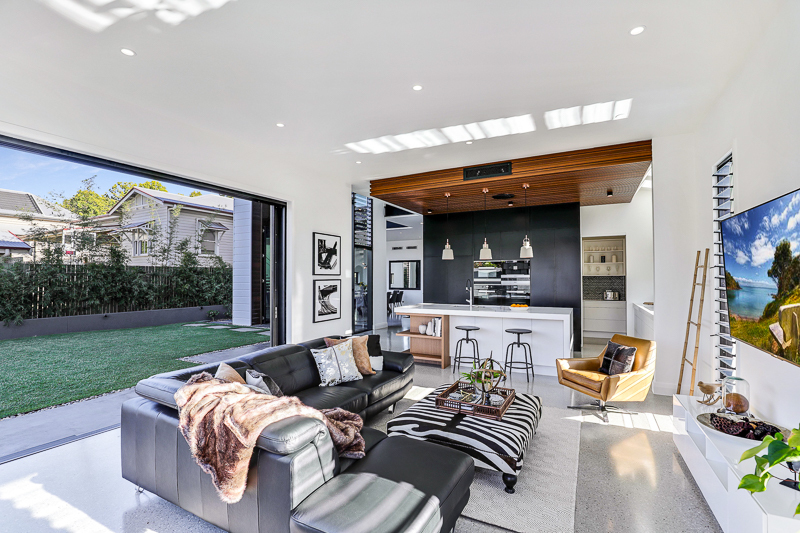 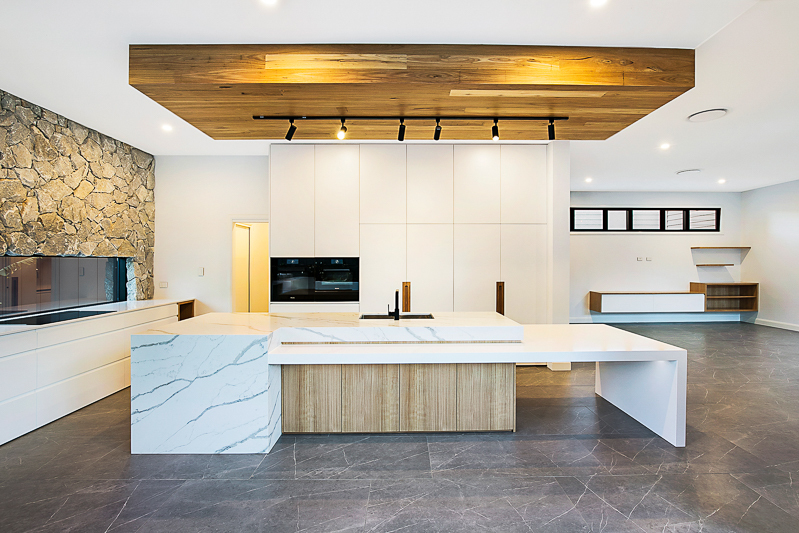 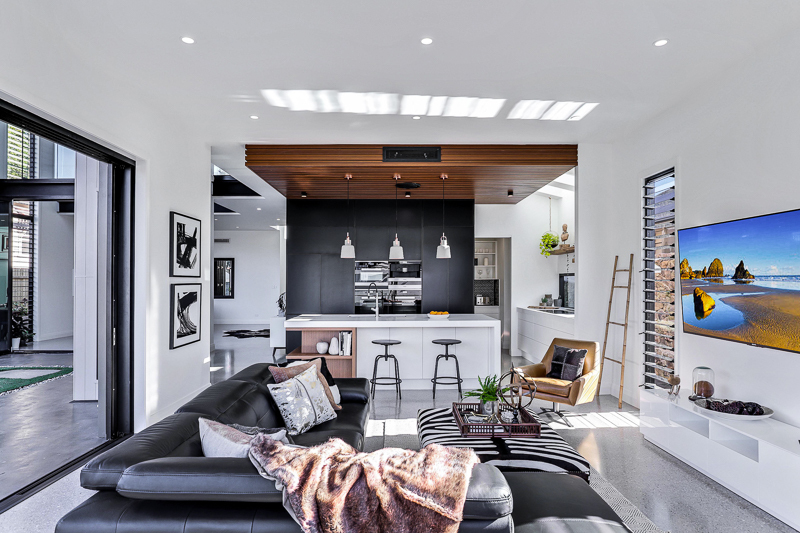 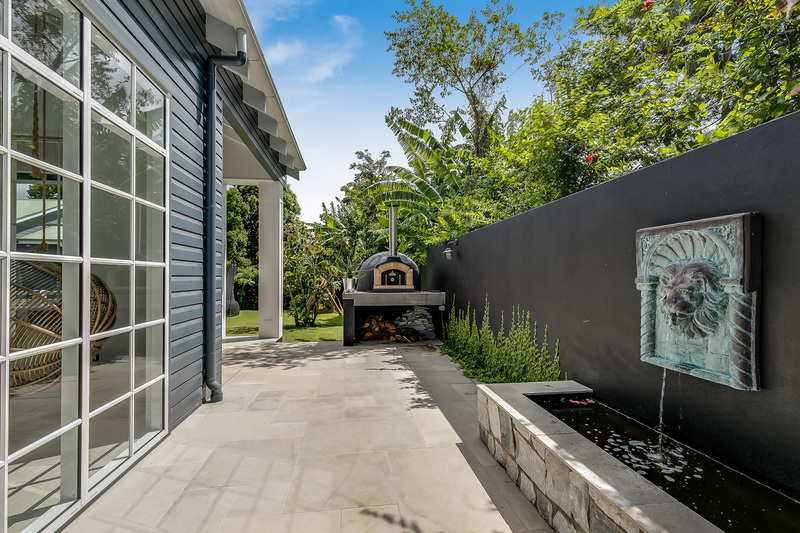 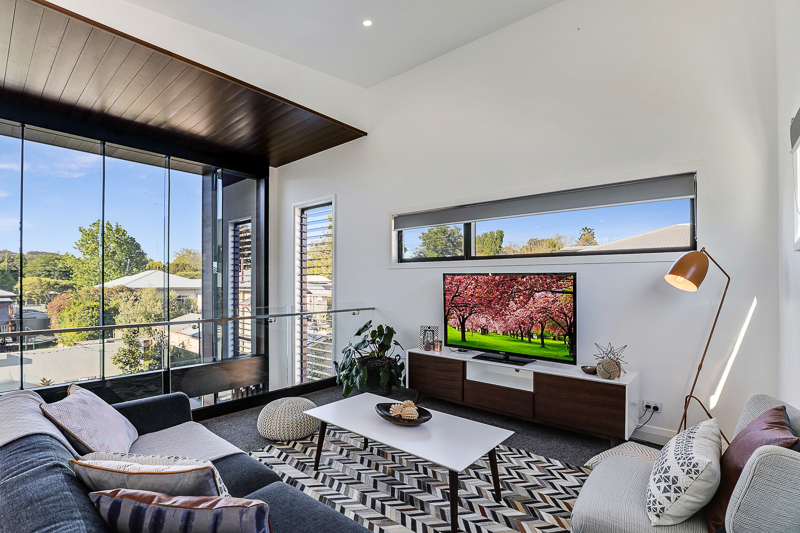 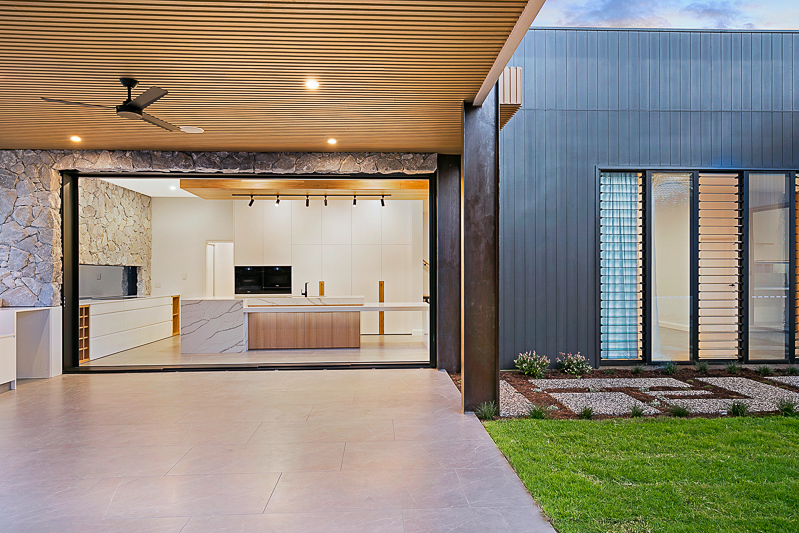 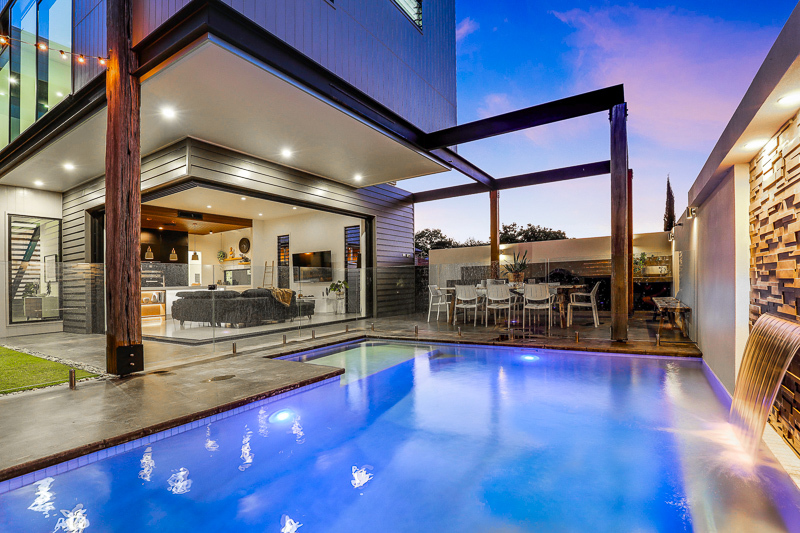 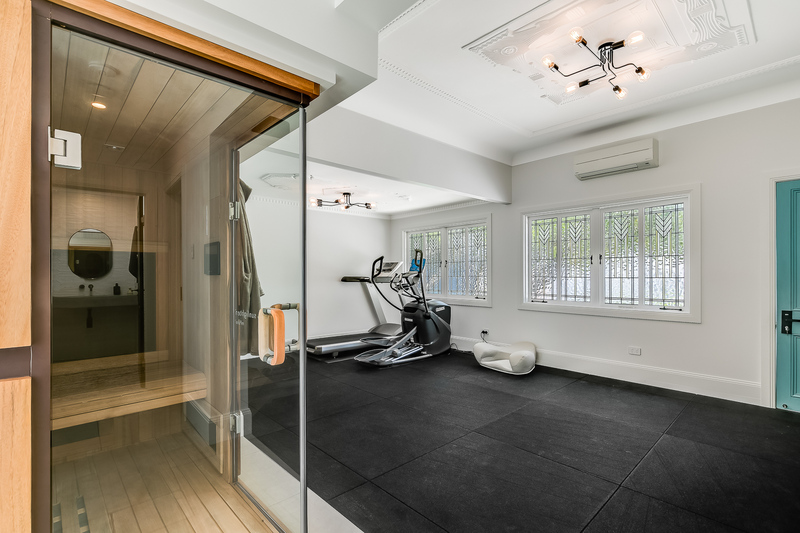 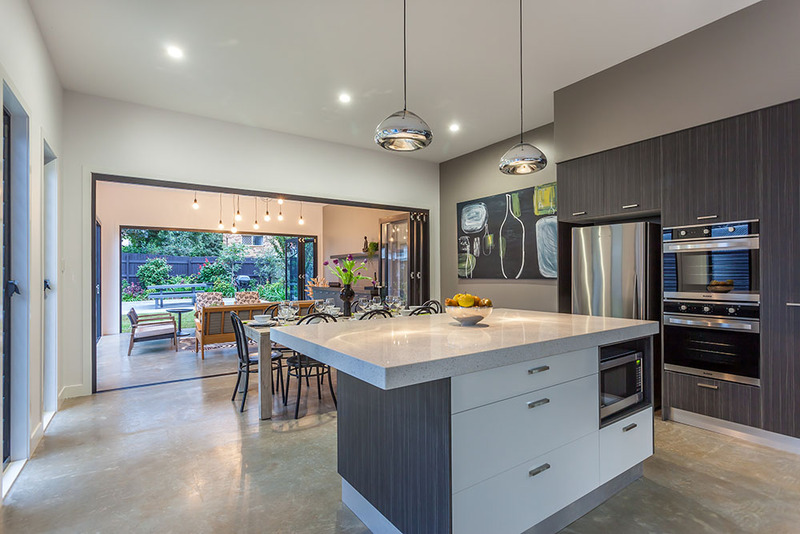 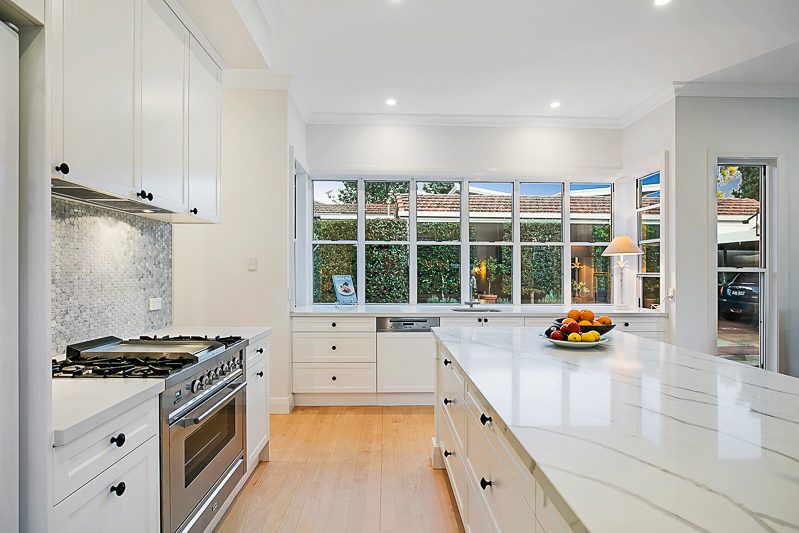 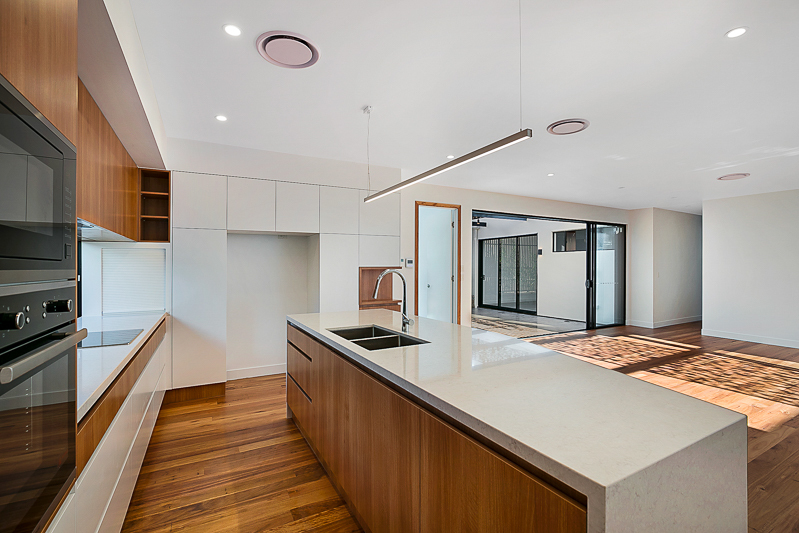 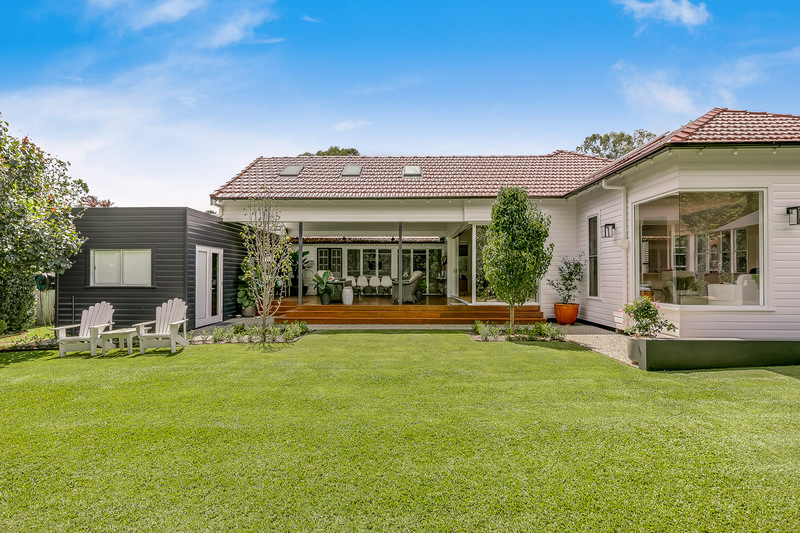 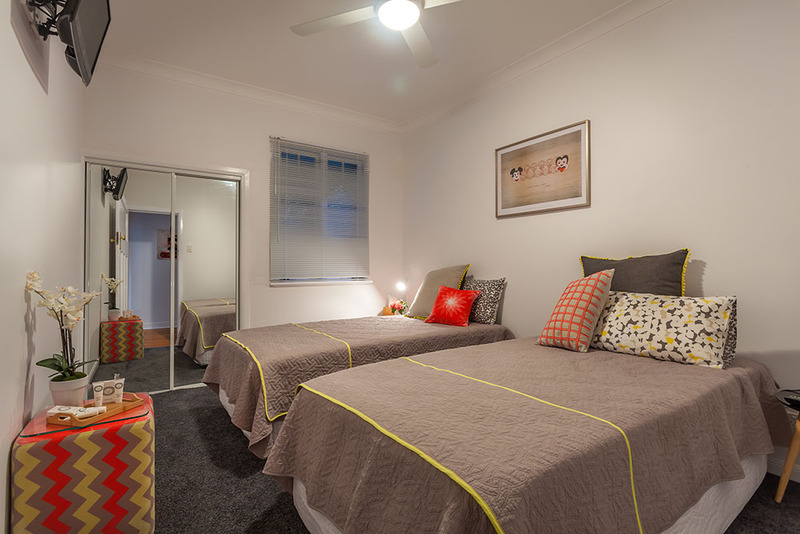 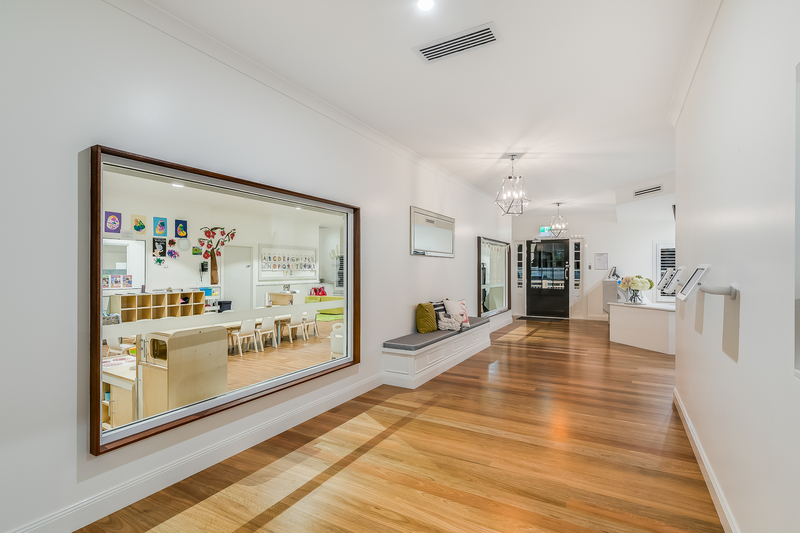 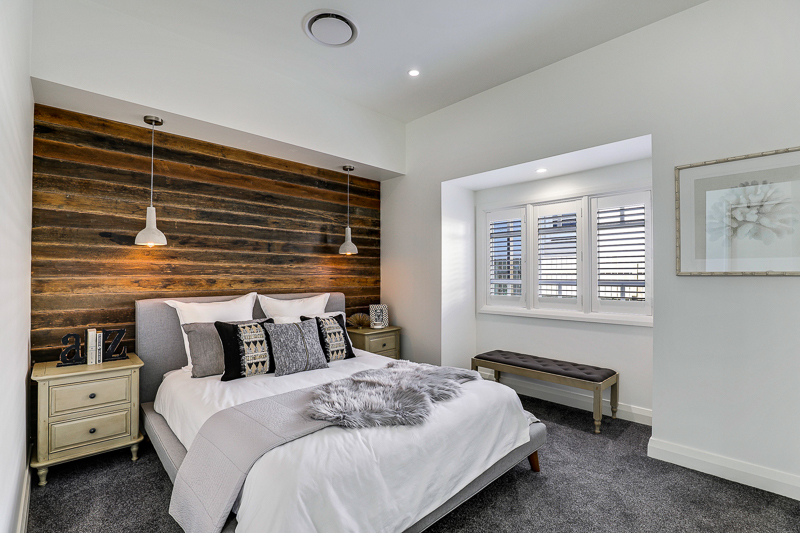 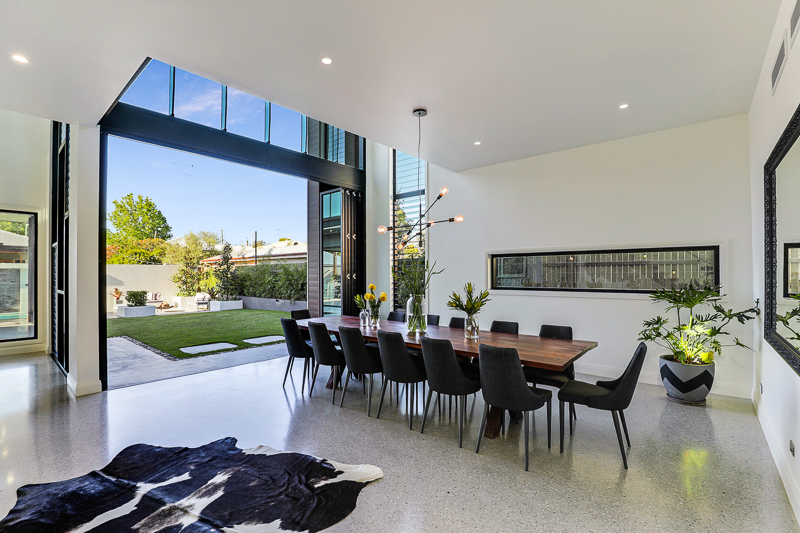 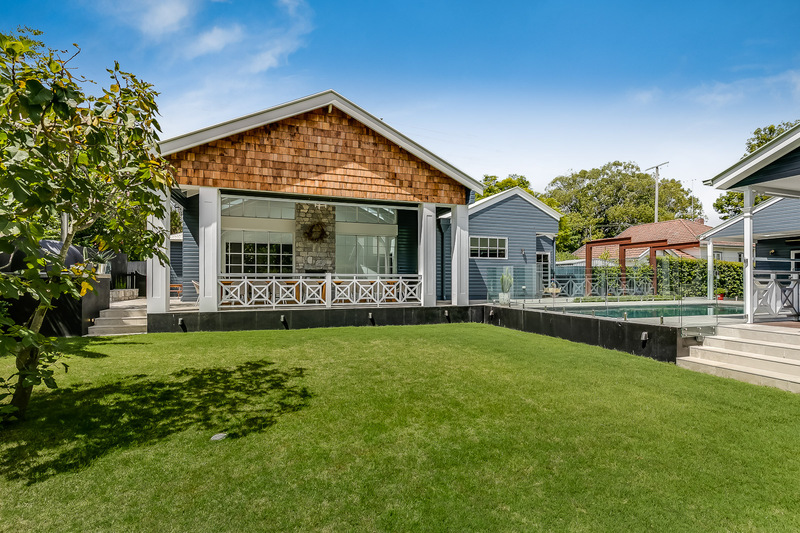 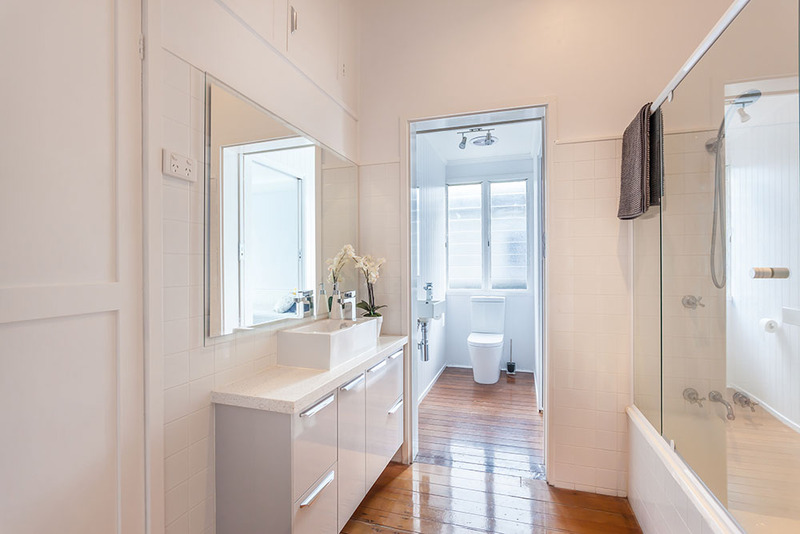 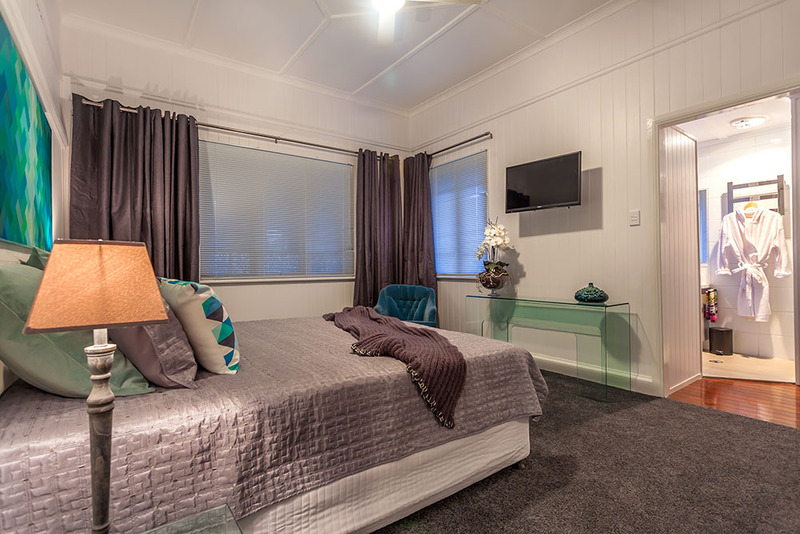 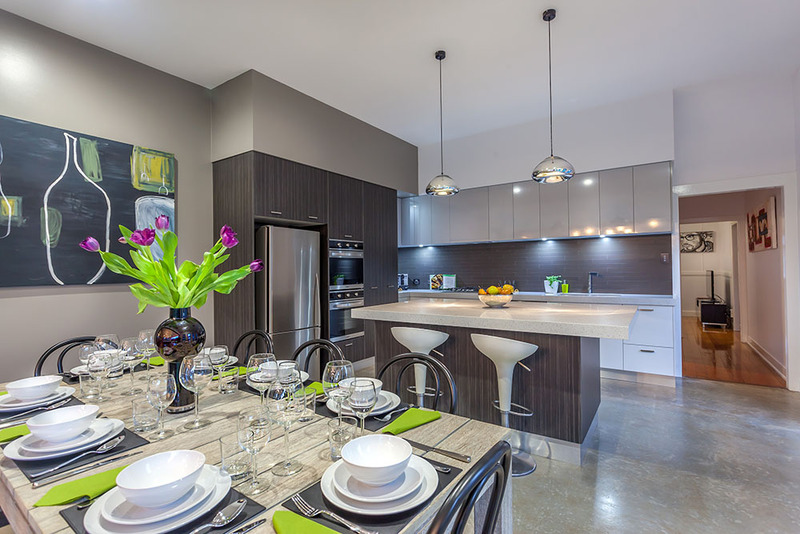 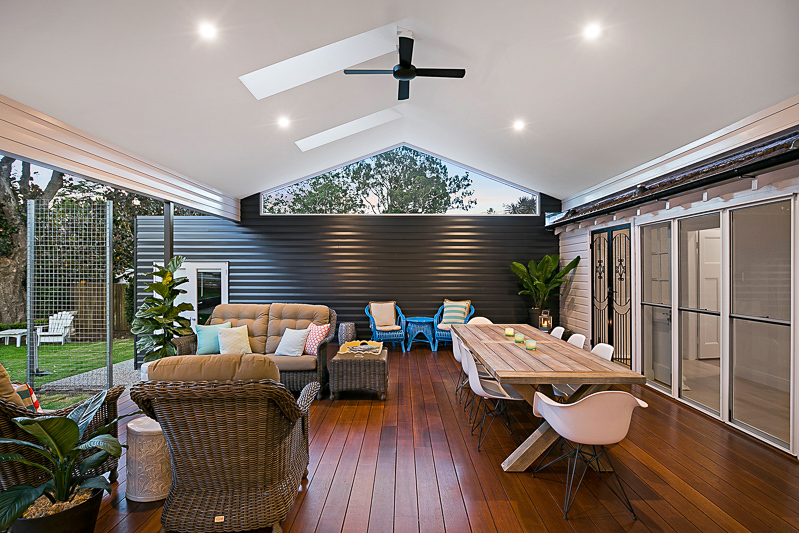 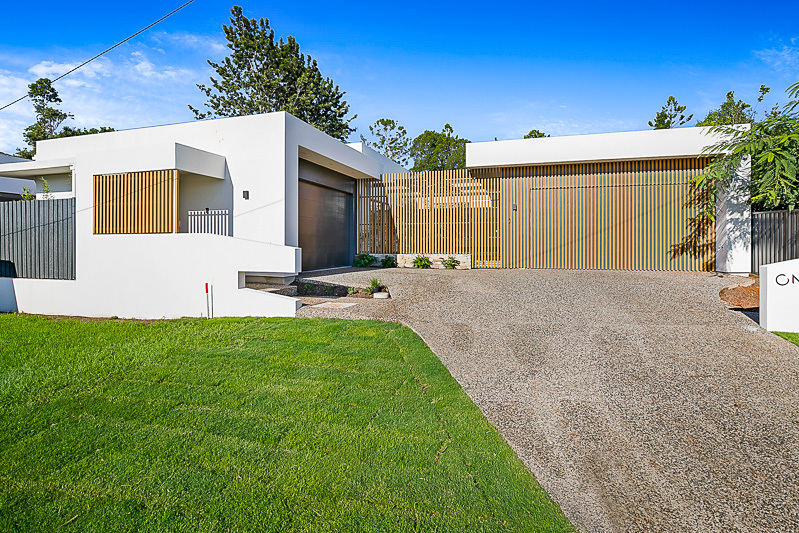 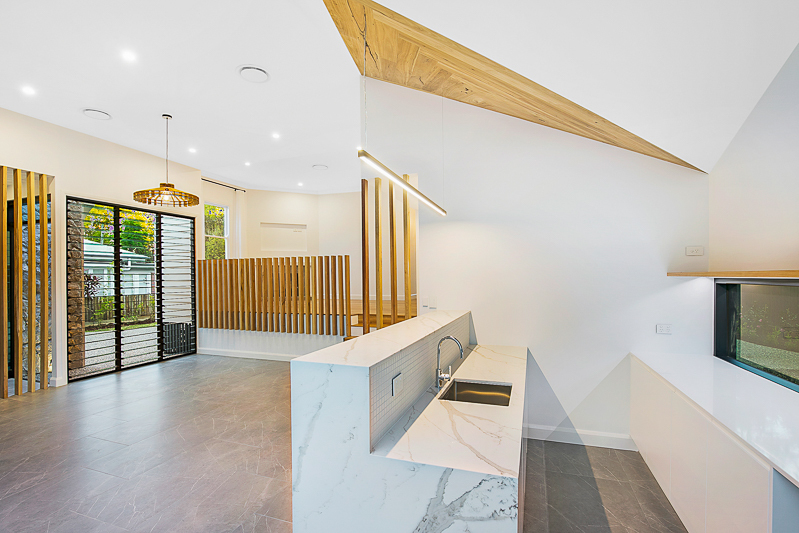 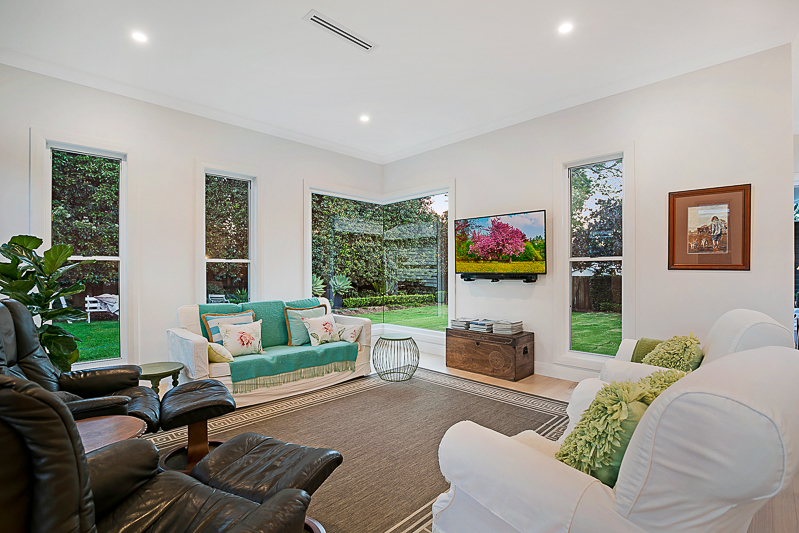 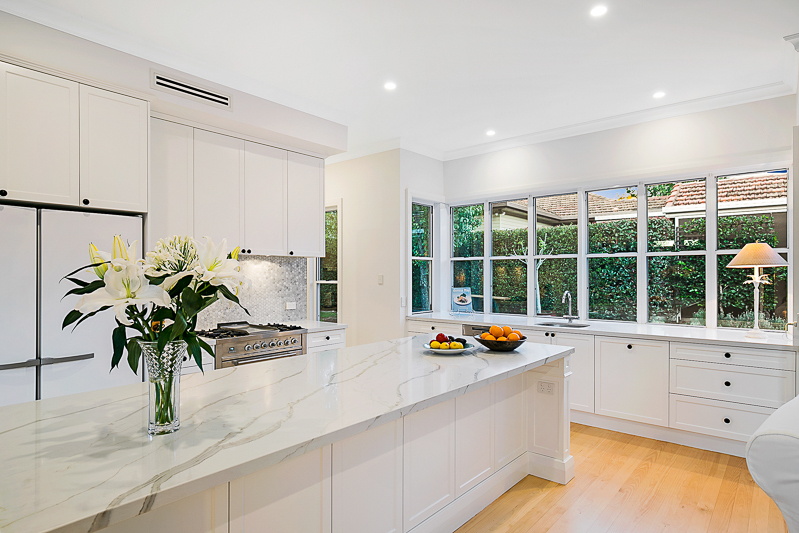 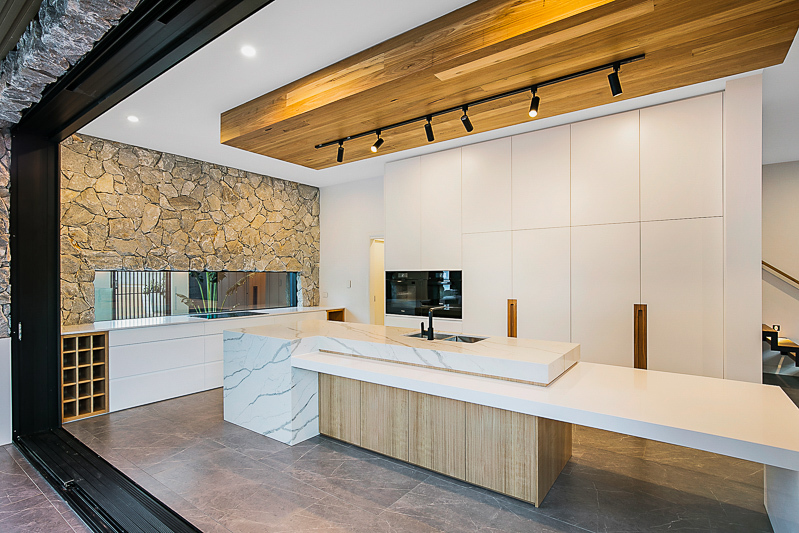 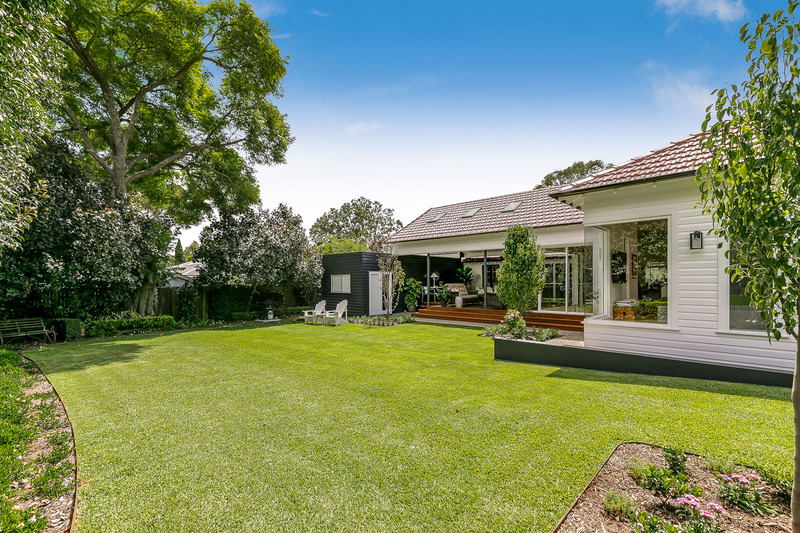 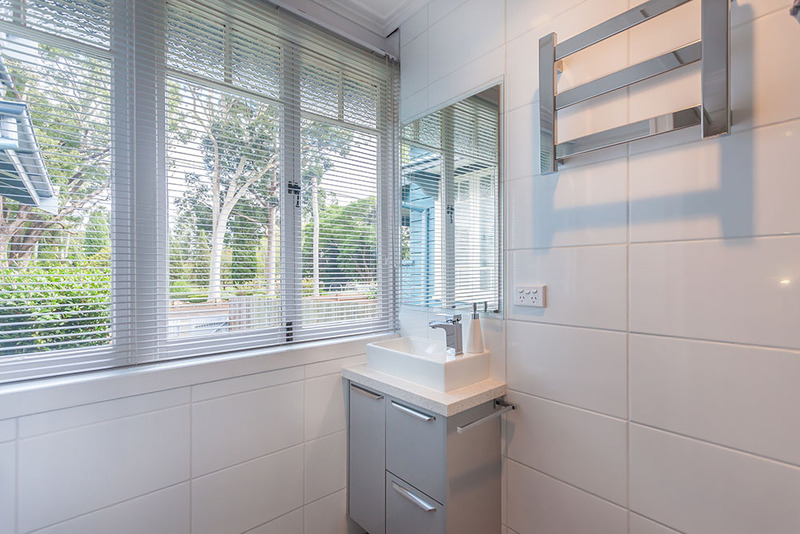 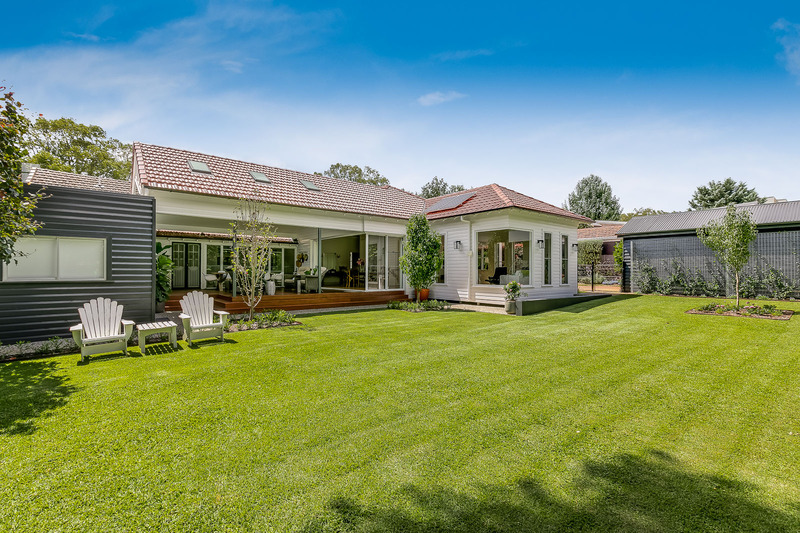 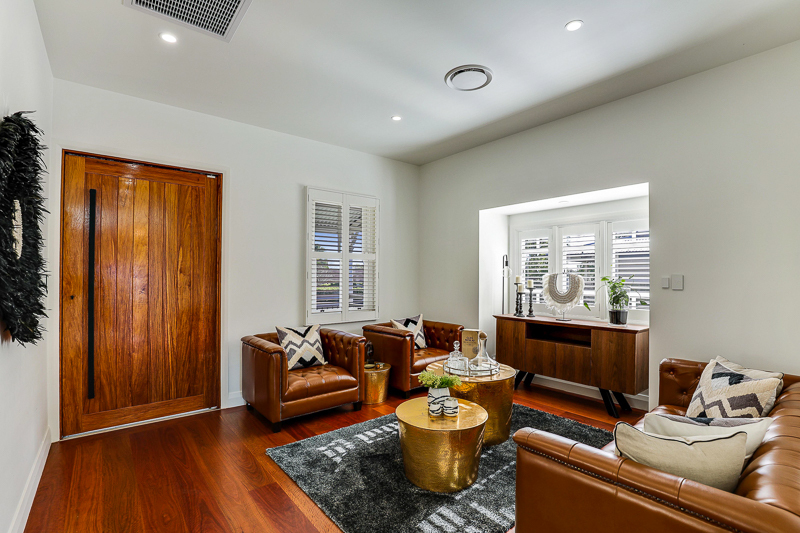 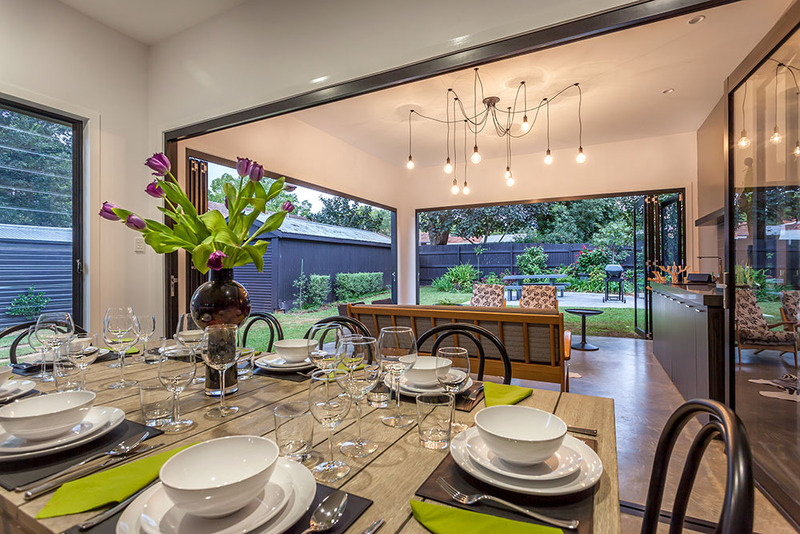 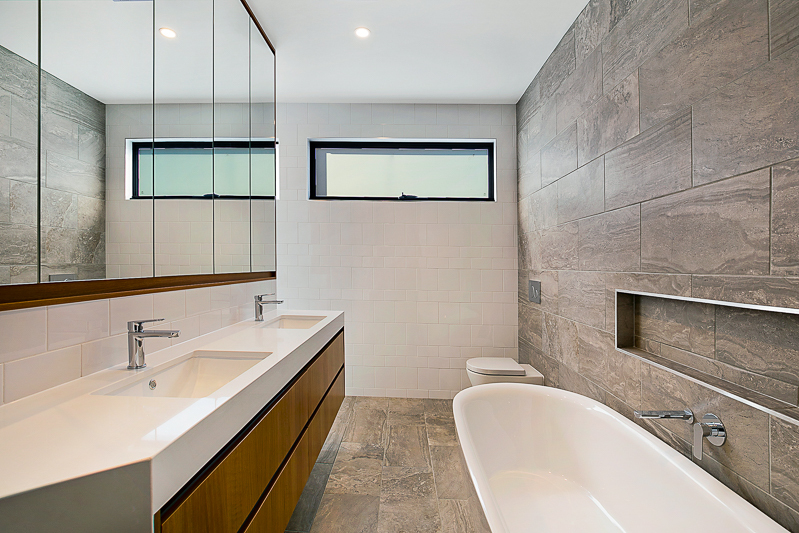 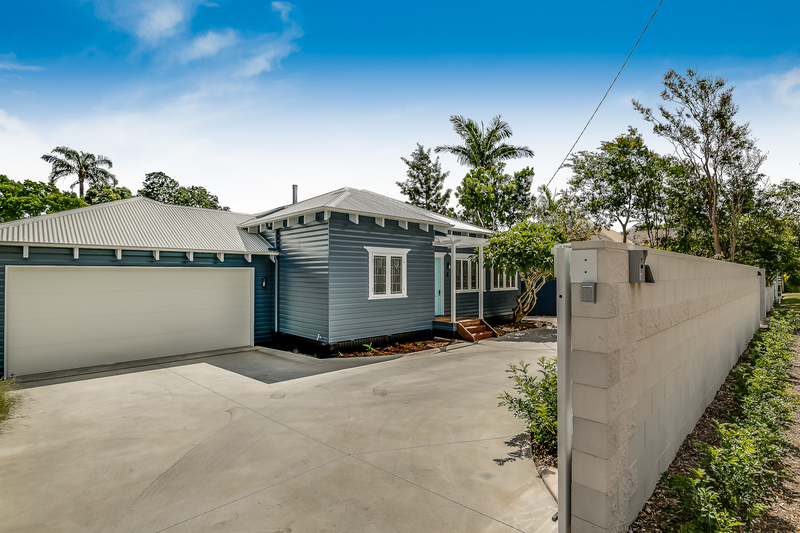 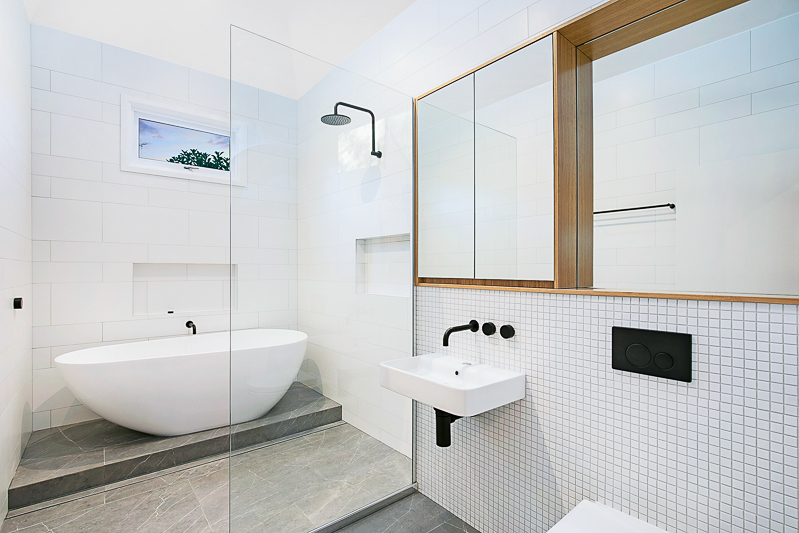 Valdal Projects is an innovative and award-winning construction company based in Toowoomba, specialising in renovations and extensions in both the residential and commercial sectors, as well as dabbling in new home builds. 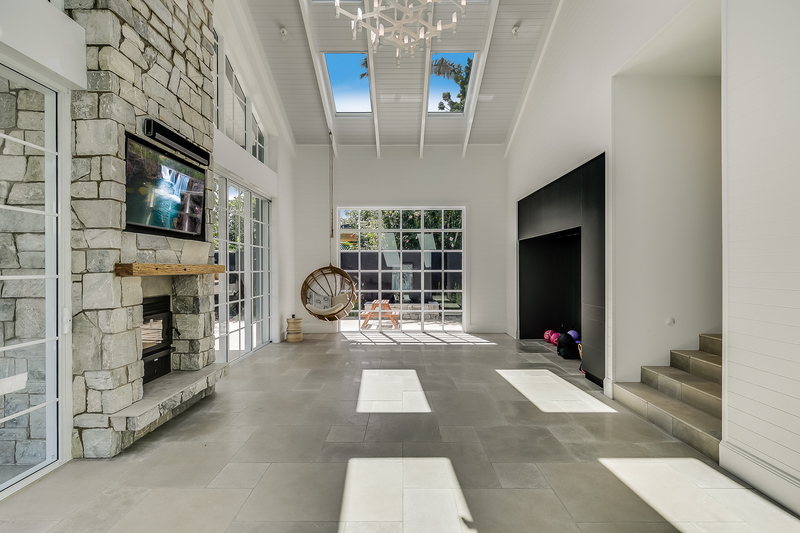 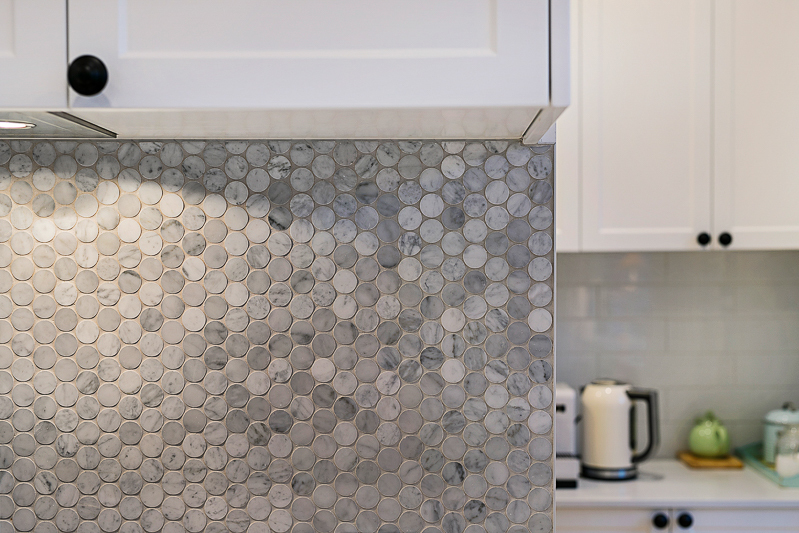 From concept-to-completion, the hard-working and motivated team offers a fresh approach to building, and pride themselves on developing friendly relationships with satisfied clients. 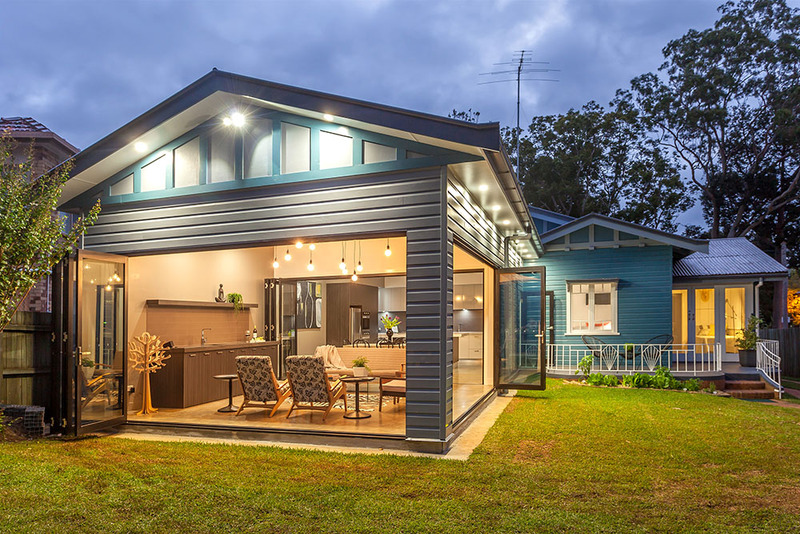 Stuart Valdal, the builder and director of Valdal Projects, has been a part of the local building industry since 2007, when he began his carpentry apprenticeship. 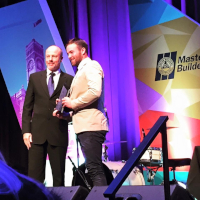 After completing his builders’ license in 2013, he immediately began his own company with himself and a first-year apprentice. 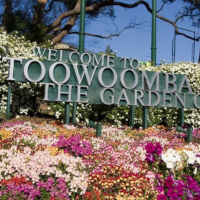 They started small, but soon won a commercial office job in Toowoomba. 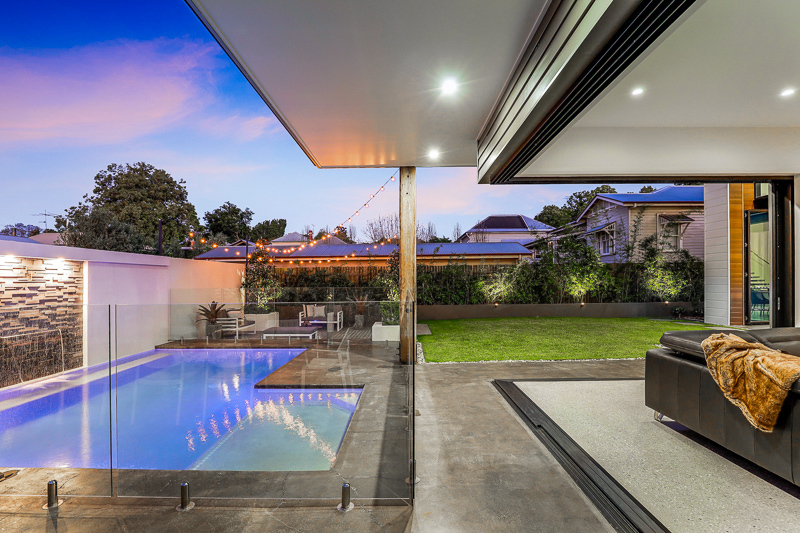 From there, Valdal Projects has gone from strength to strength, purely through word of mouth. 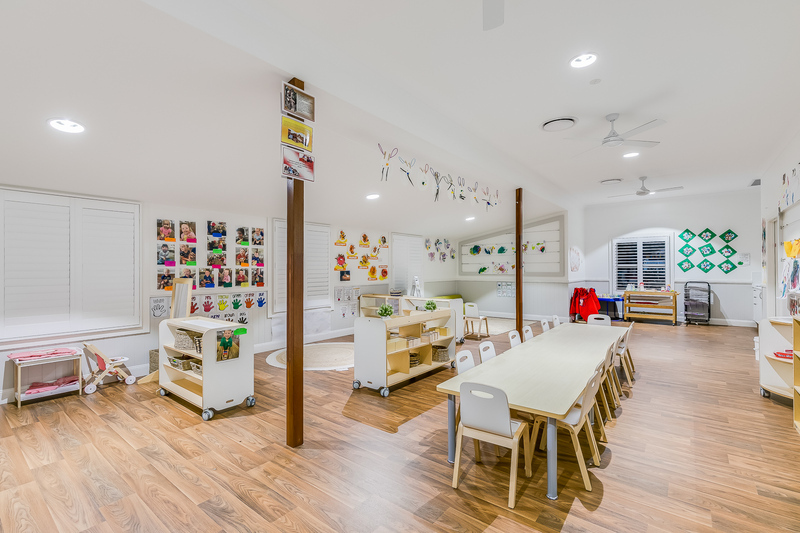 Today, the company employs five full-time subcontracted carpenters, five full-time apprentices, one school based apprentice, and one full-time and one-part time administrative staff. 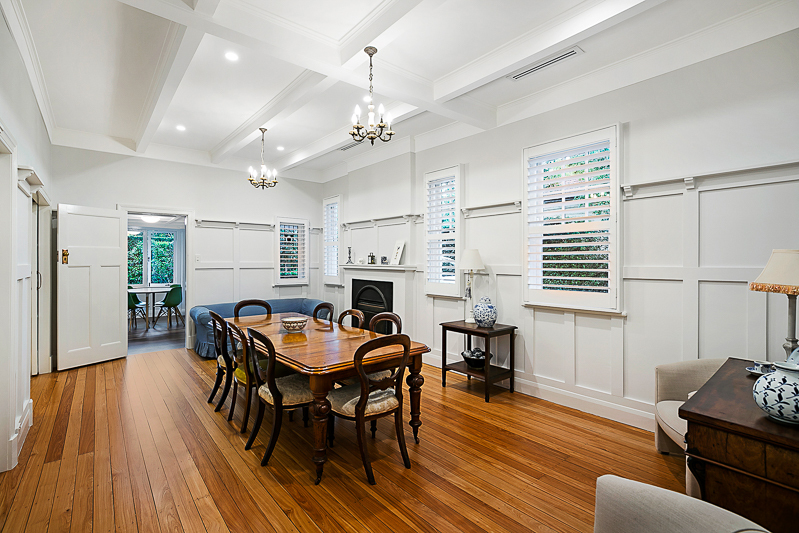 Focusing primarily on renovating and extending houses and small commercial buildings. 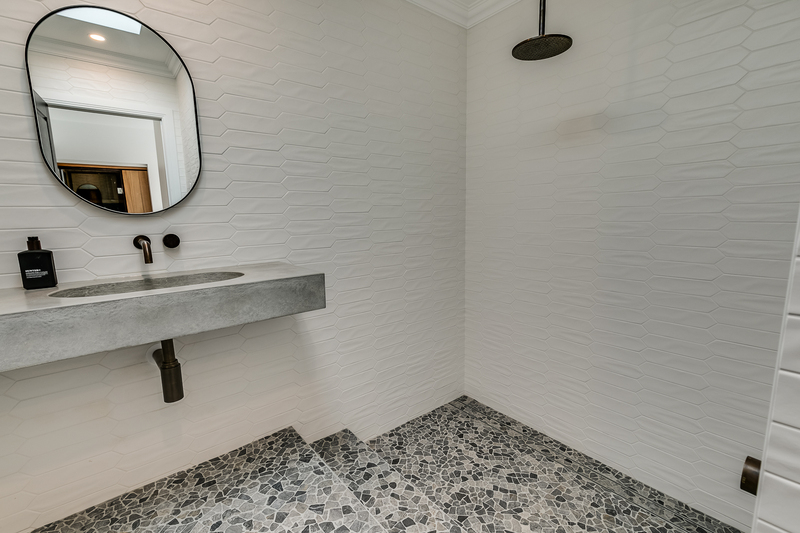 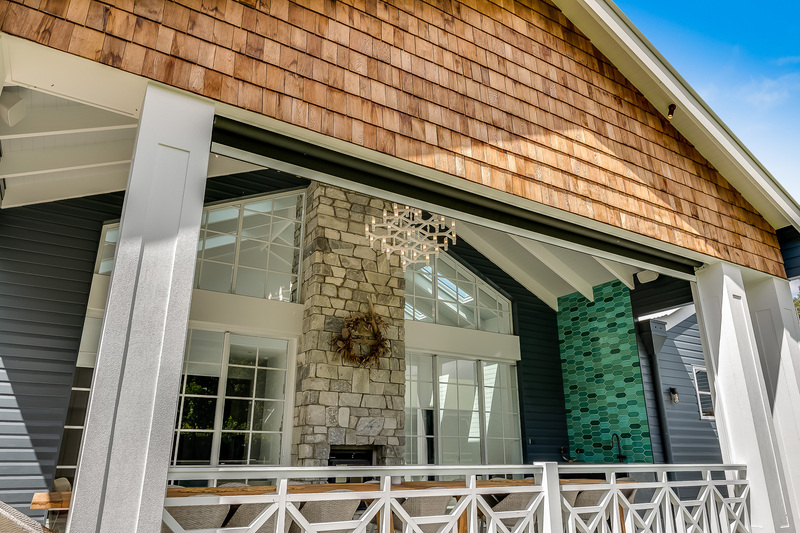 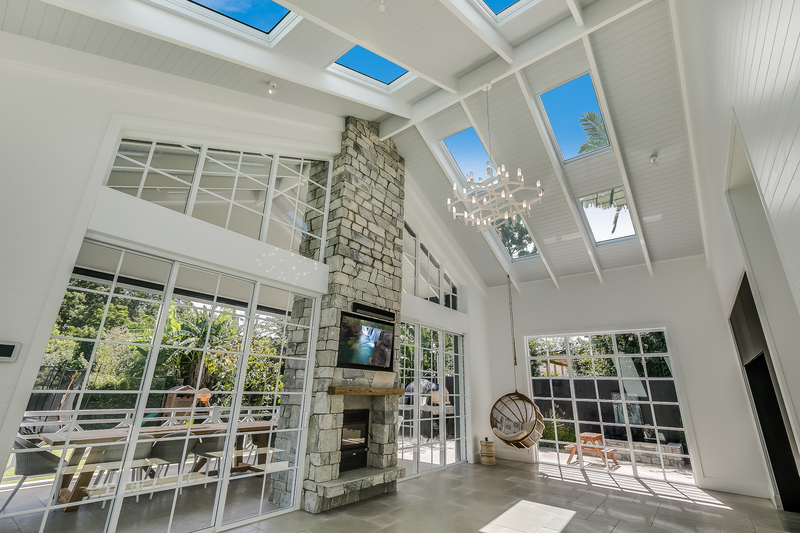 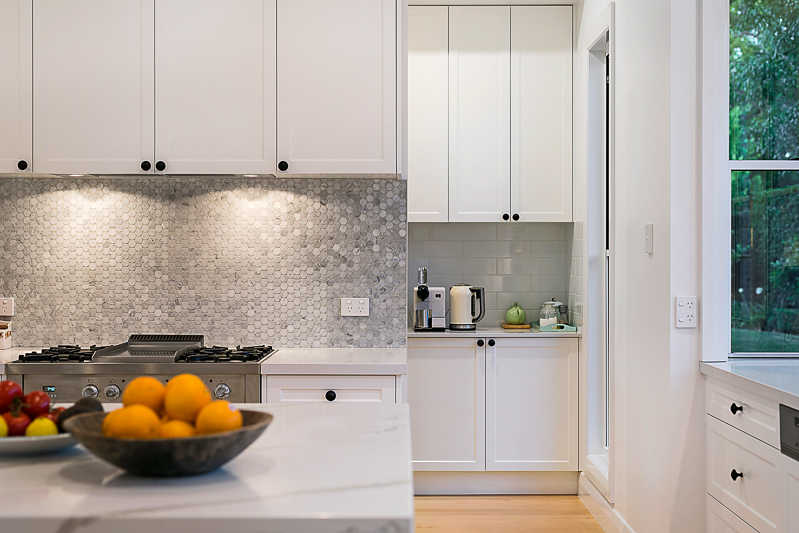 Valdal Projects also does new homes, which are always custom designed to meet the client’s specific needs, likes, and lifestyle. 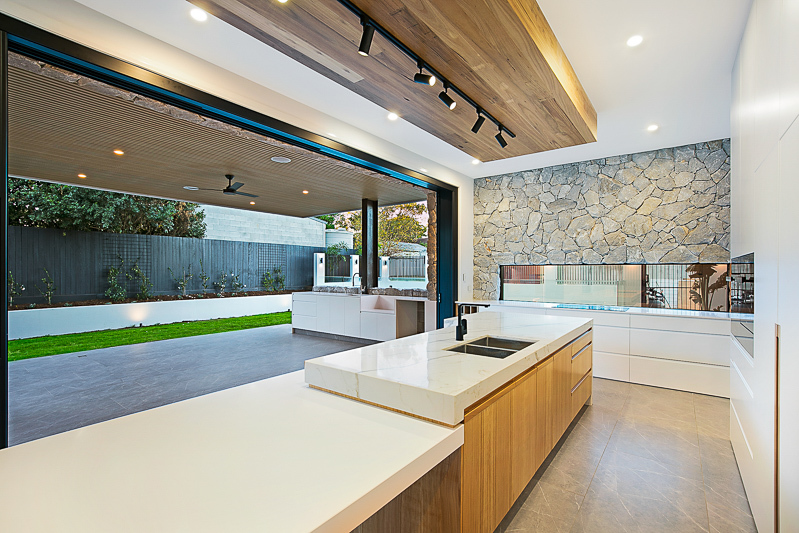 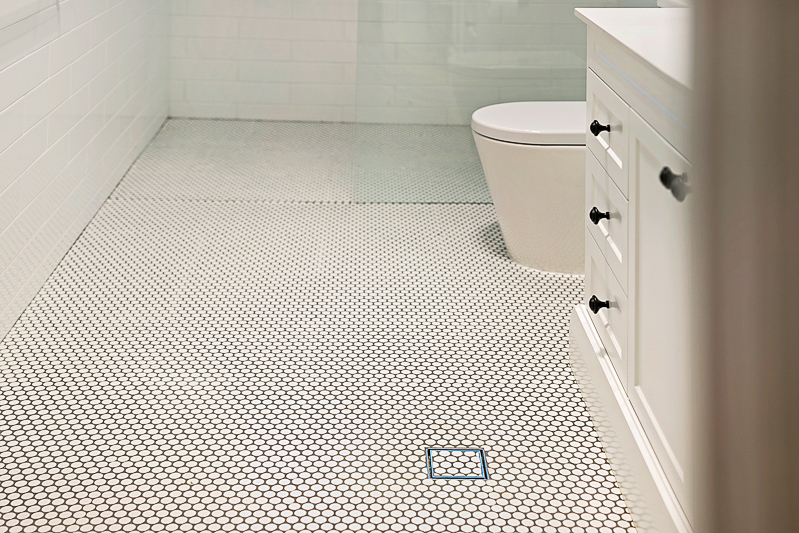 According to Stuart, Valdal Projects stands out in that niche market due to our honesty and transparency. 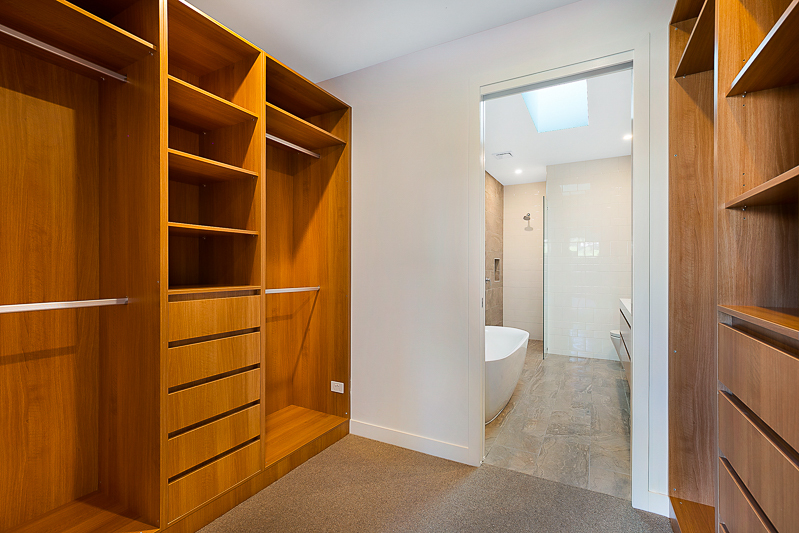 Another point of difference for Valdal Projects is the personal attention Stuart offers every single client and project. 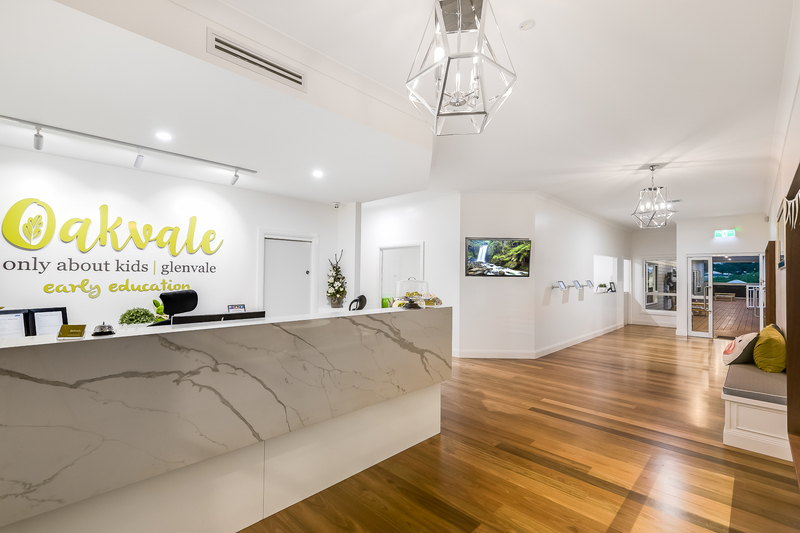 As a result of this personal approach, Valdal Projects has built a strong reputation in Toowoomba for their quality and reliability. 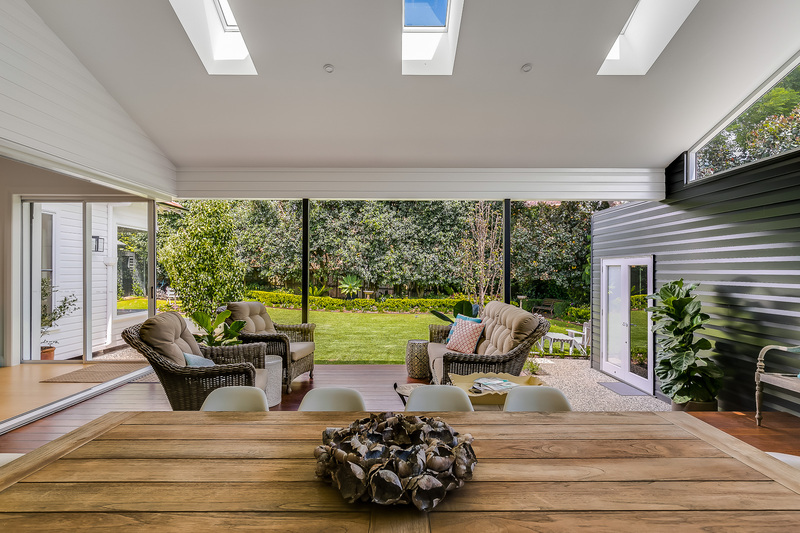 Most of the company’s clients now reach out to Stuart right from the beginning of the process, allowing him to participate in the idea stage, and often times even come up with a rough draft at no cost. 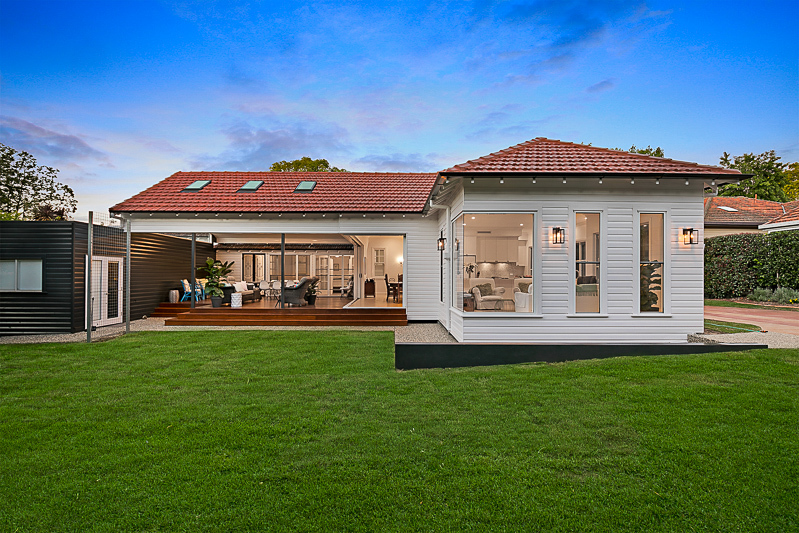 Though Valdal Projects has only officially existed since 2013, the company has already built a strong local reputation, and racked up a number of industry accolades and client testimonials. 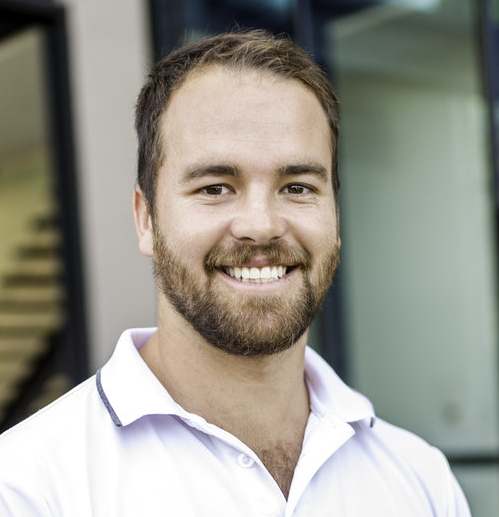 Stuart partly credits that success to his personal supervision and straightforwardness. 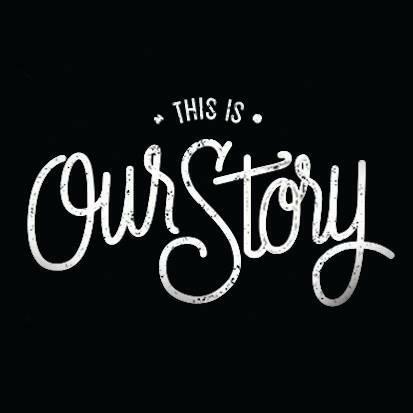 The rest of the credit, he says, belongs to the company’s team. 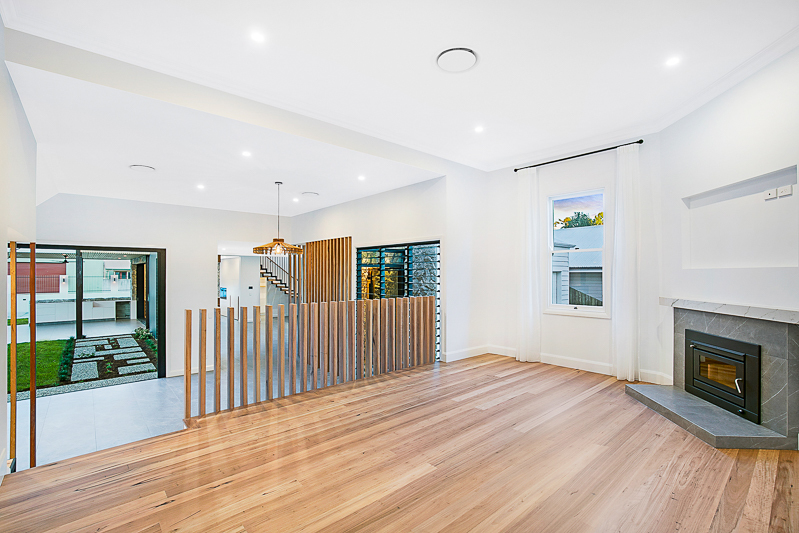 That team includes their roster of full-time carpenters and apprentices. 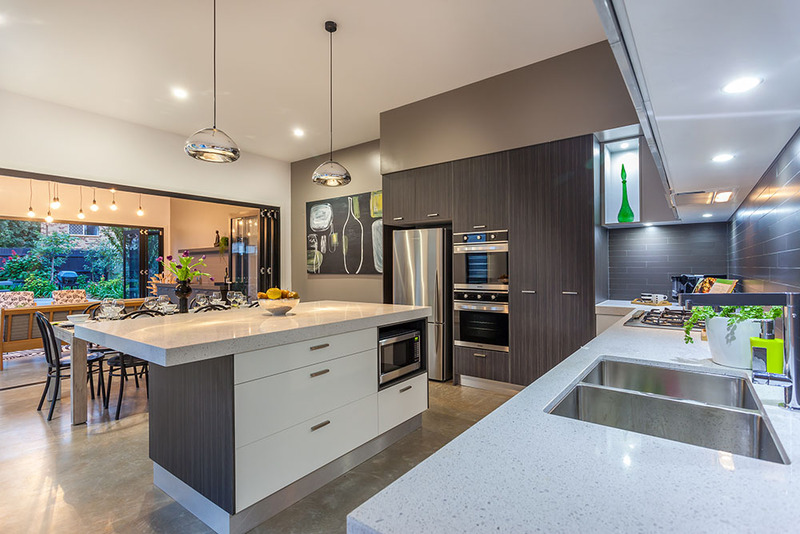 Stuart says every member of that team understands the high standard of quality he expects. 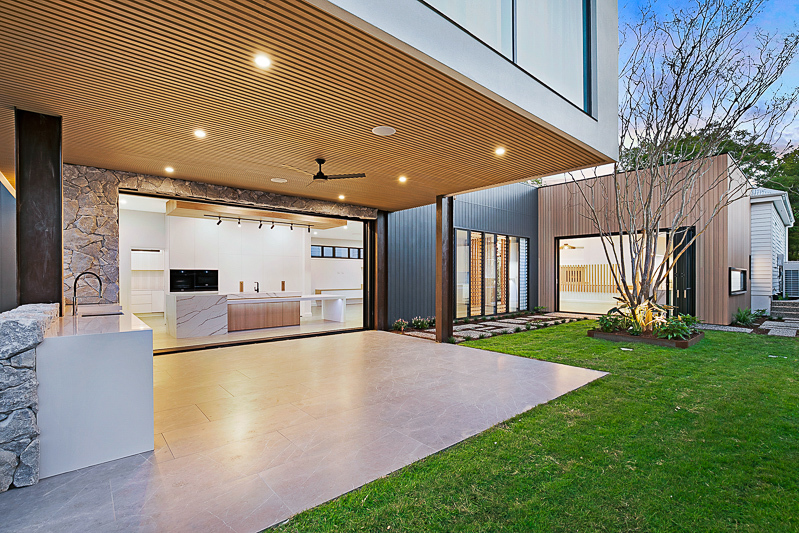 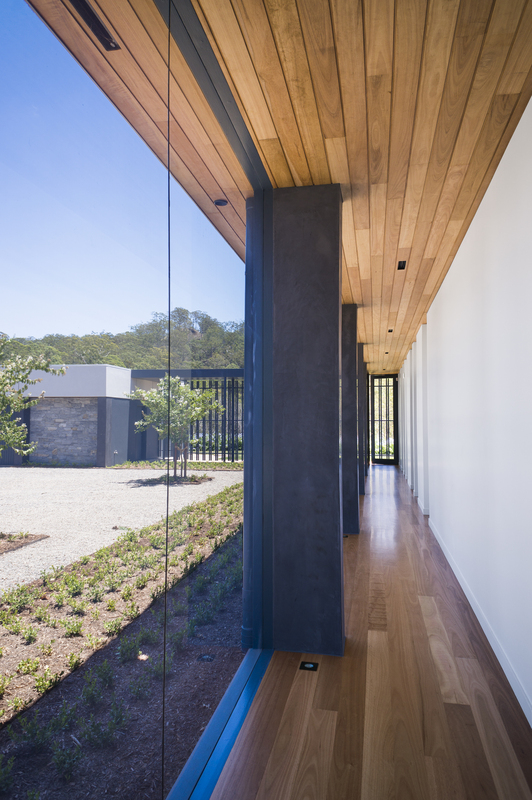 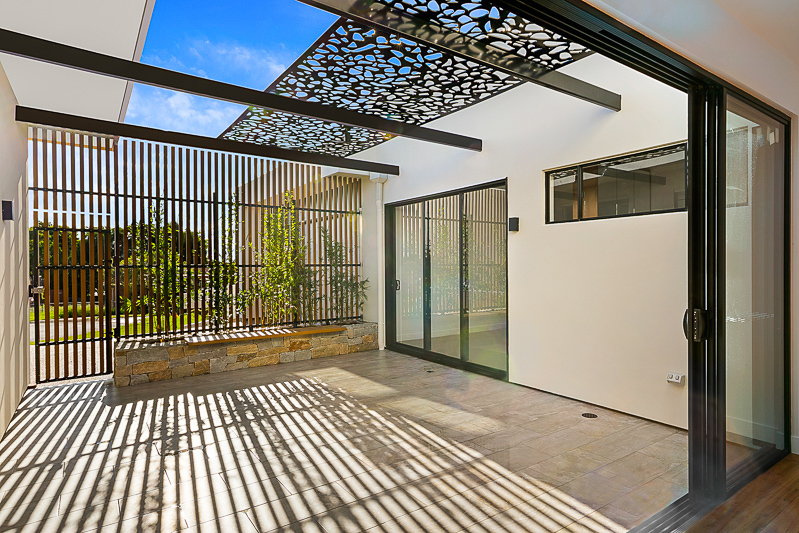 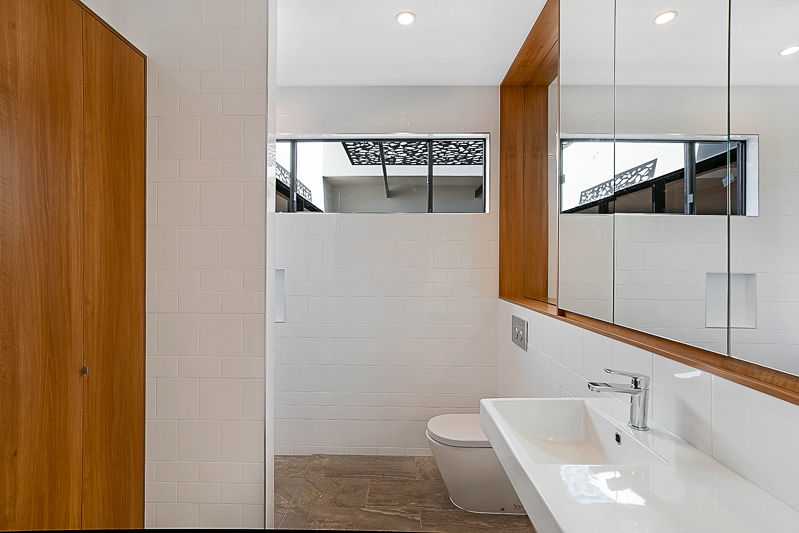 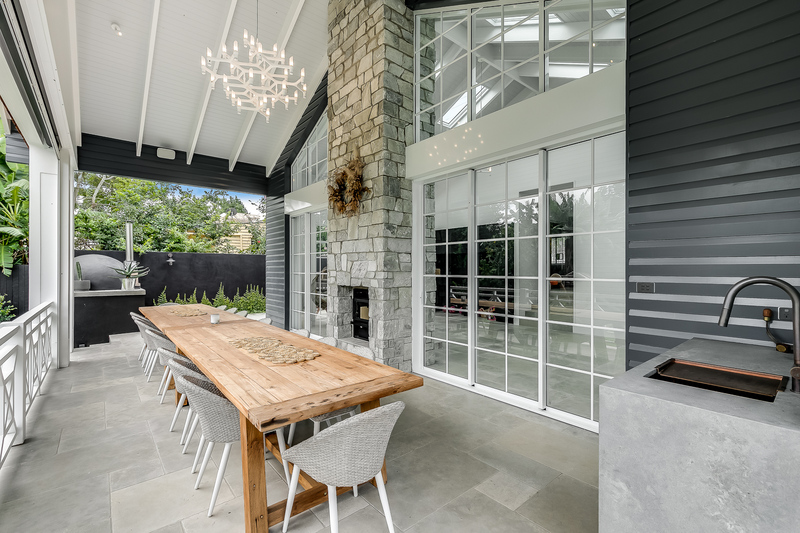 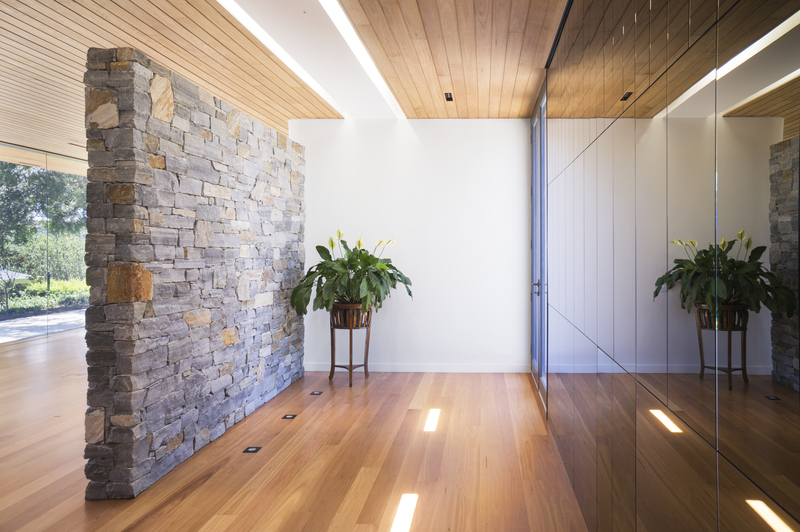 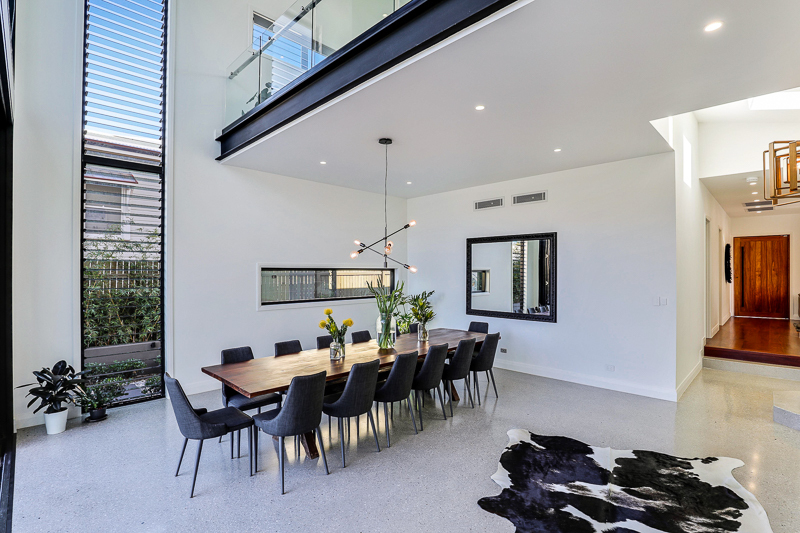 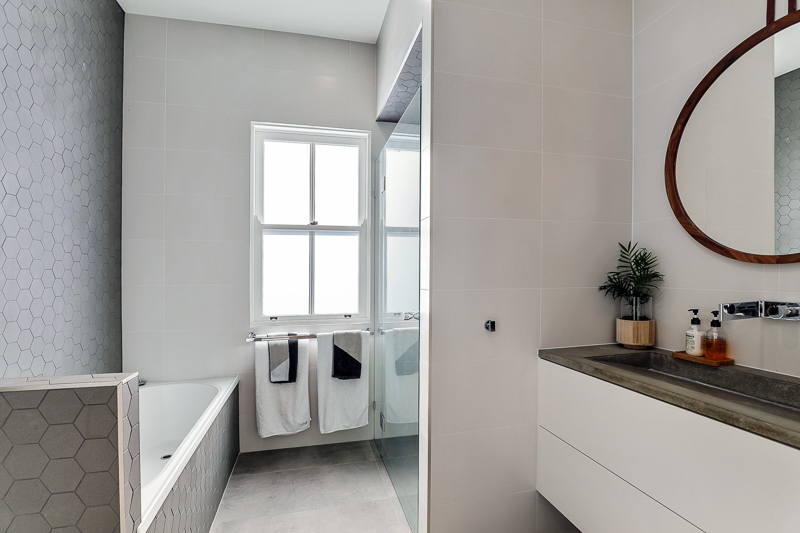 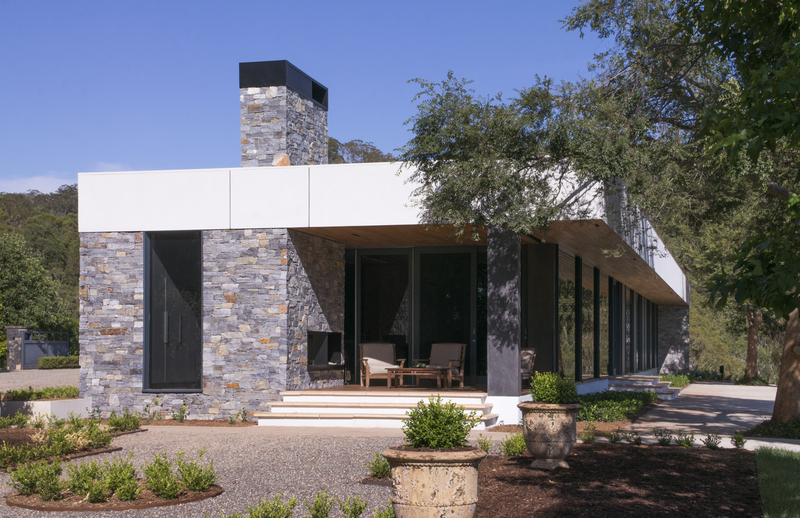 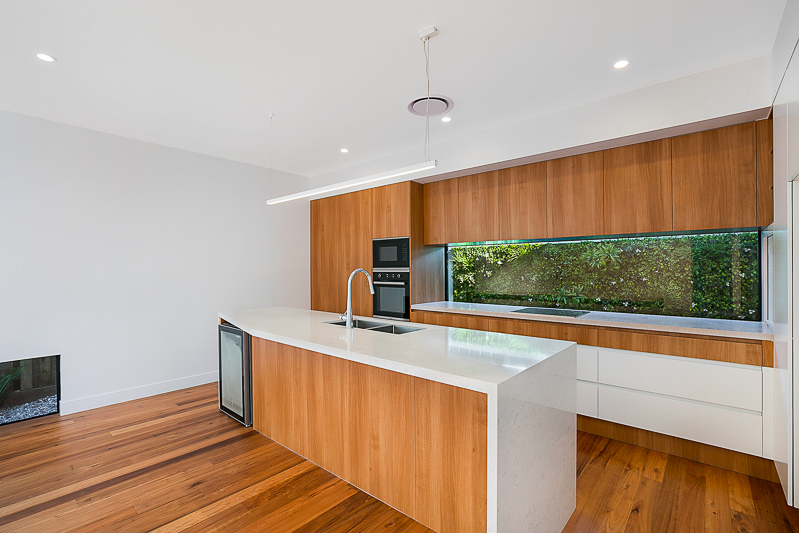 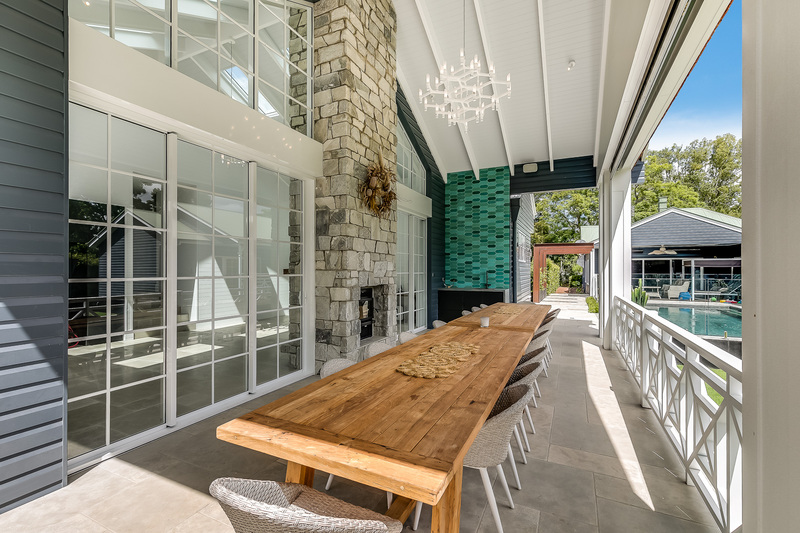 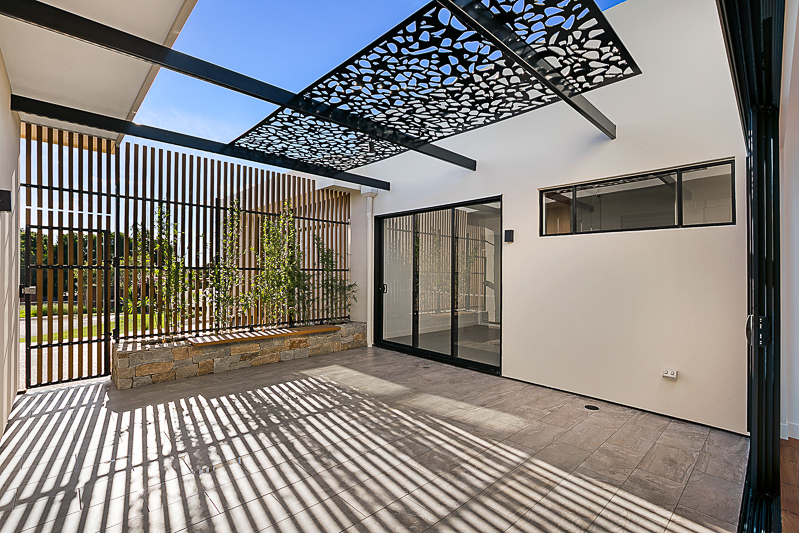 At the 2017 Nation Master Builders Awards, Valdal Projects took out a national renovation award! 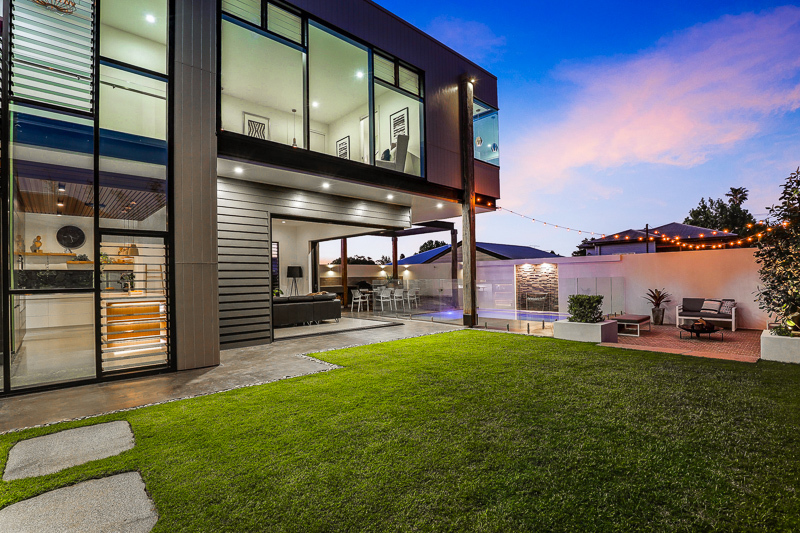 Head to our Awards Section to view further information. 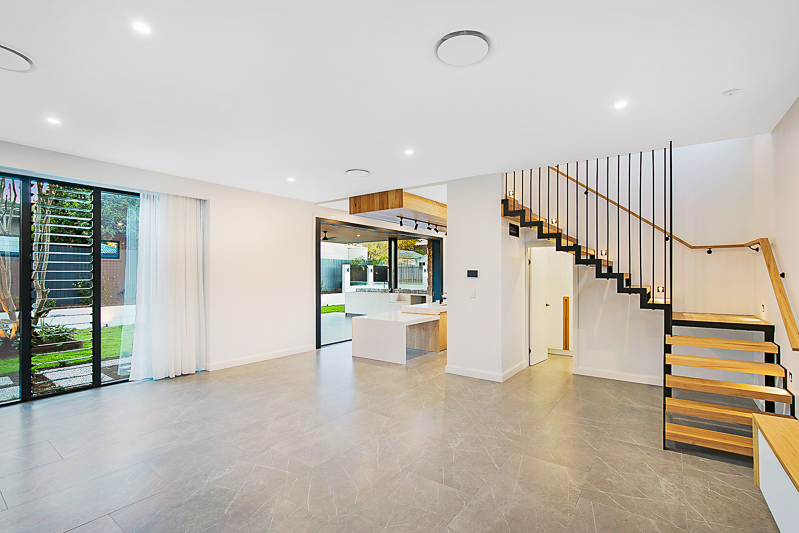 Valdal Projects want to be able to make the whole process as streamlined and worry free for clients as possible. 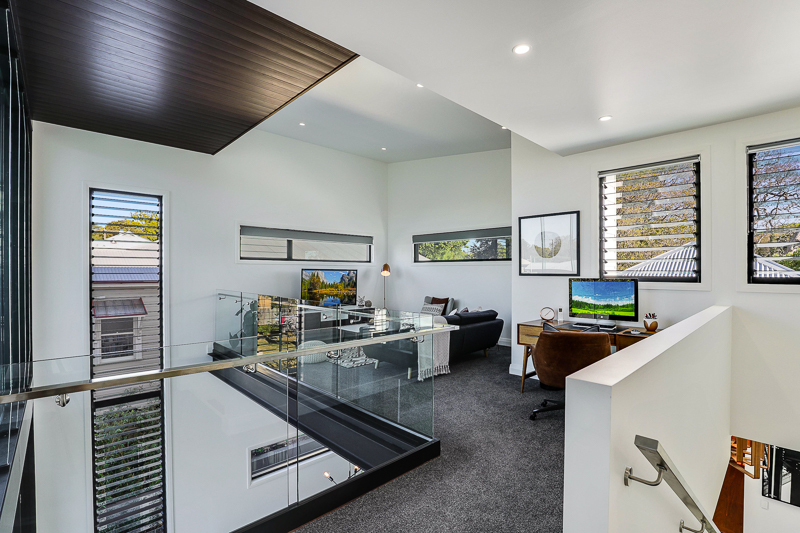 To achieve this, Valdal Projects is currently working towards opening a drafting arm of the business where Stuart can work closely with the draftsman, guide them on the design to suit clients’ requirements and budget, as well as a product that looks awesome. 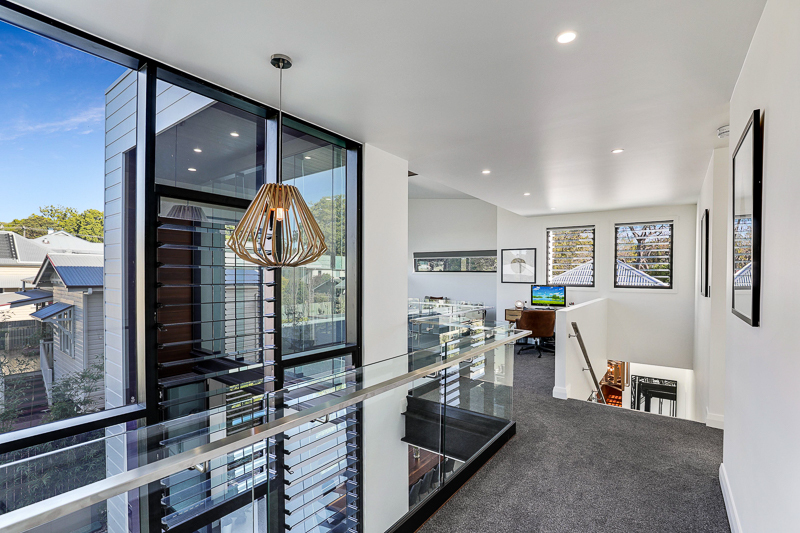 Stuart is very involved throughout the whole process including choosing fit outs with clients, so to be able to take as much of the stress out of the equation as possible and make the process really enjoyable is a big win for us, as well as the clients.